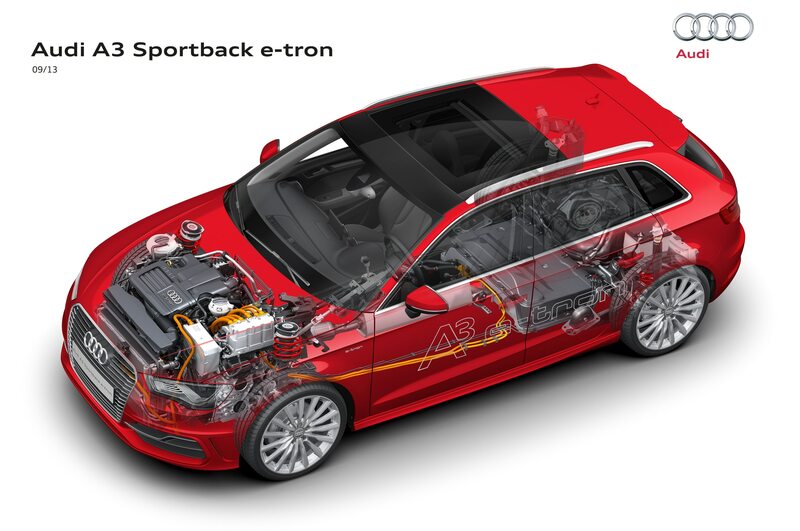 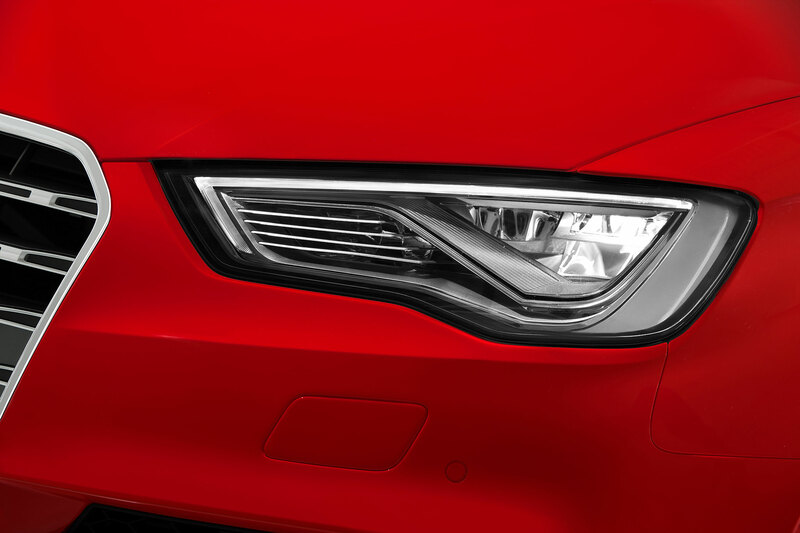 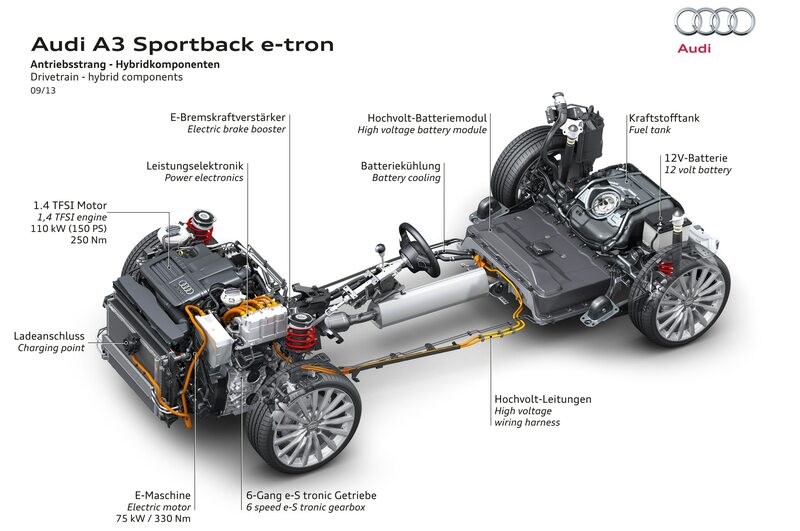 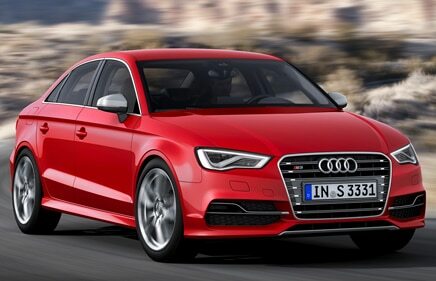 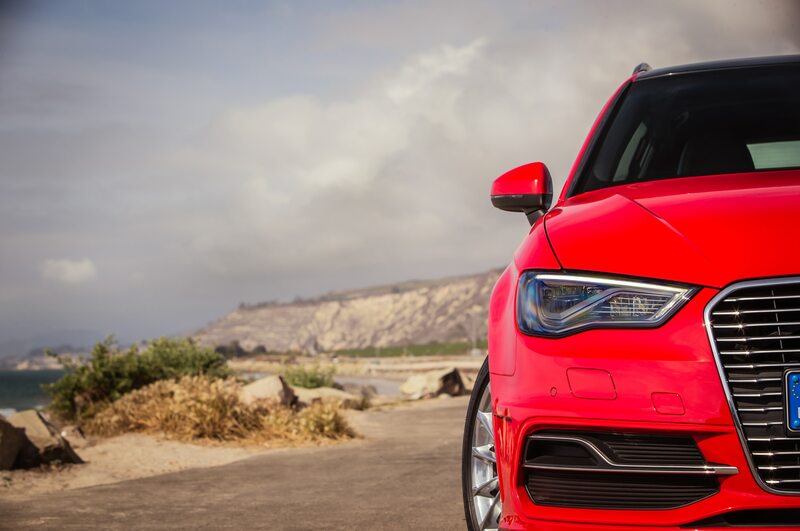 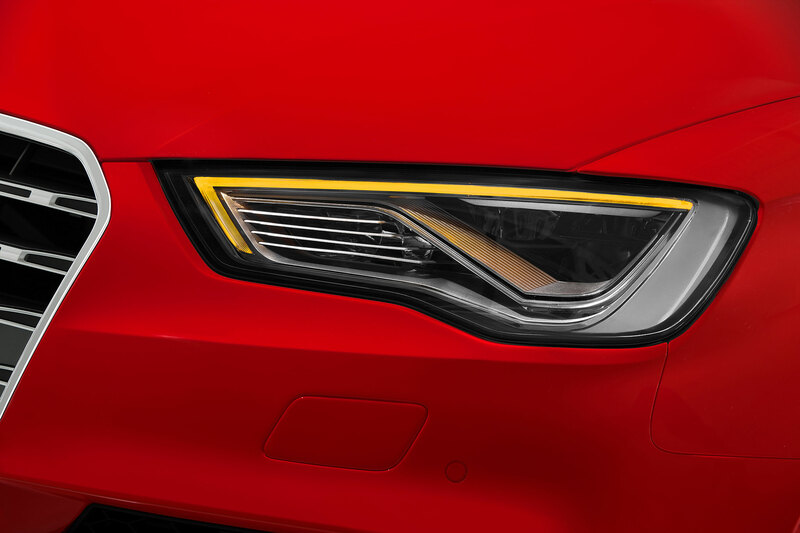 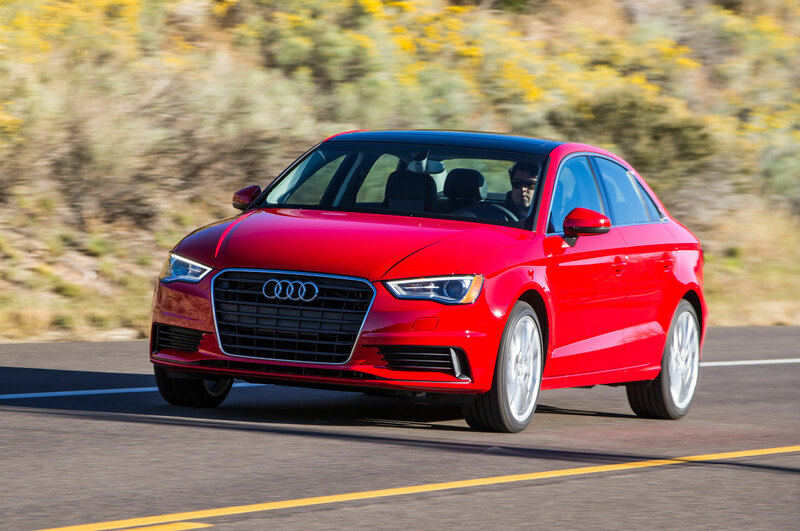 Audi's compact sedan aces another round of crash testing. 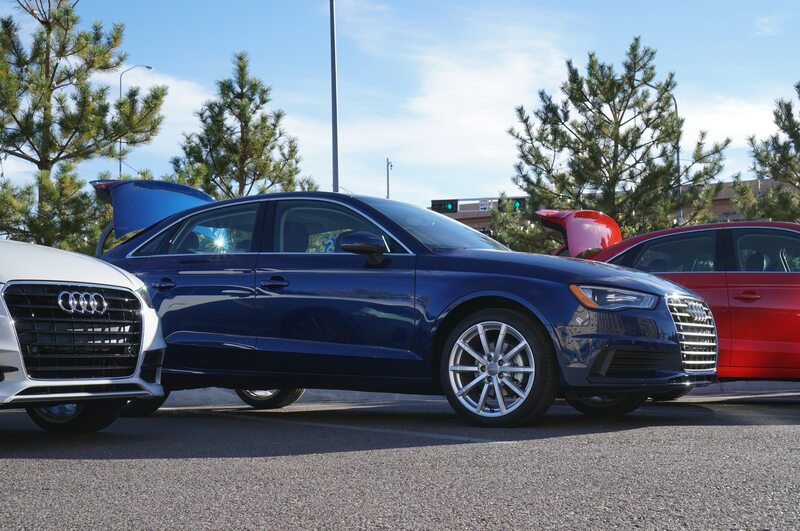 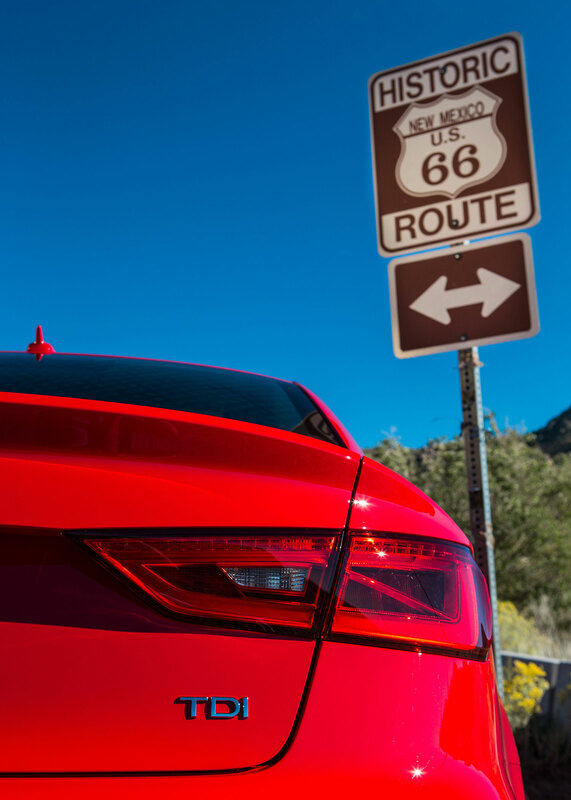 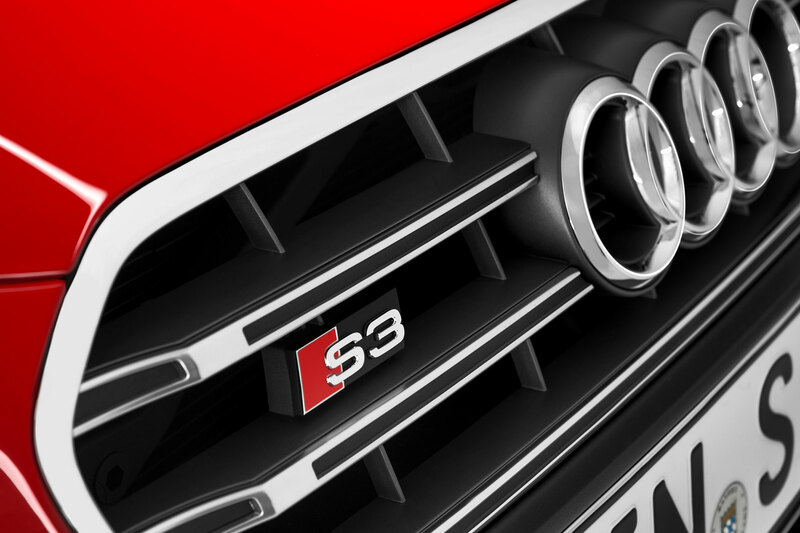 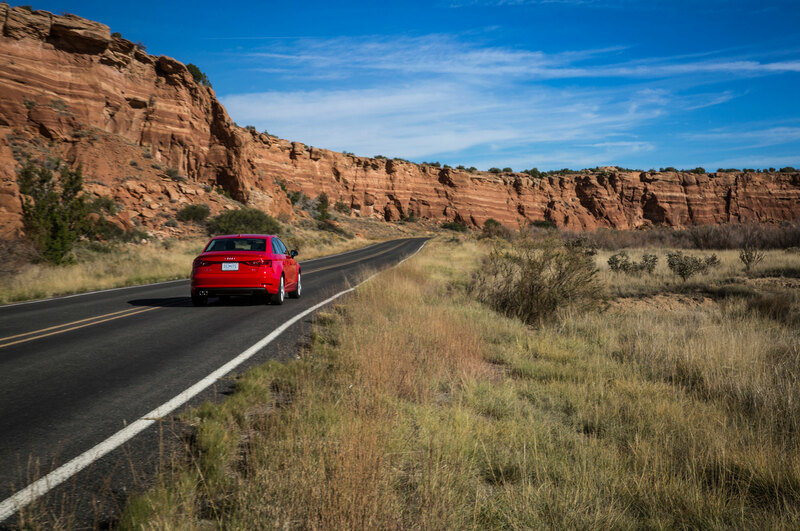 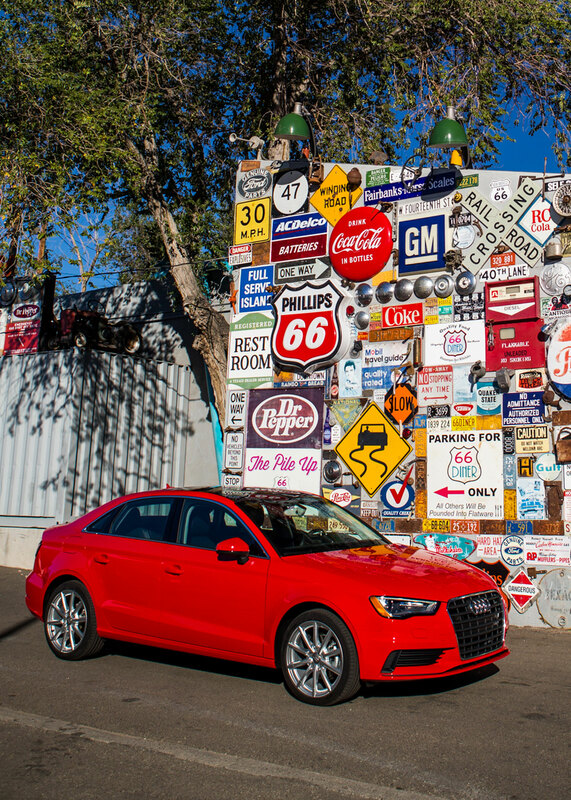 The National Highway Traffic Safety Administration (NHTSA) has tested the 2015 Audi A3 and S3 sedans and awarded them a 5-star overall crash safety rating. 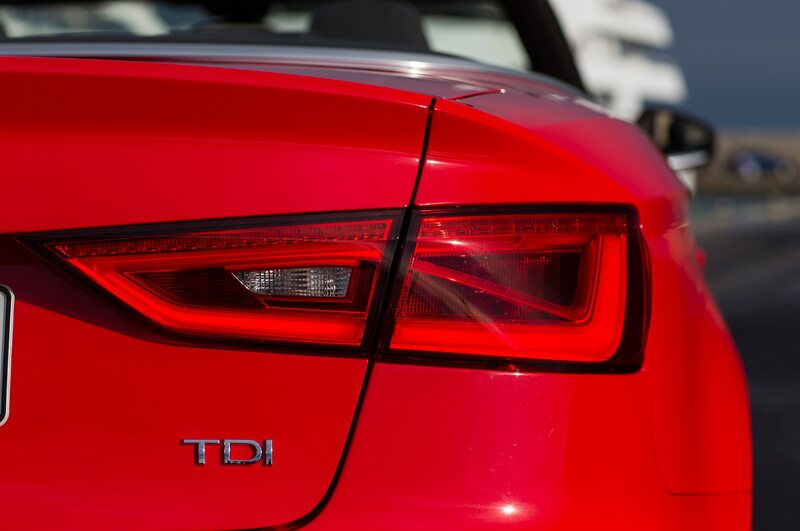 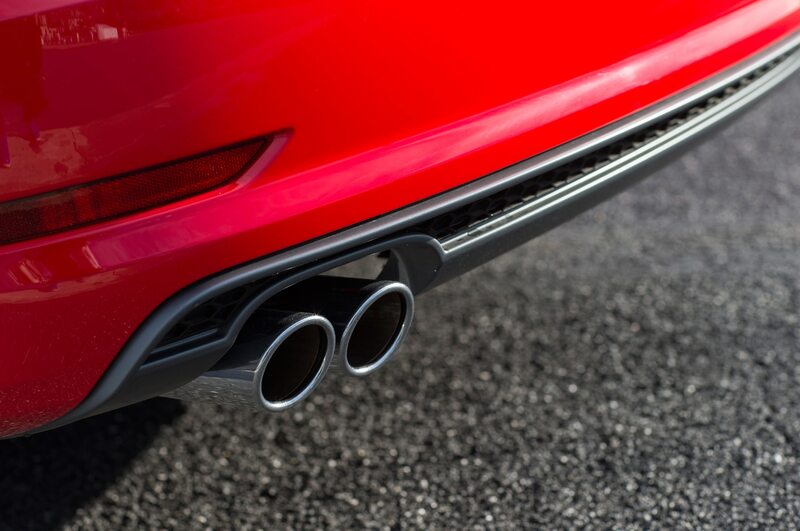 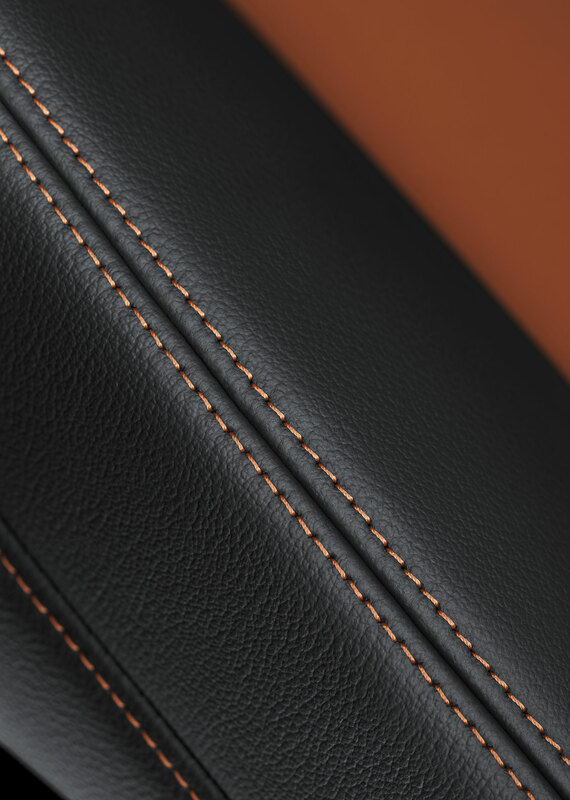 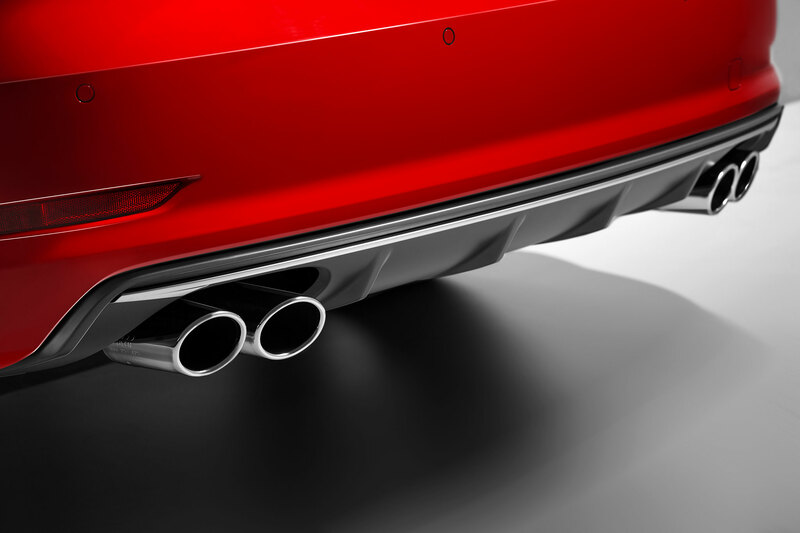 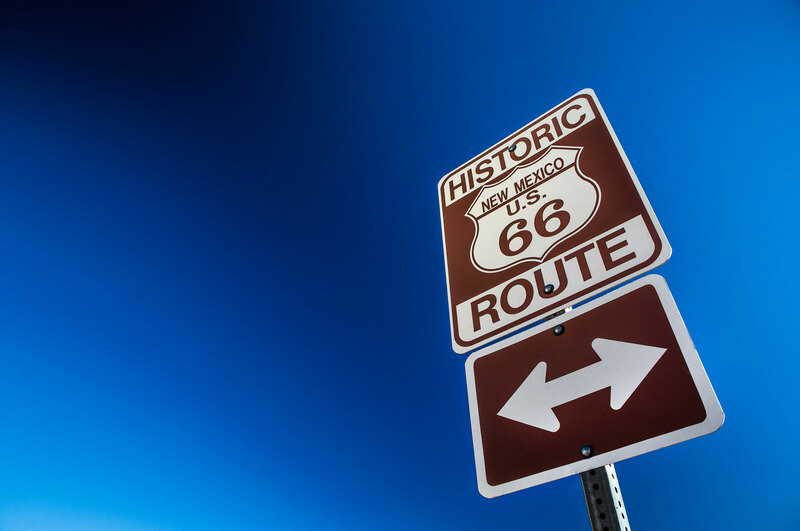 It’s the highest rating possible from the NHTSA’s New Car Assessment Program. 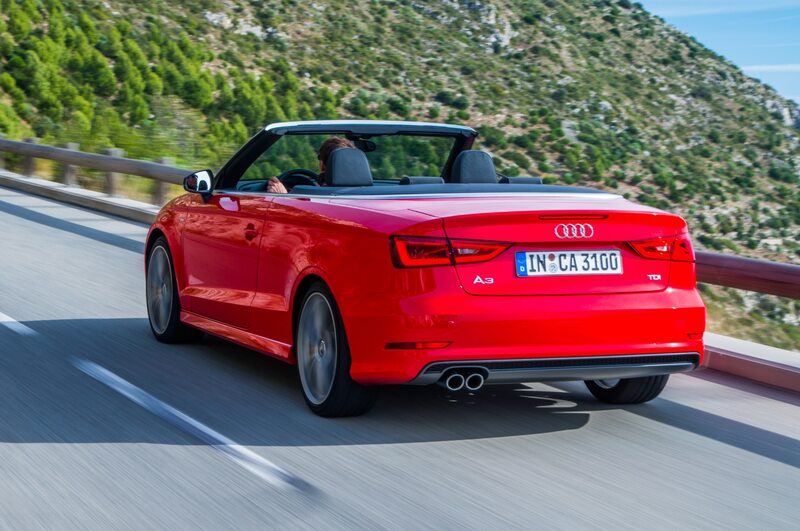 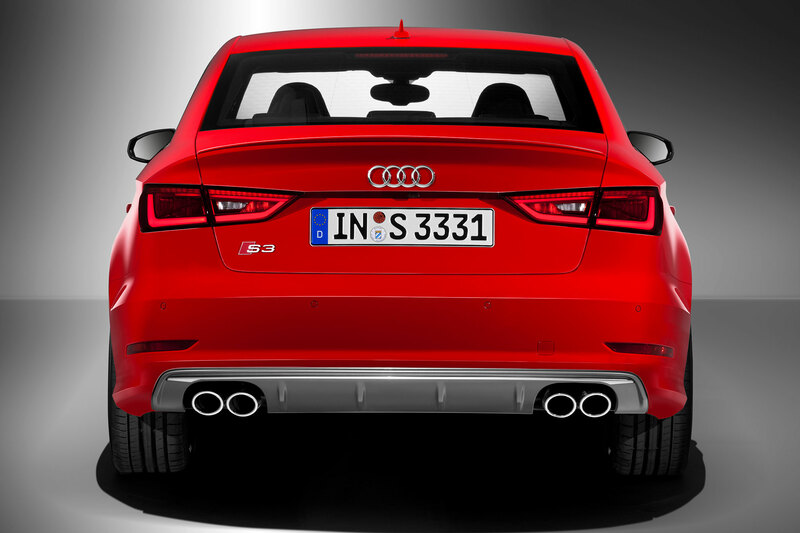 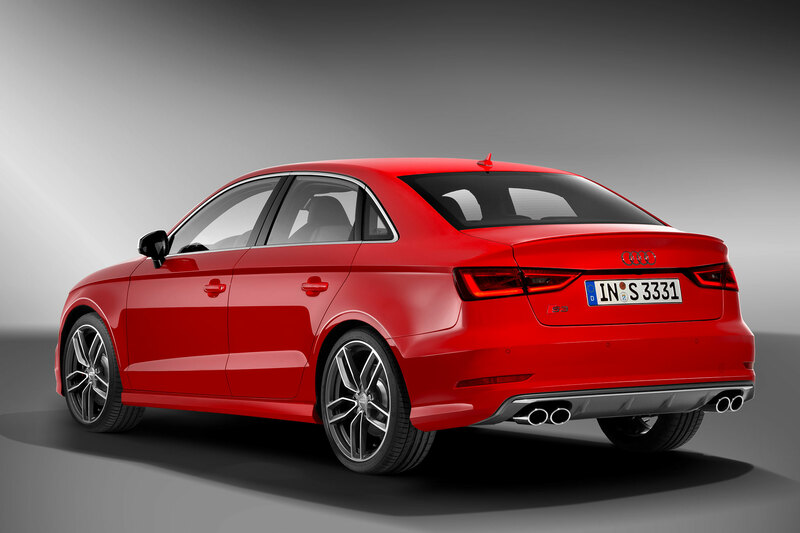 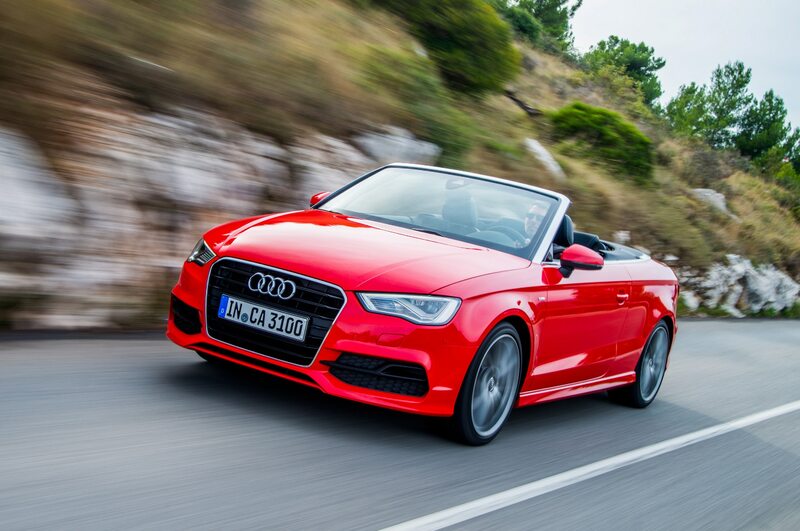 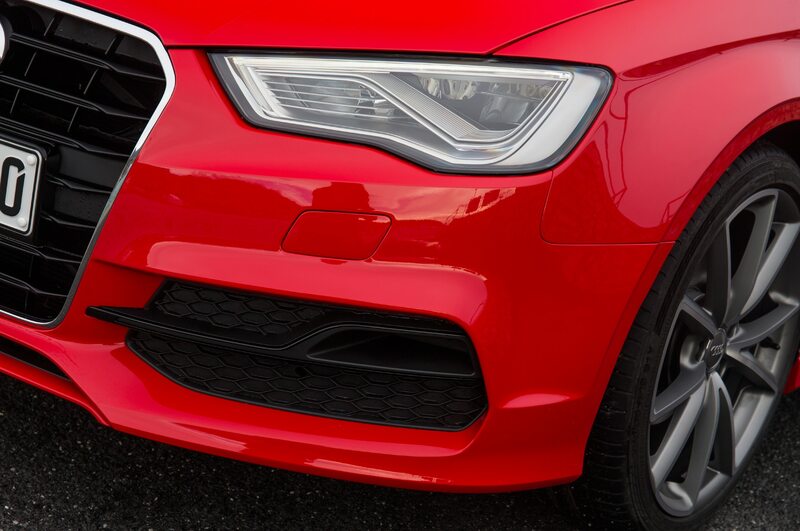 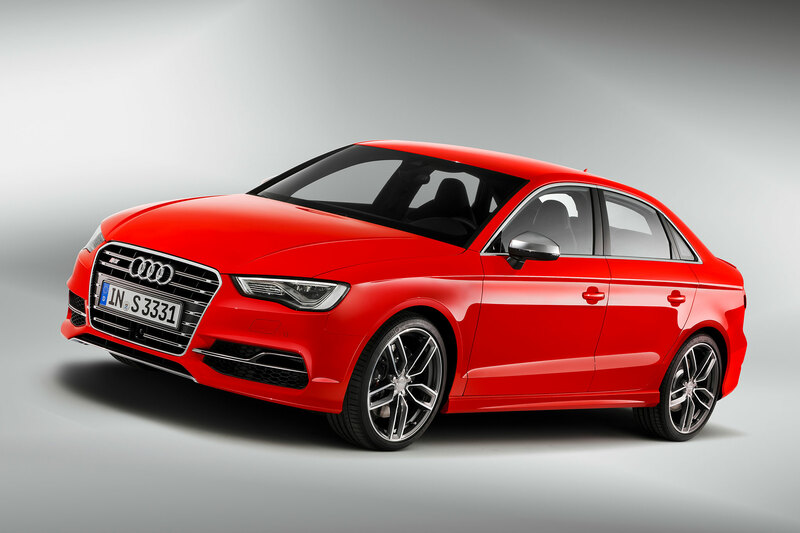 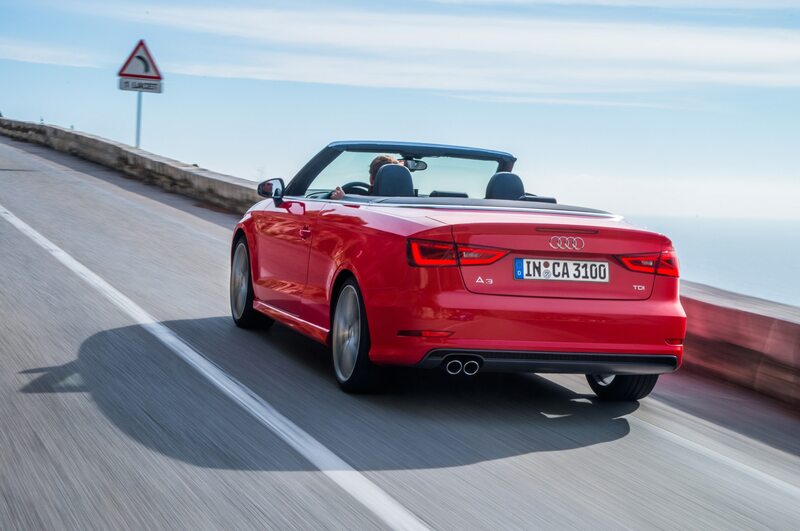 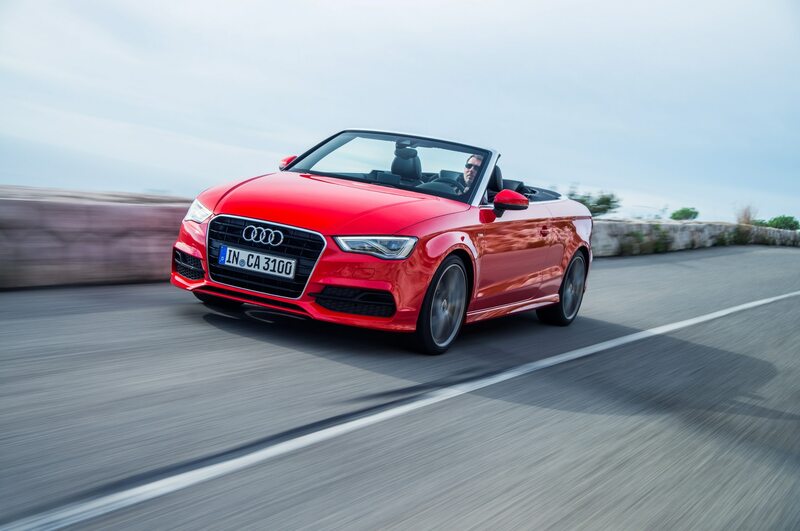 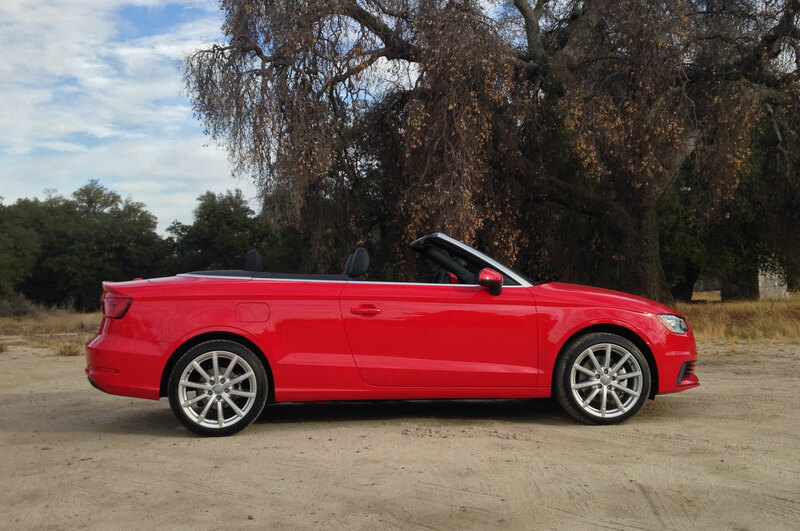 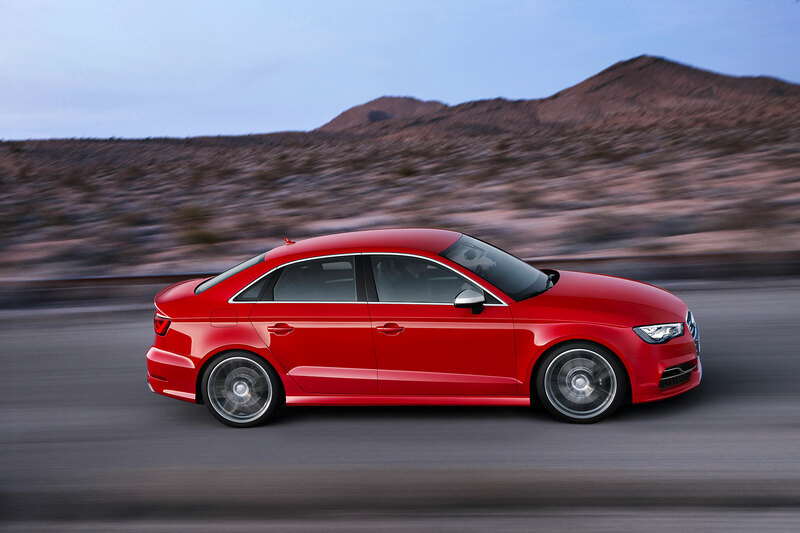 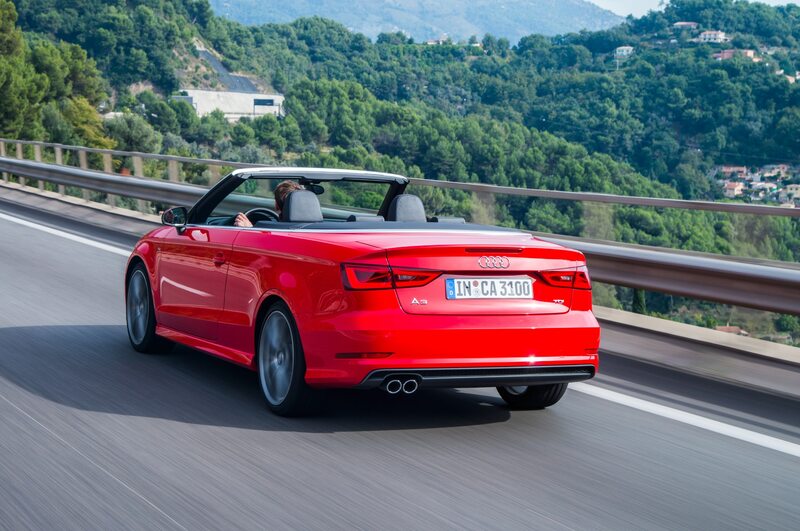 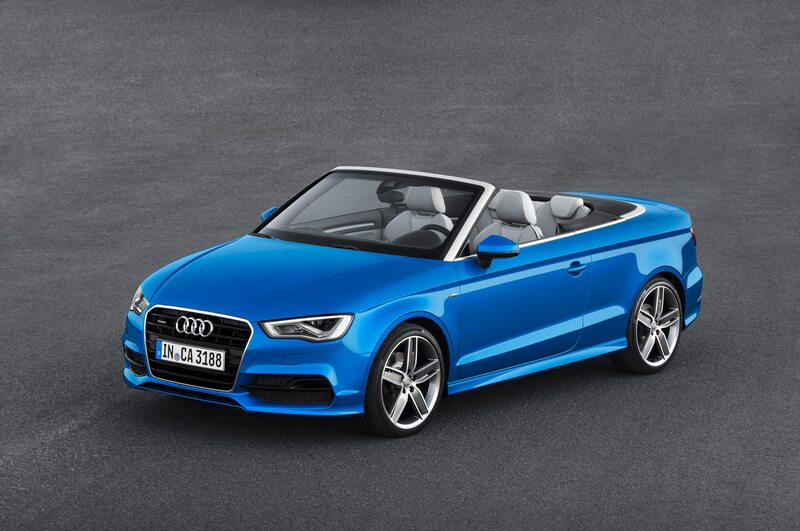 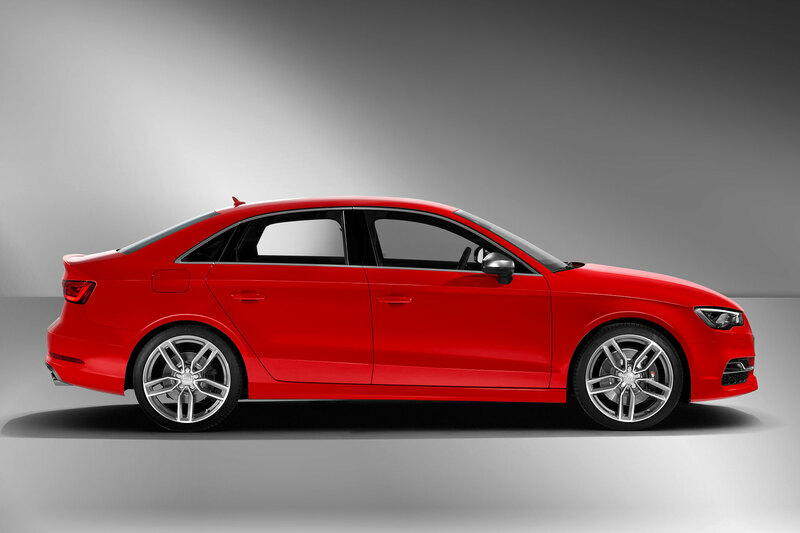 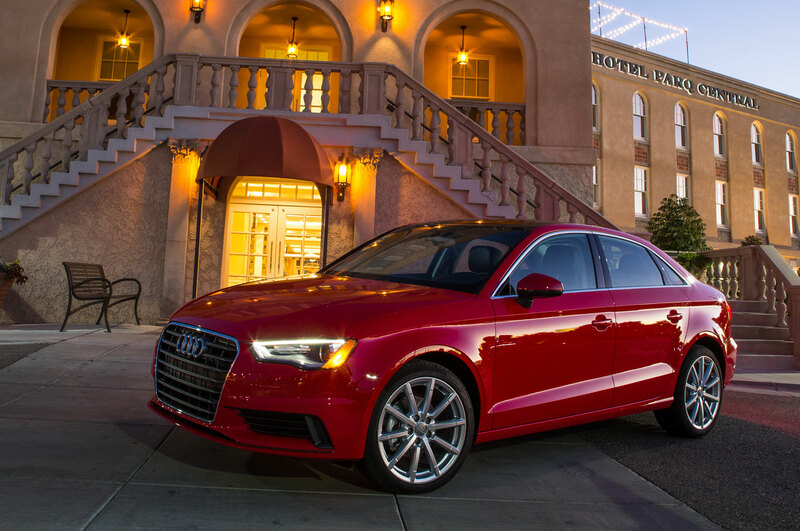 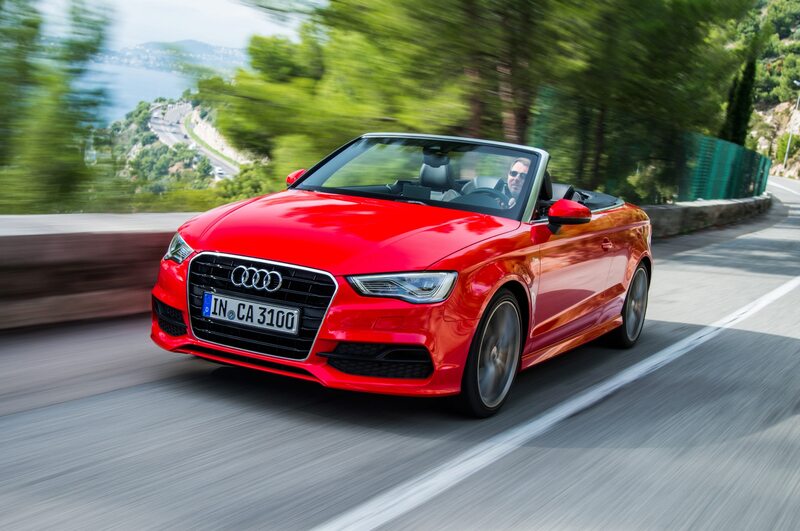 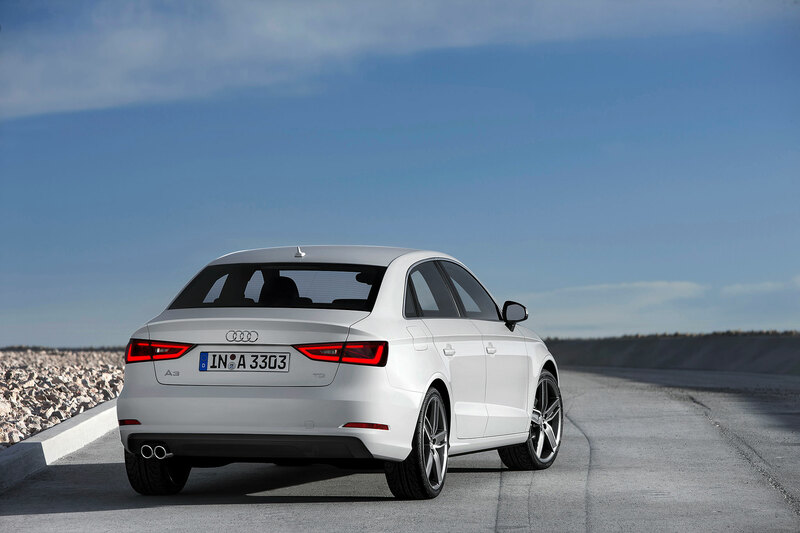 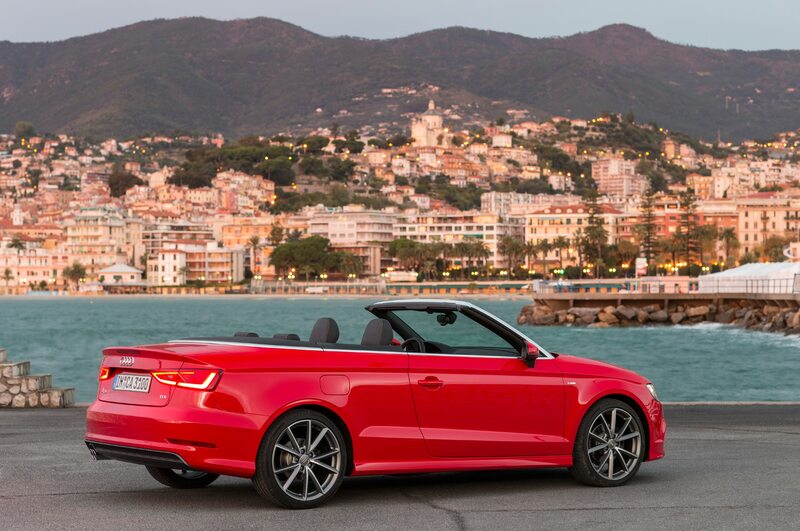 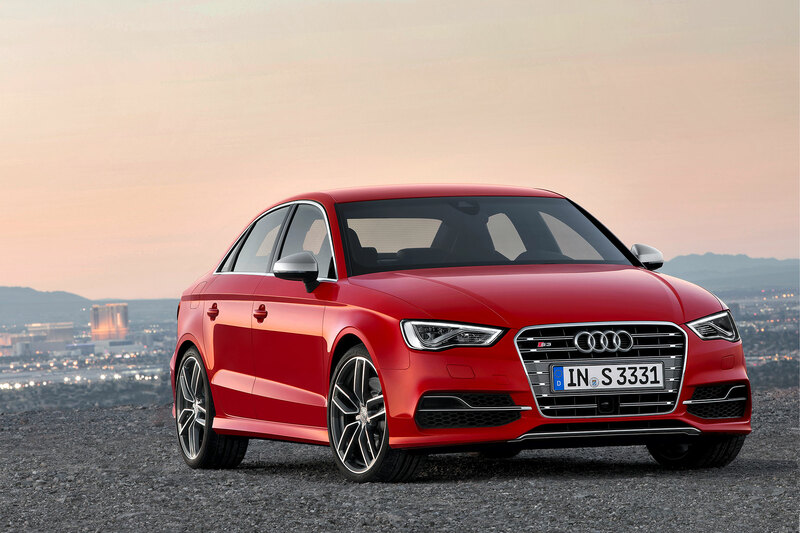 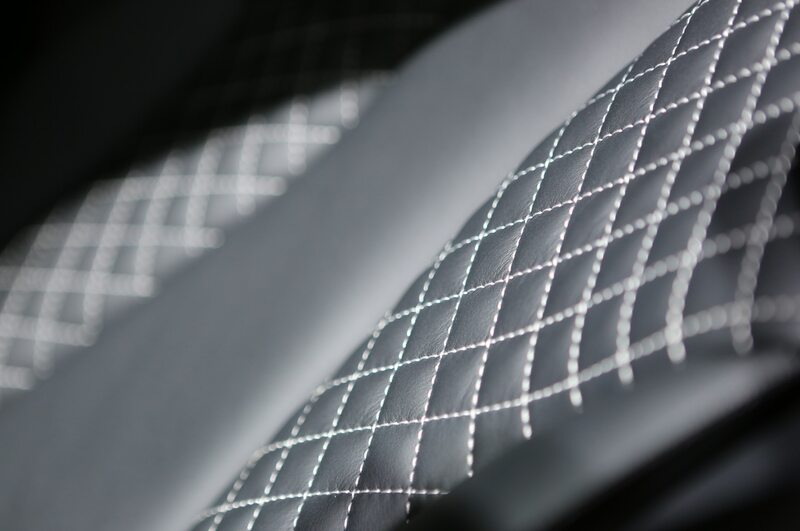 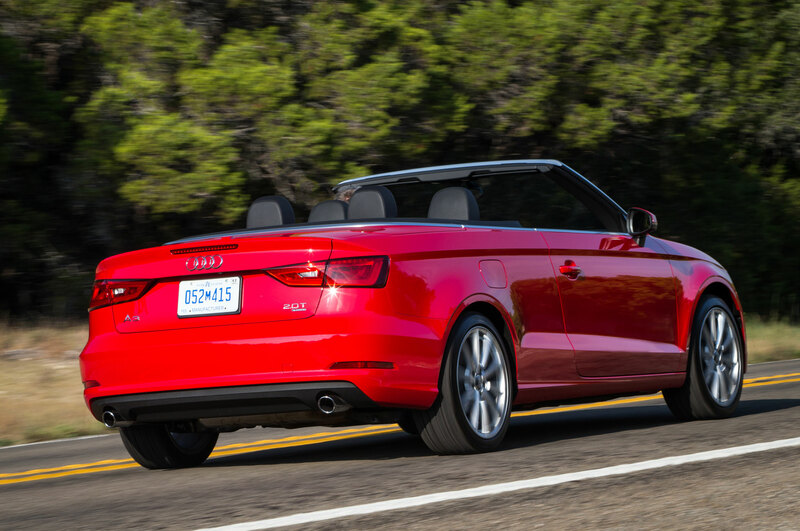 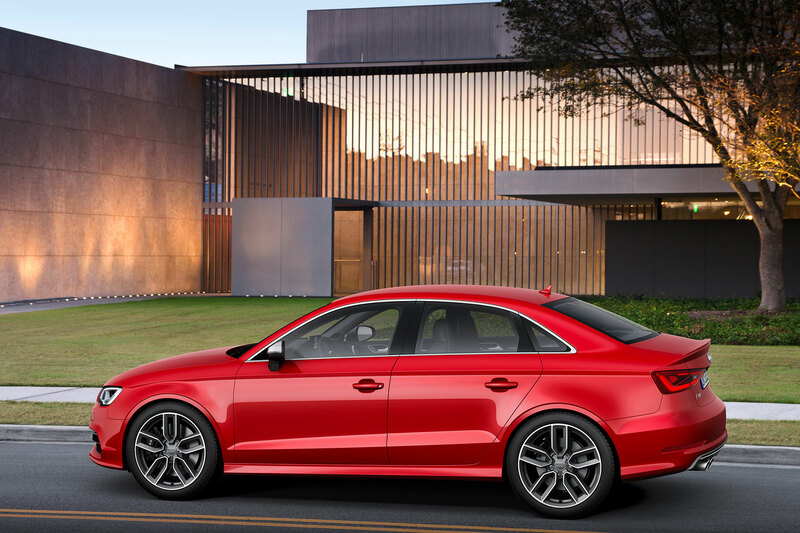 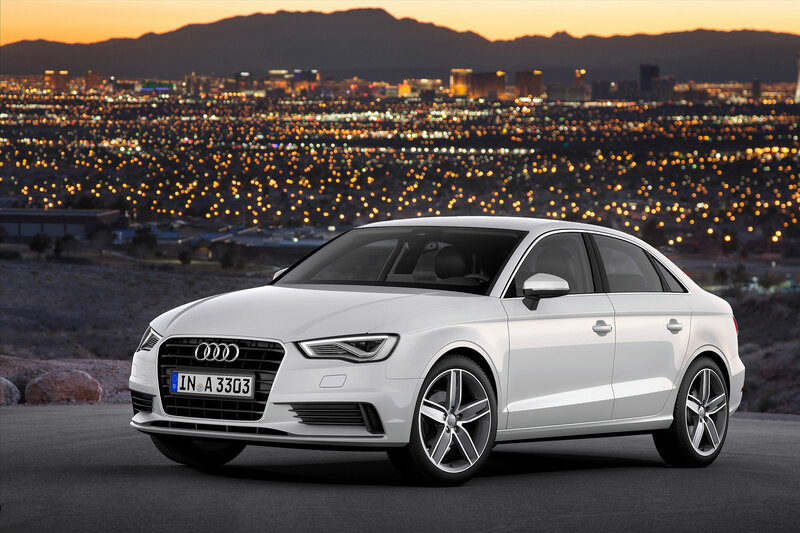 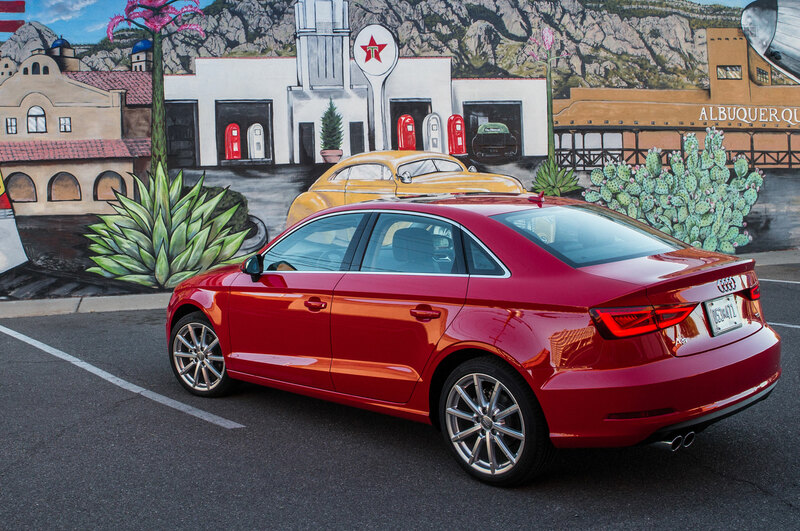 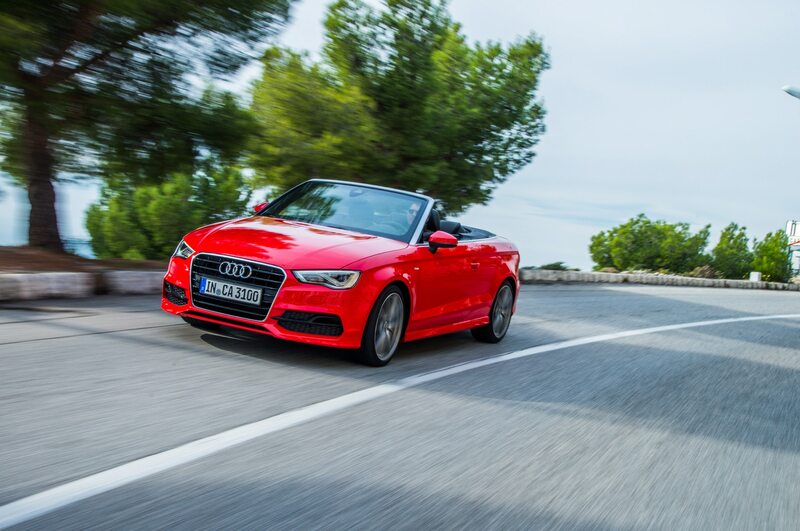 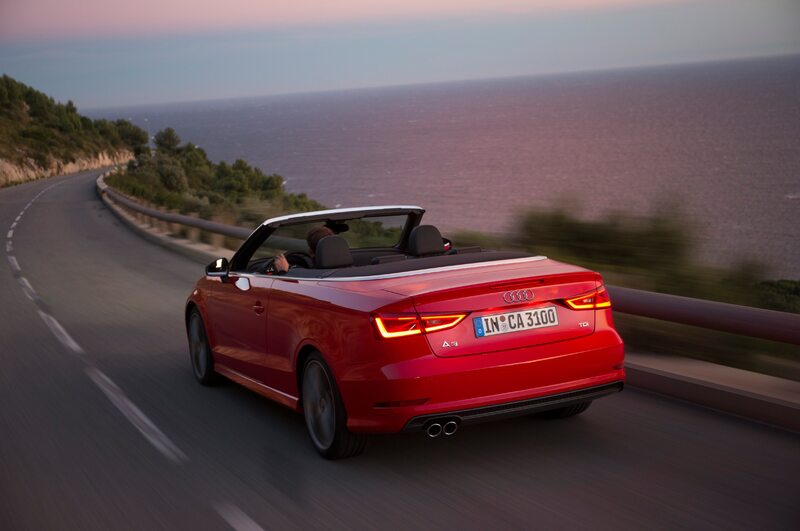 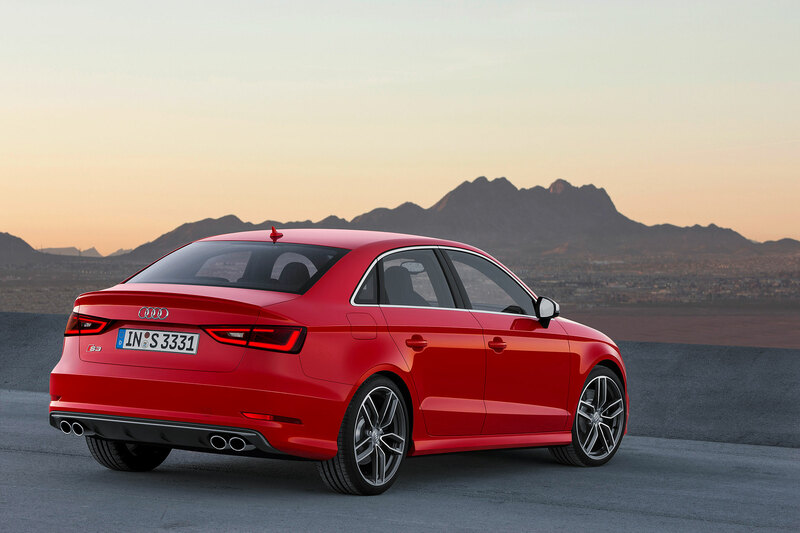 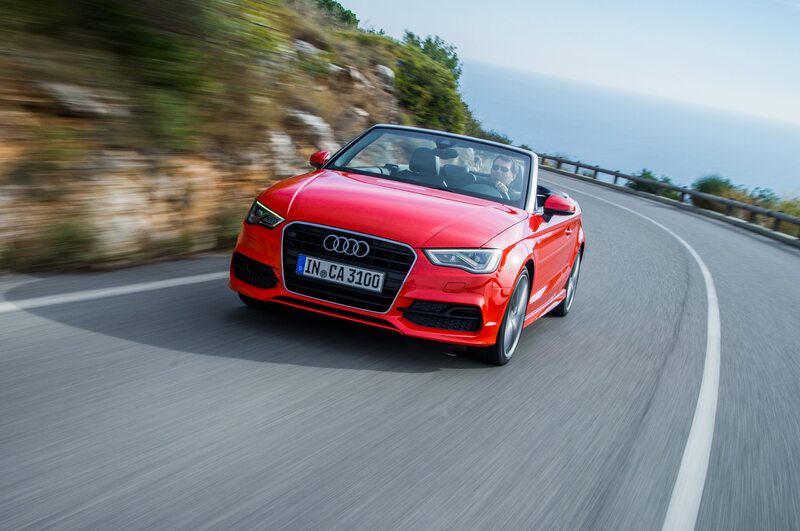 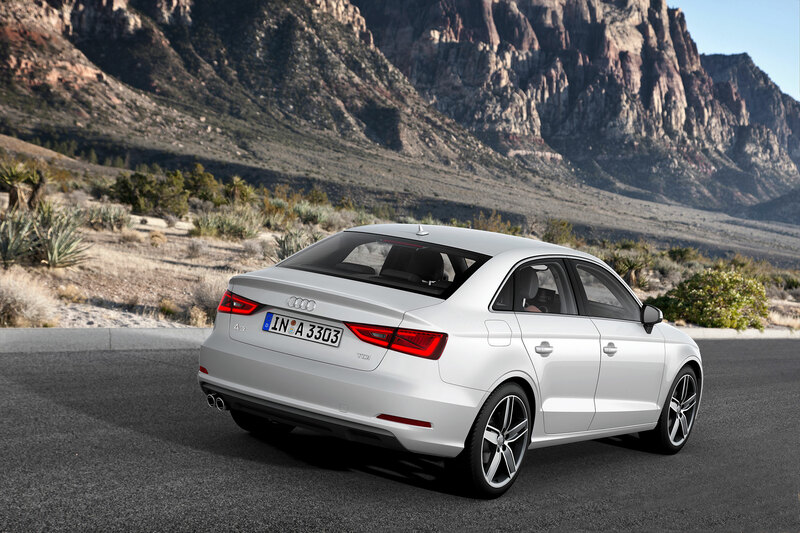 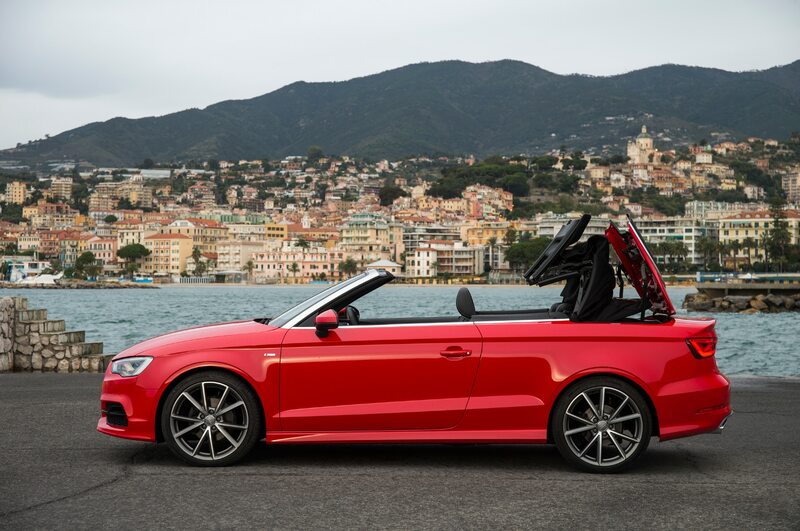 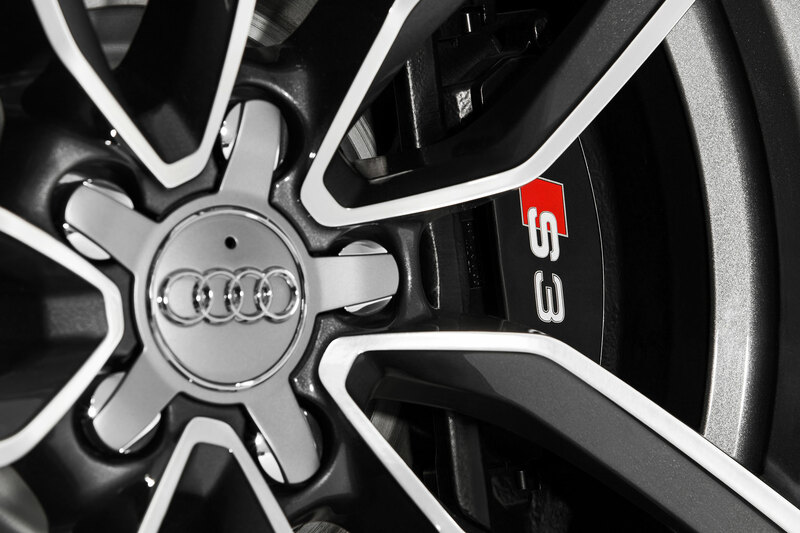 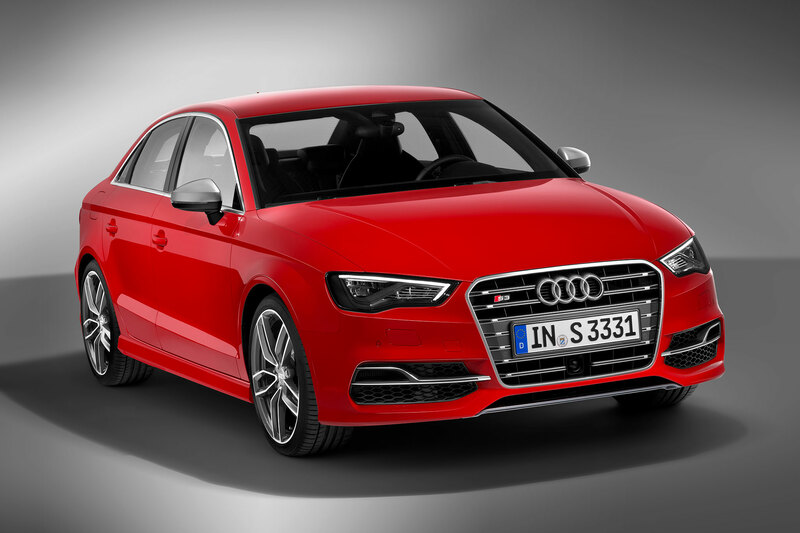 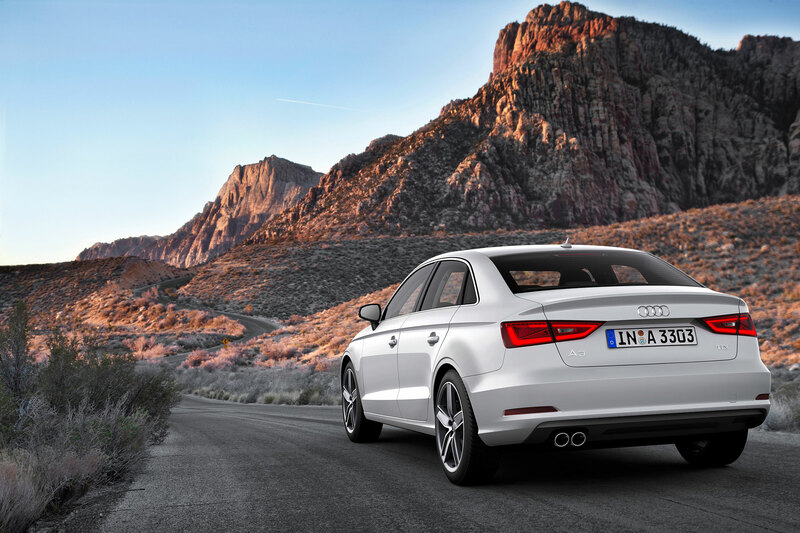 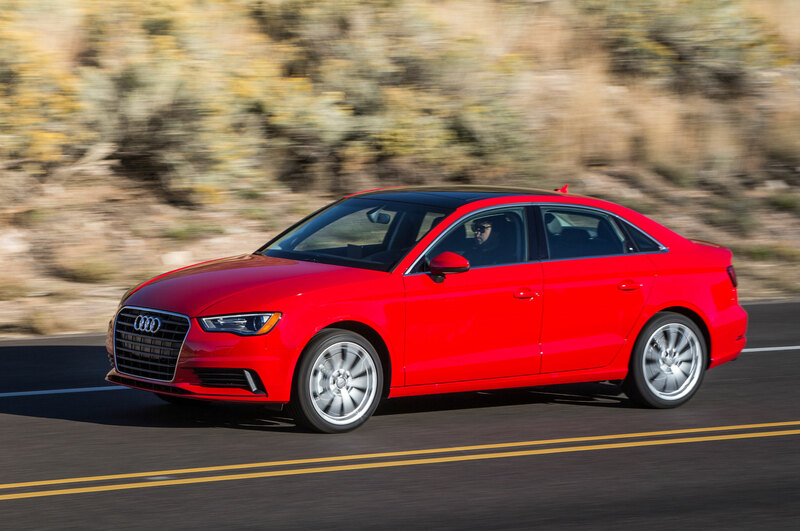 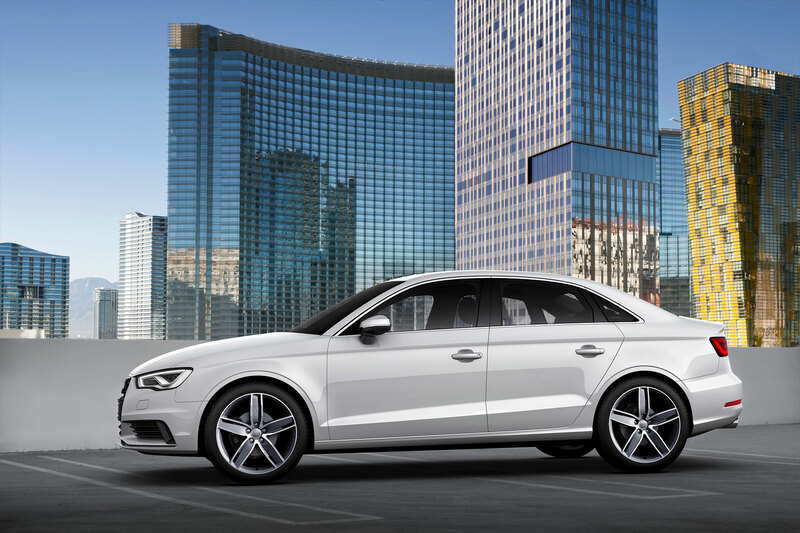 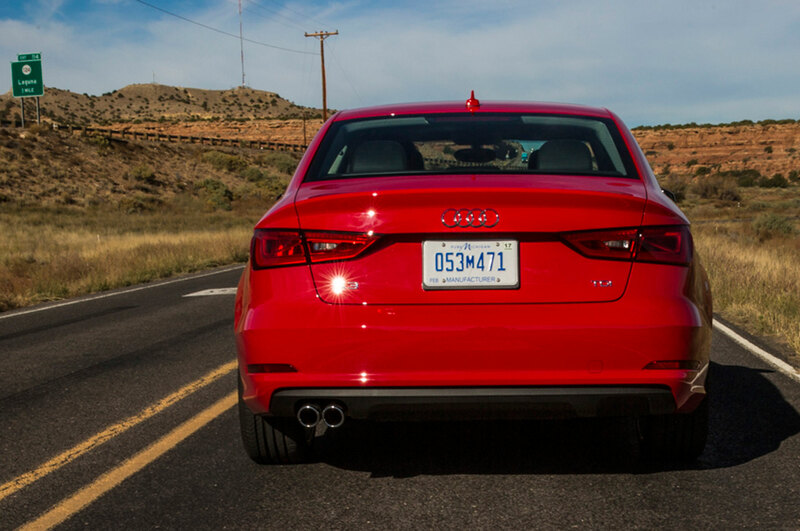 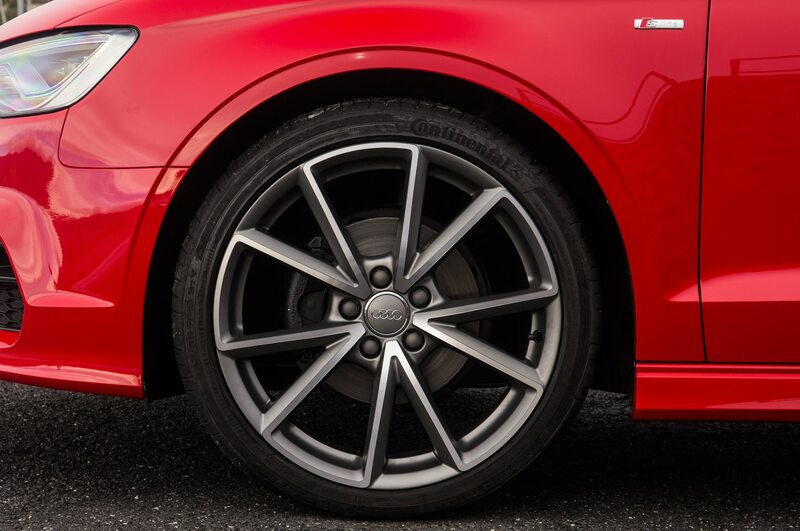 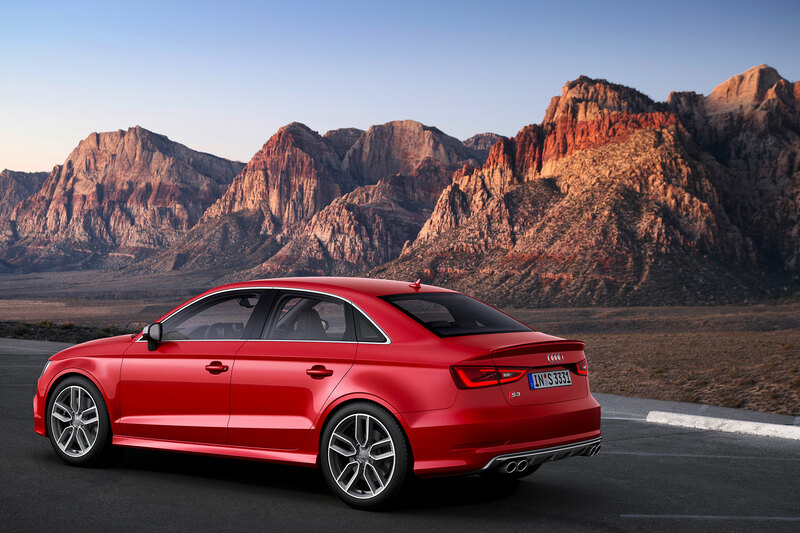 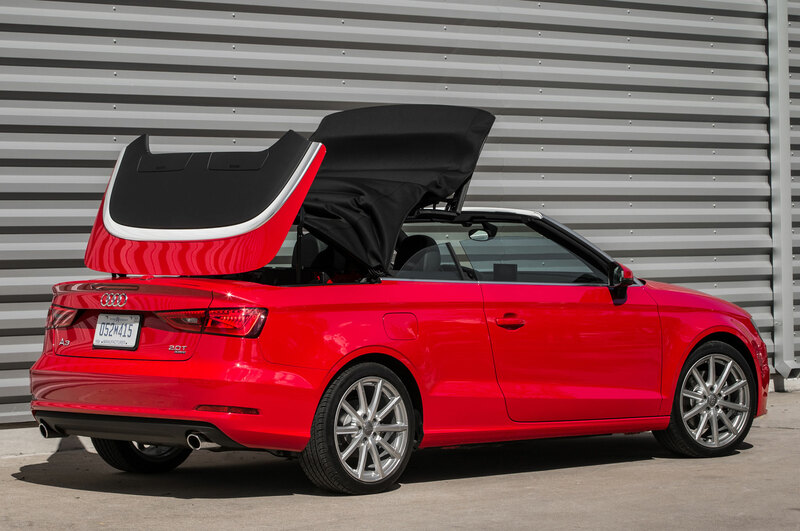 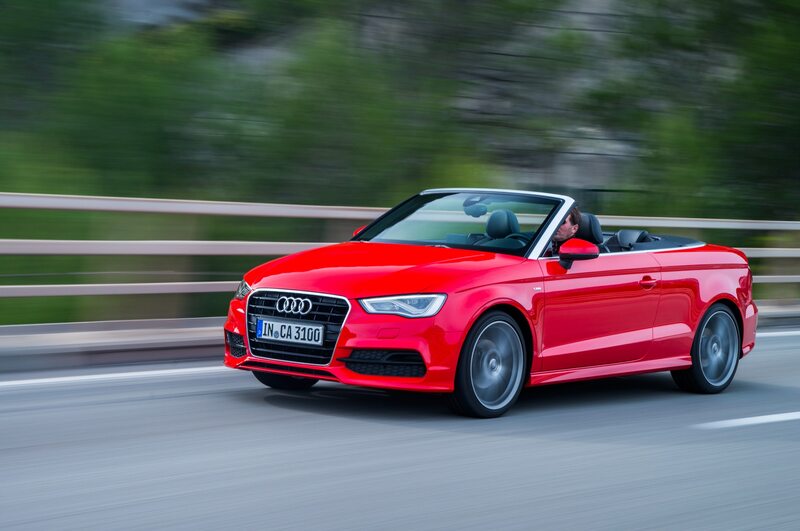 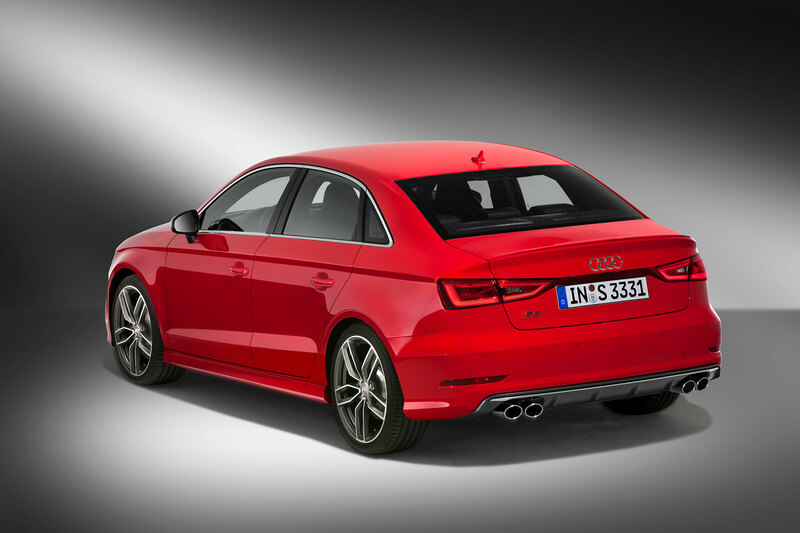 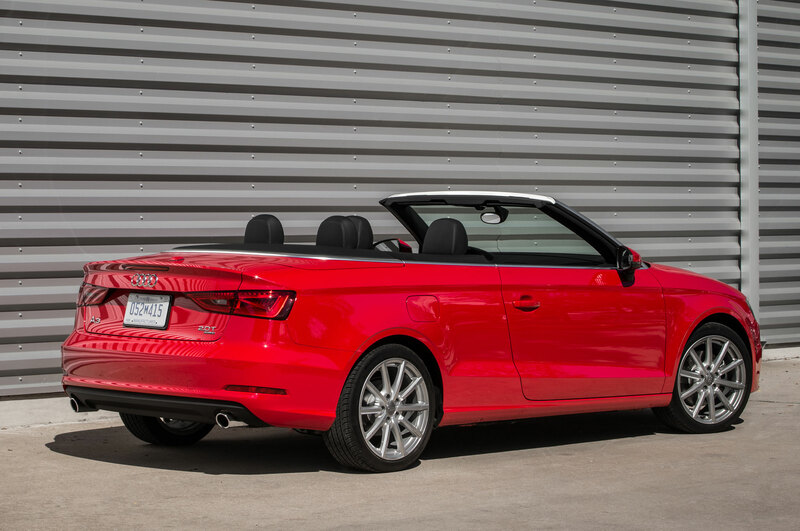 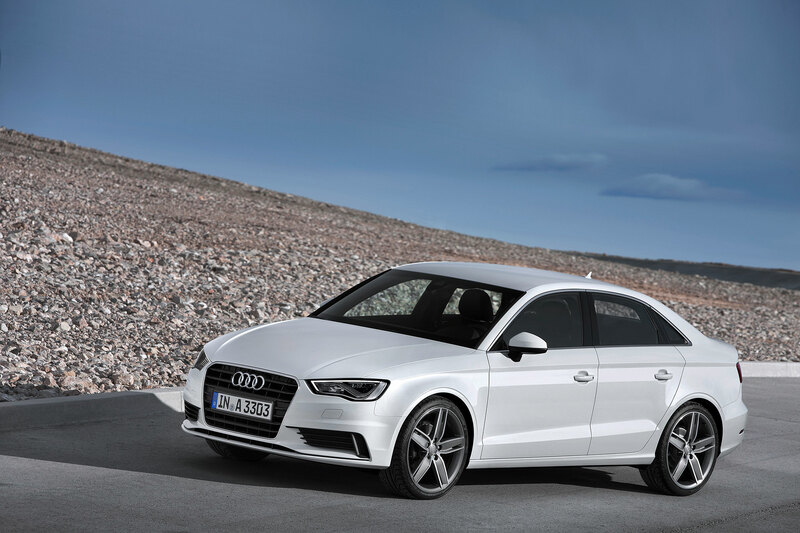 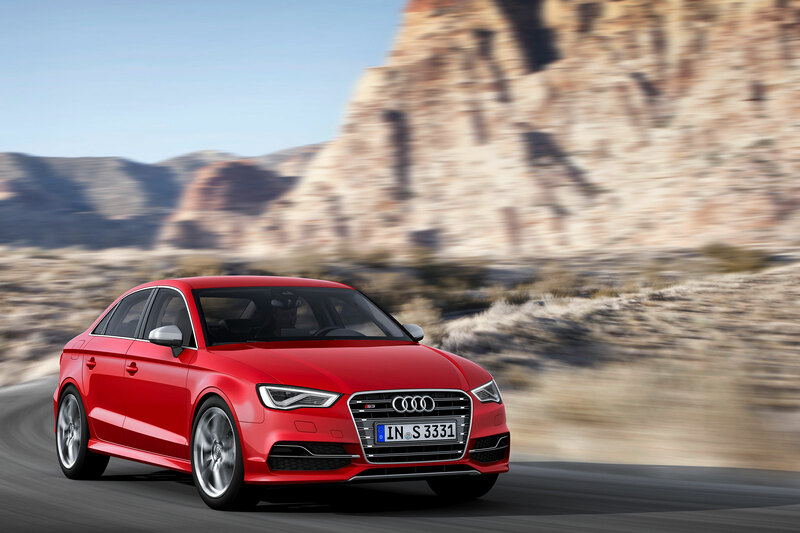 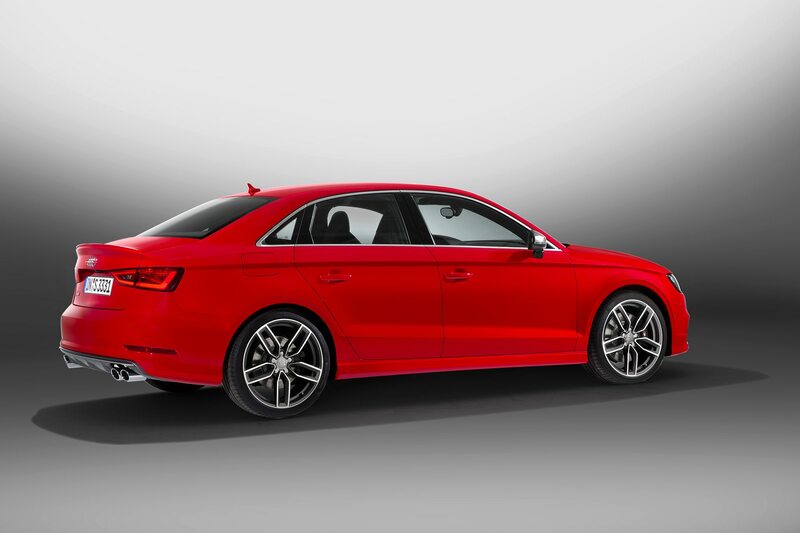 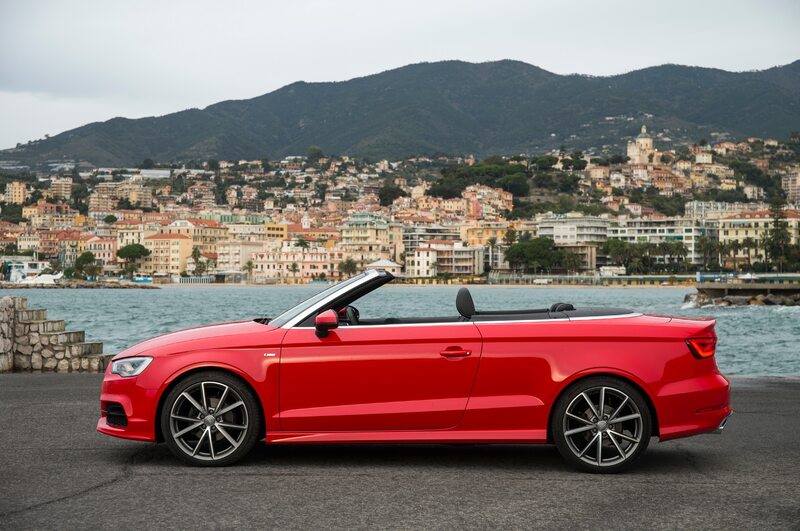 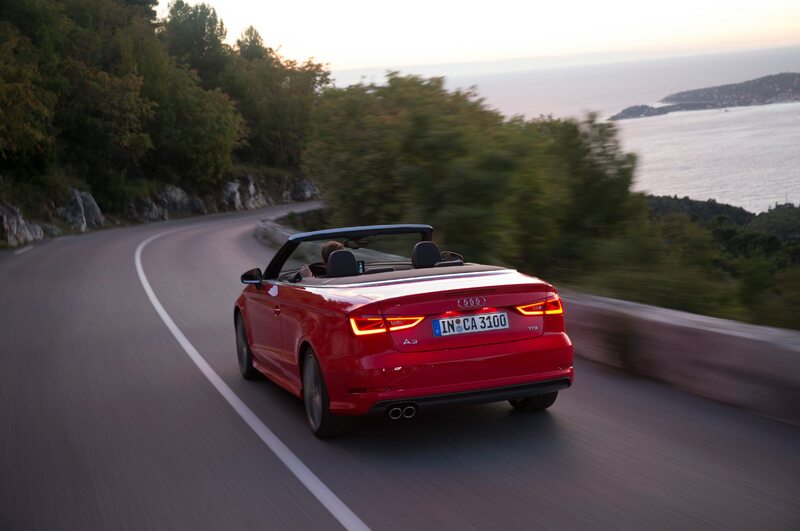 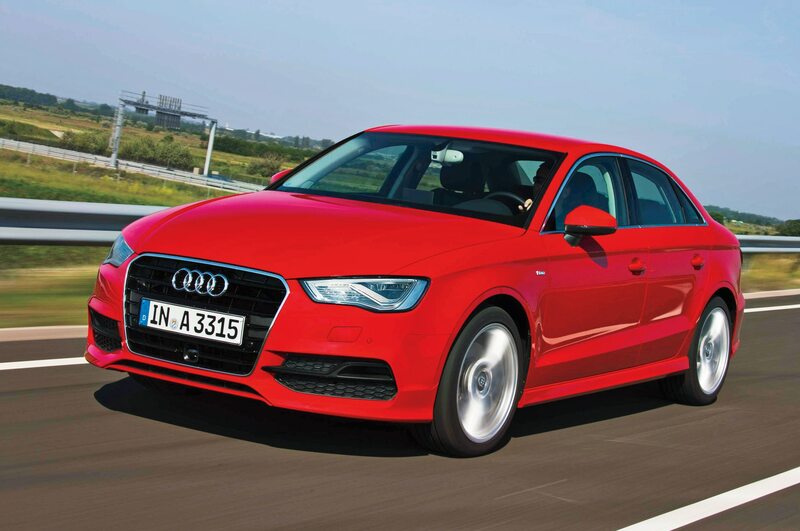 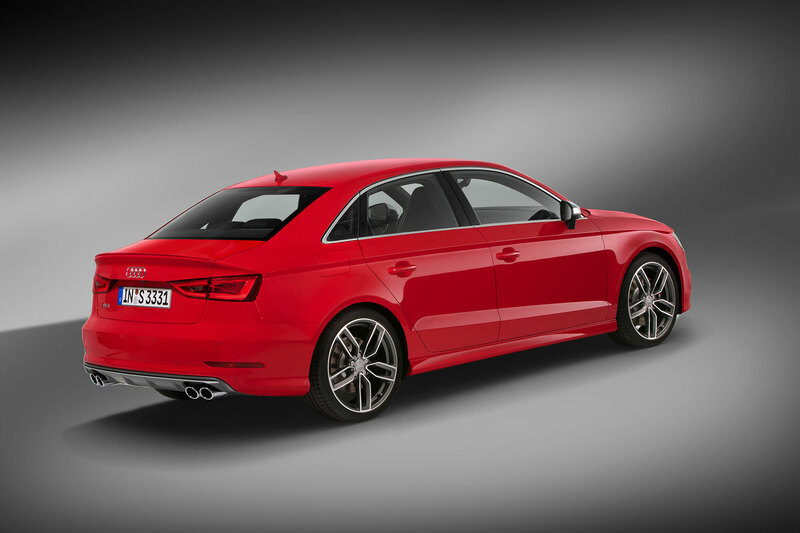 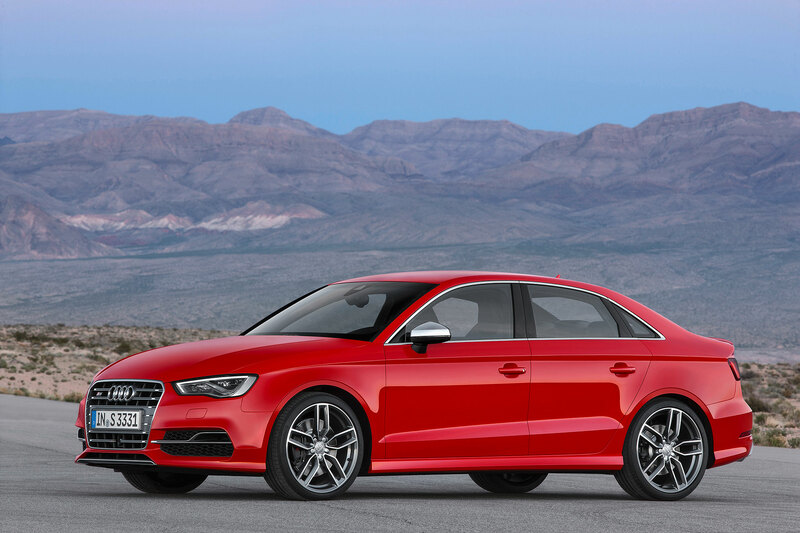 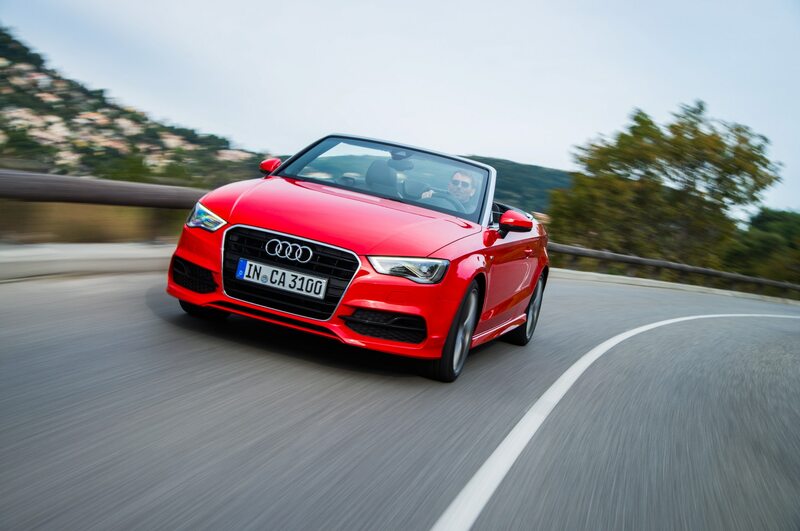 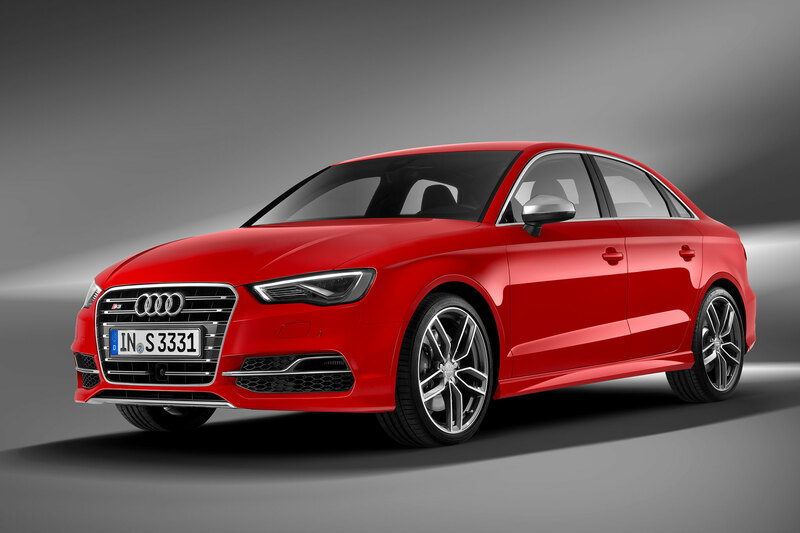 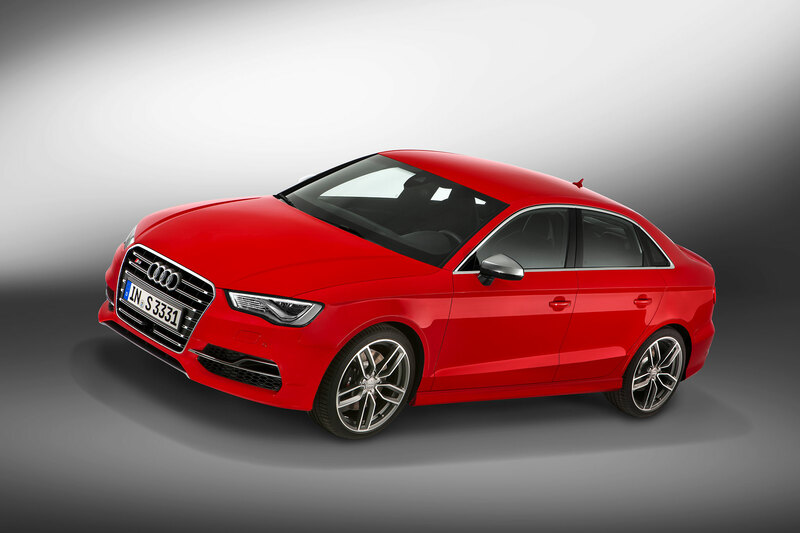 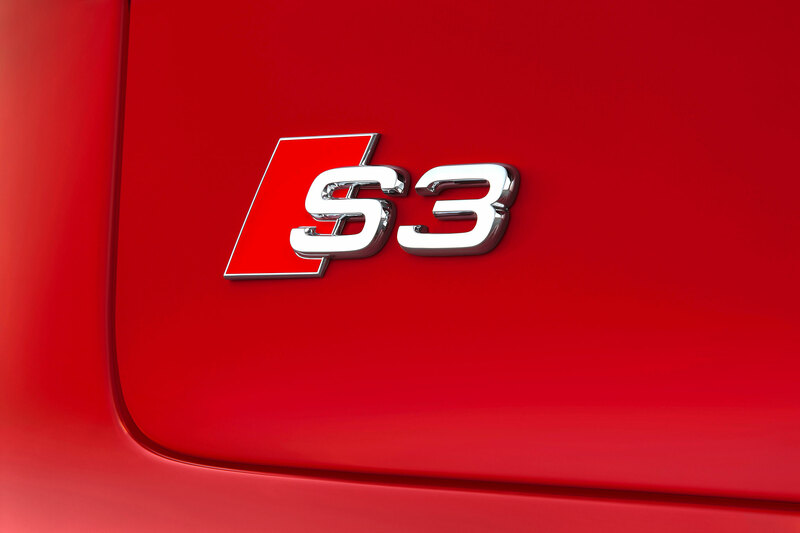 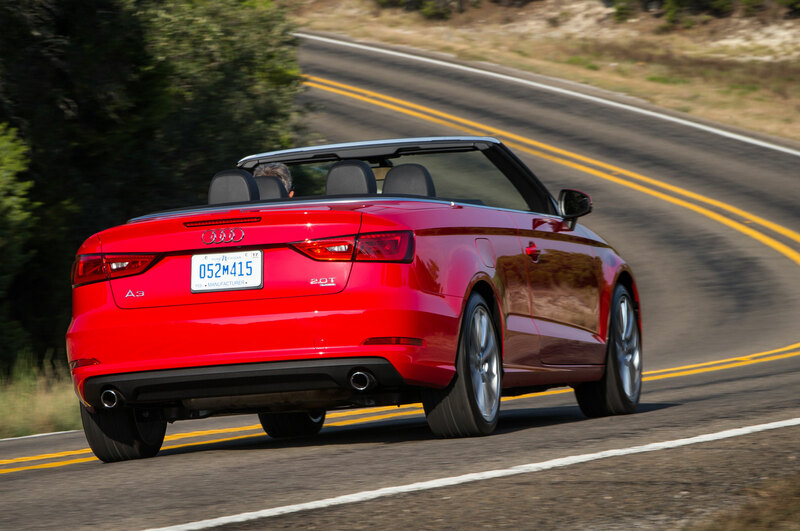 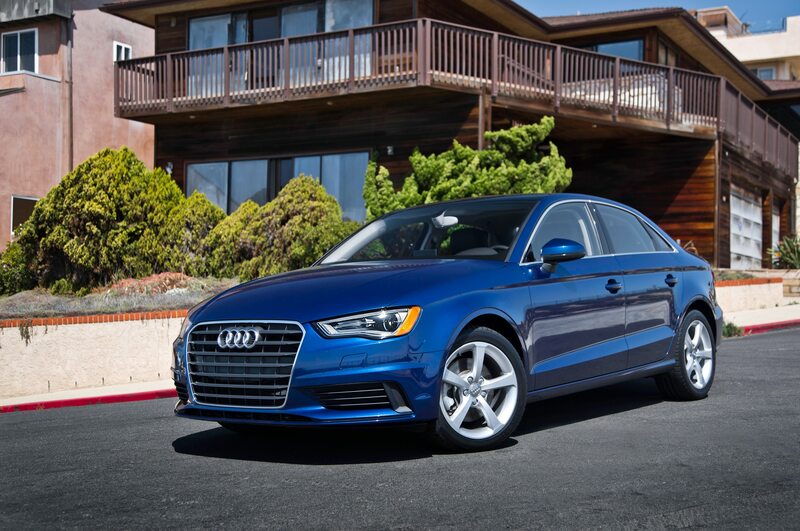 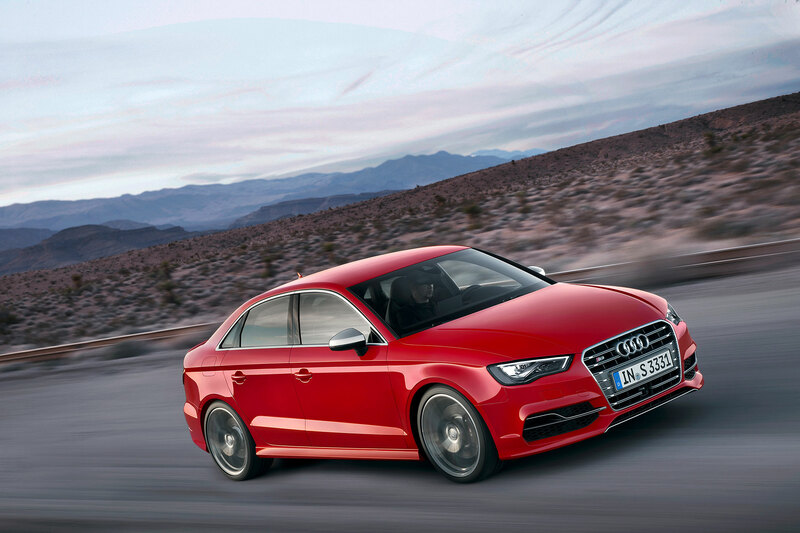 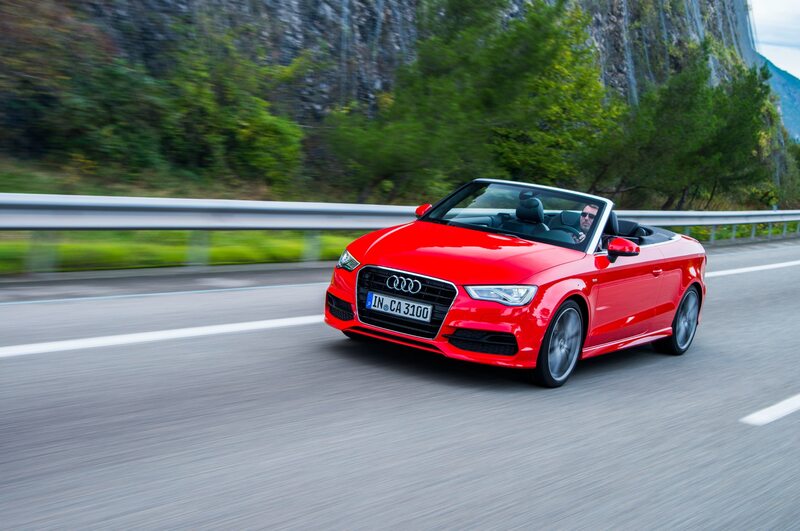 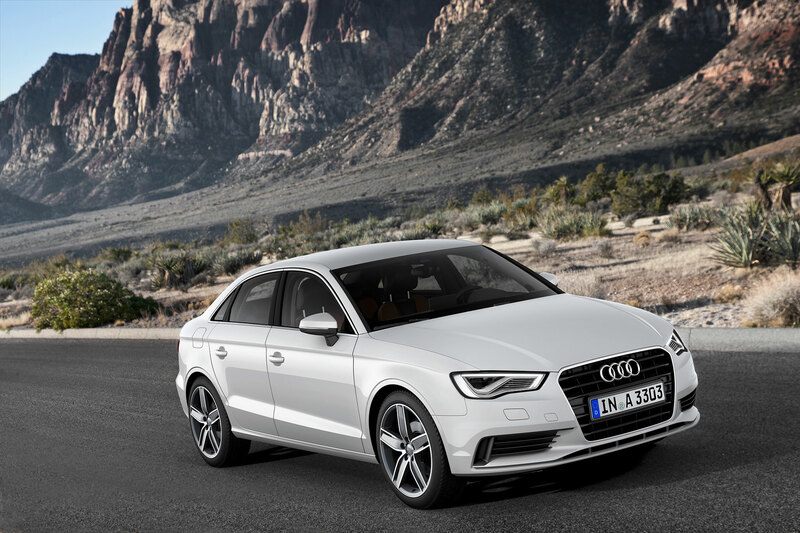 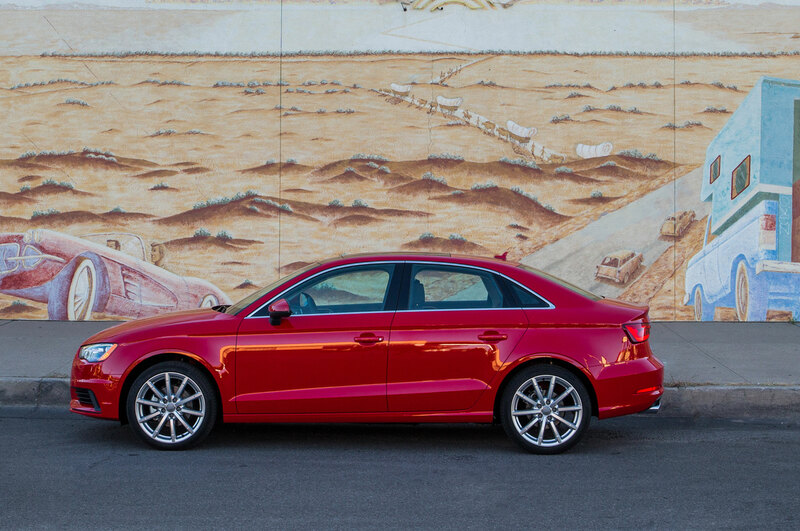 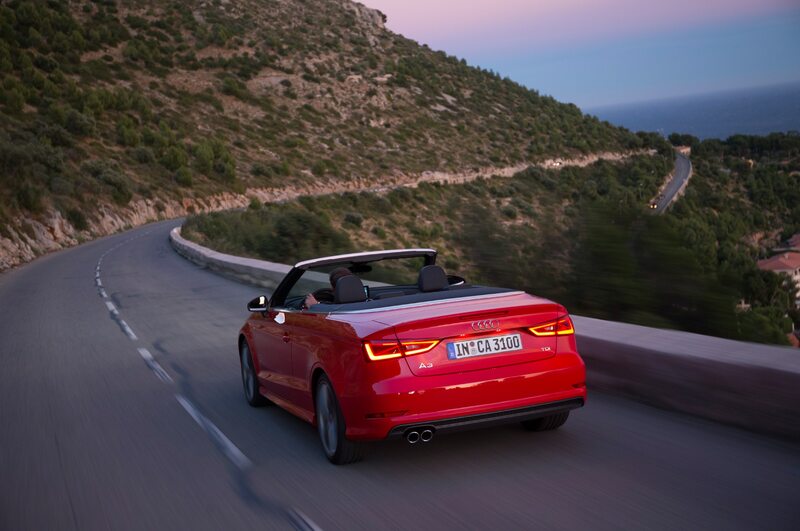 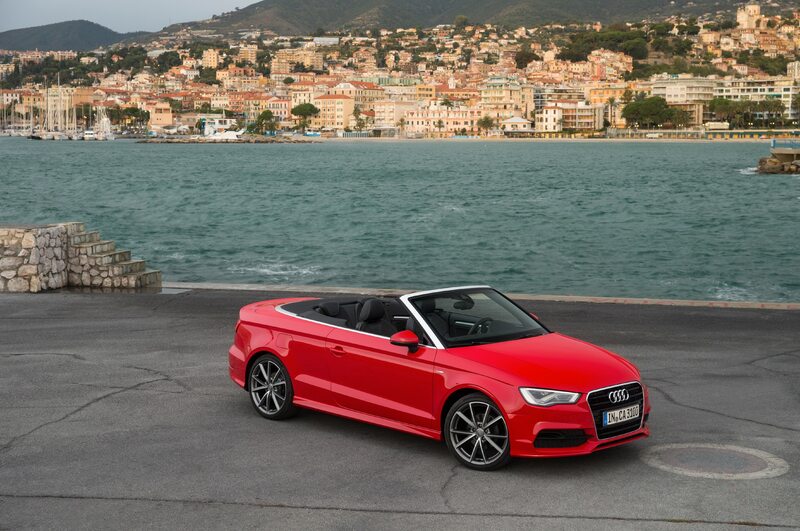 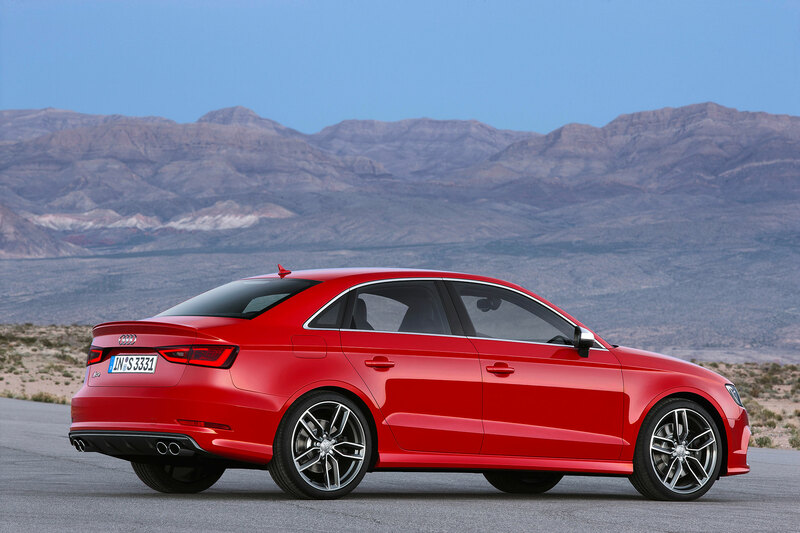 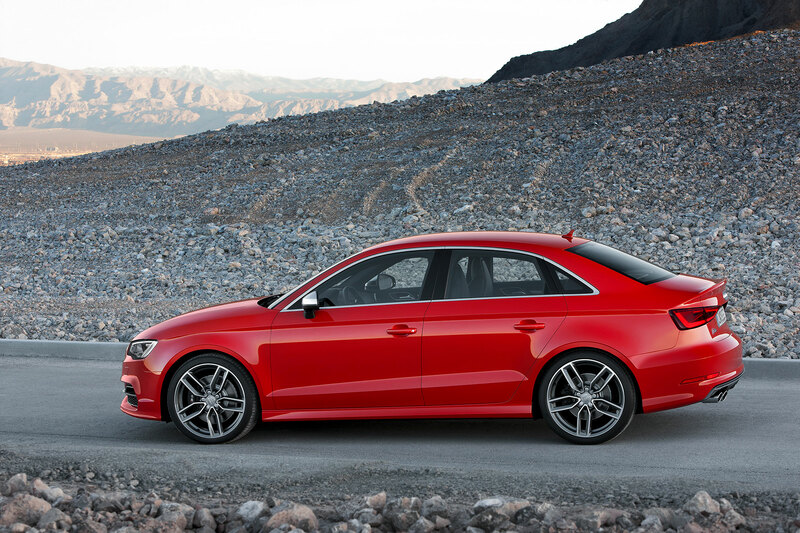 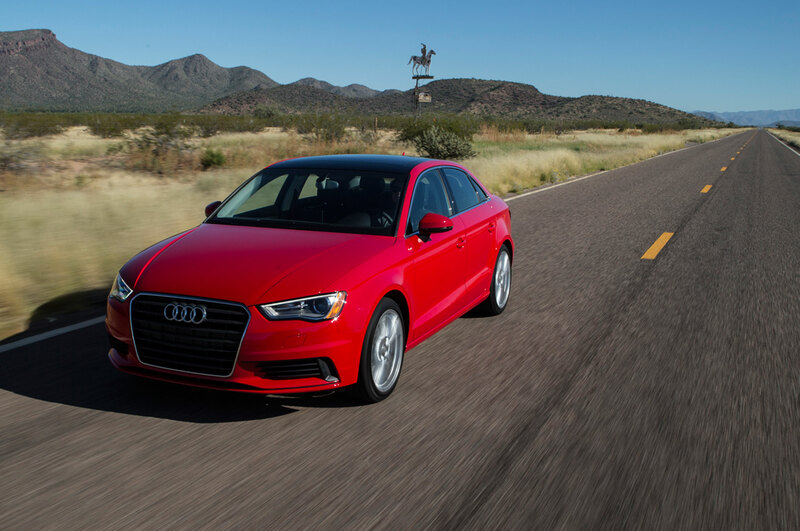 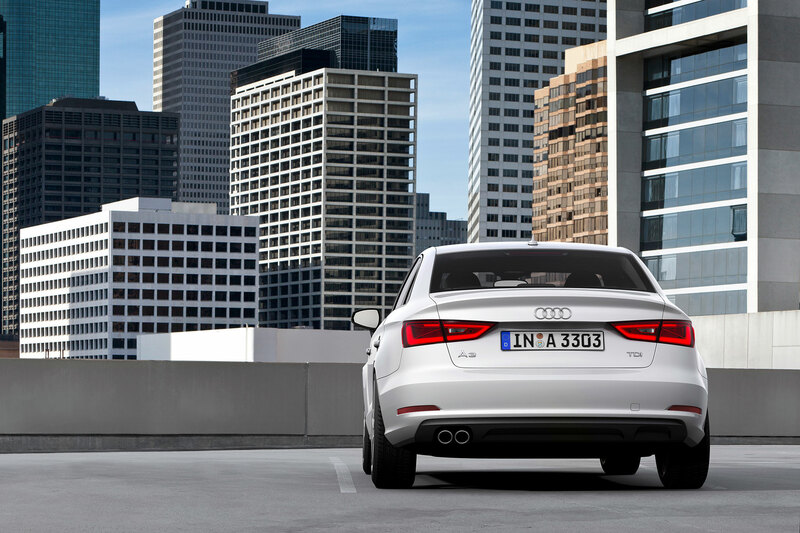 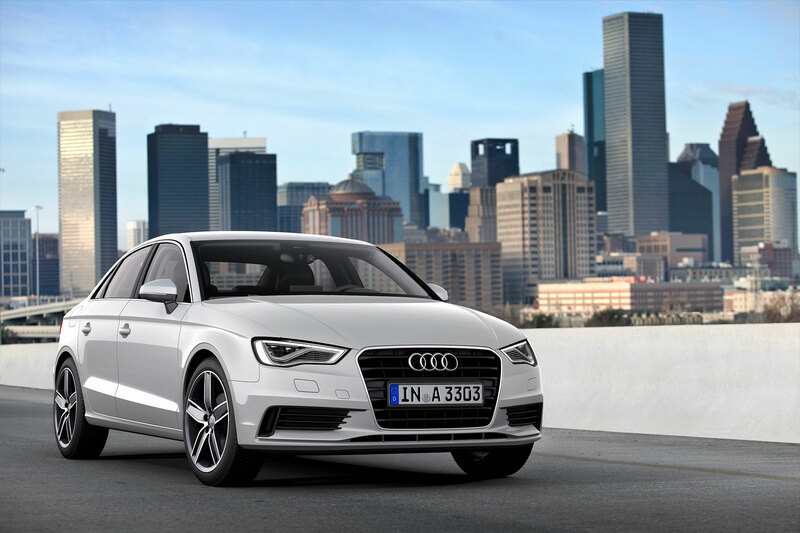 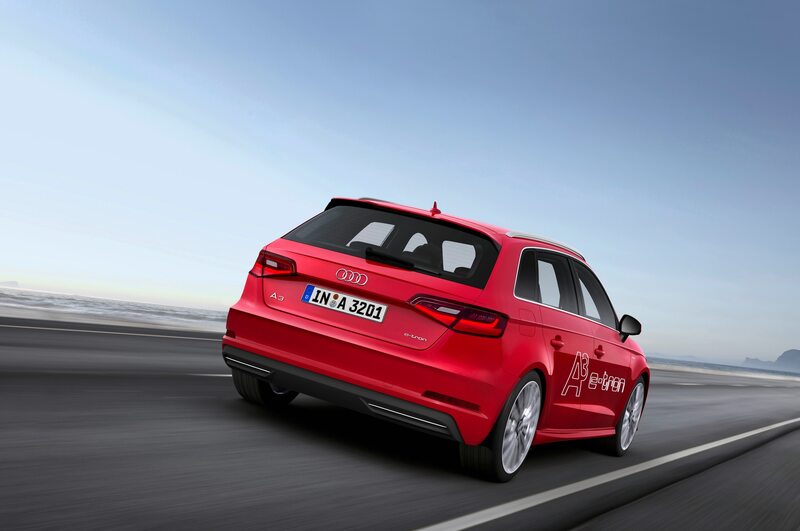 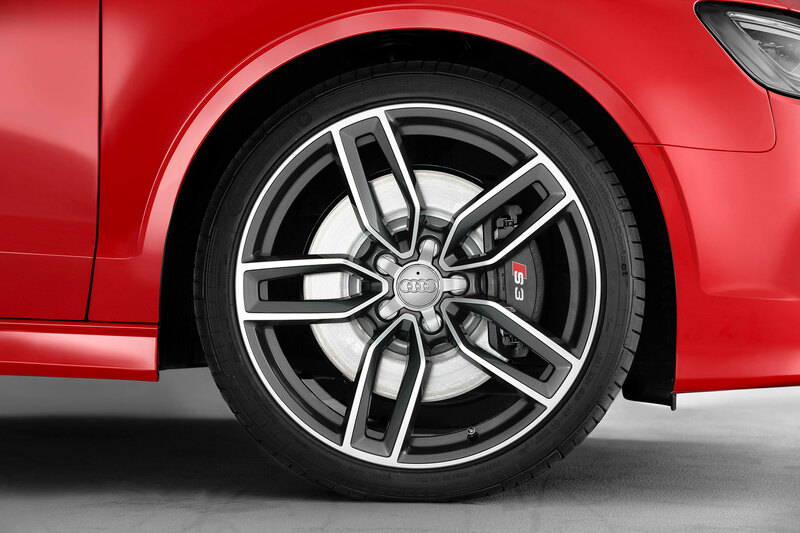 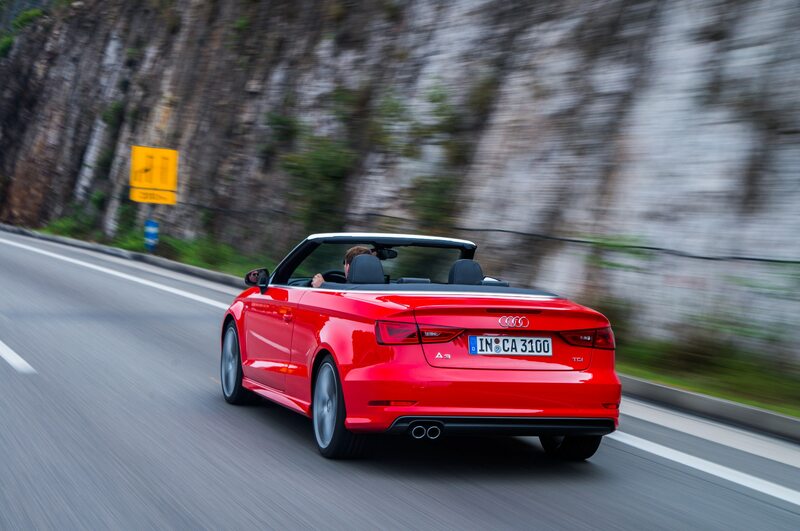 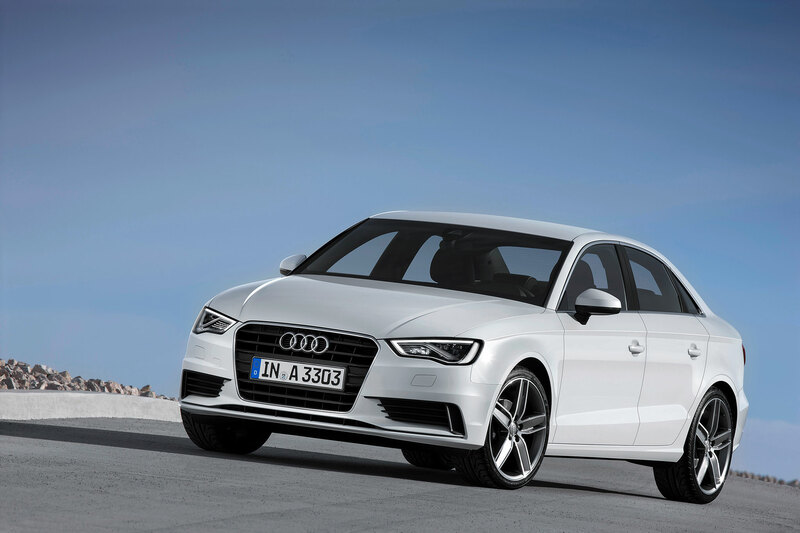 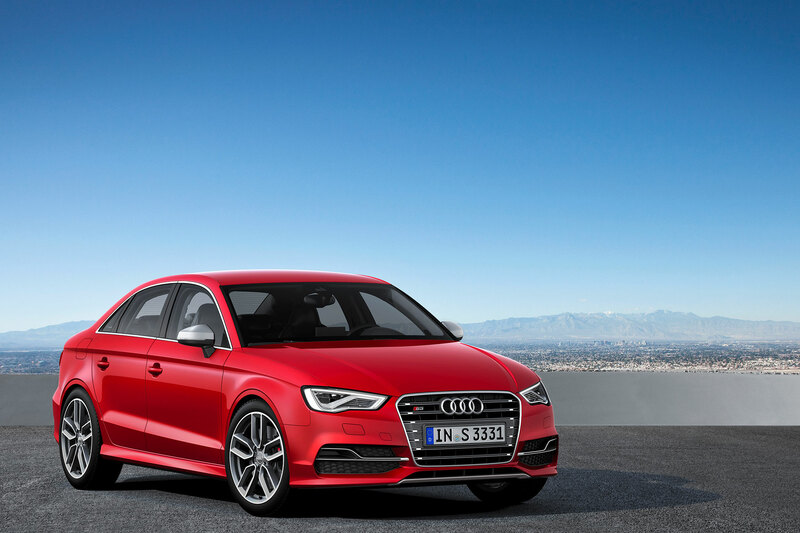 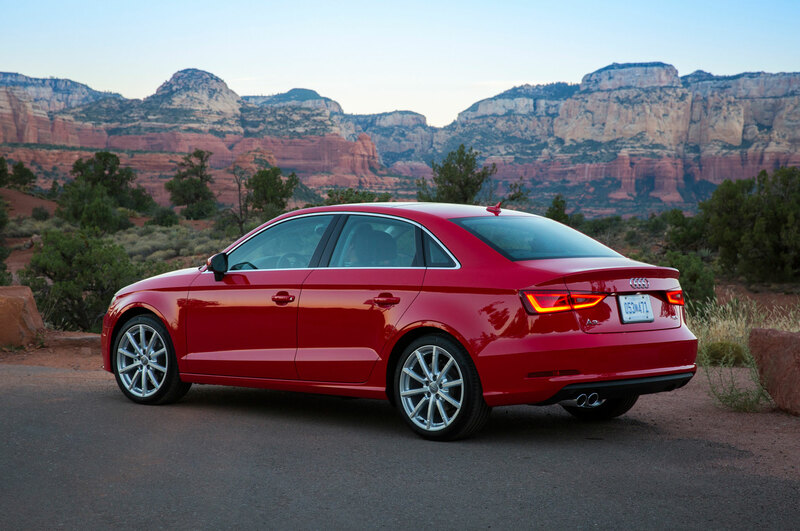 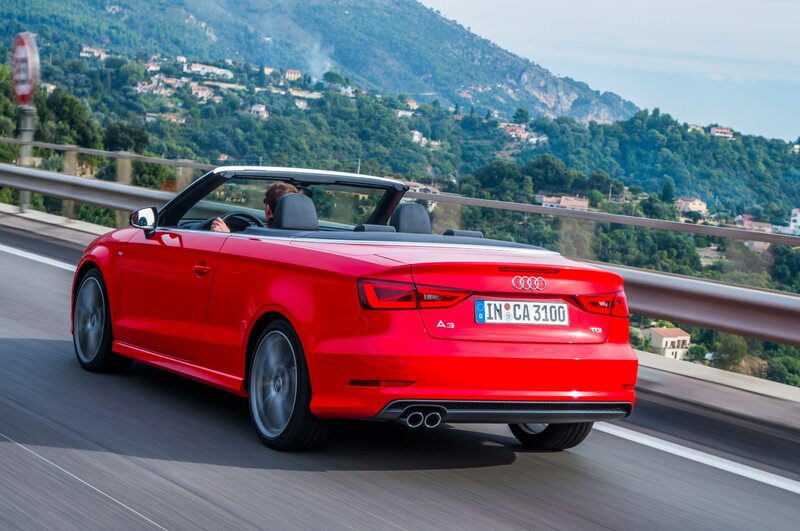 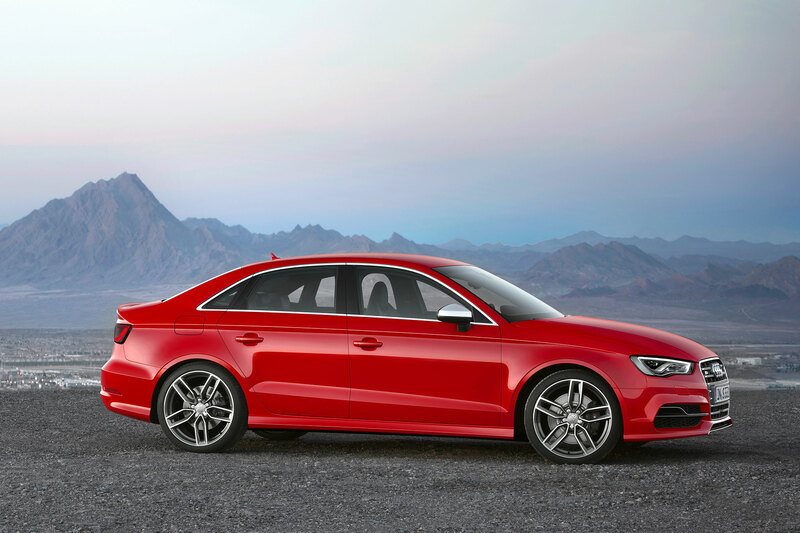 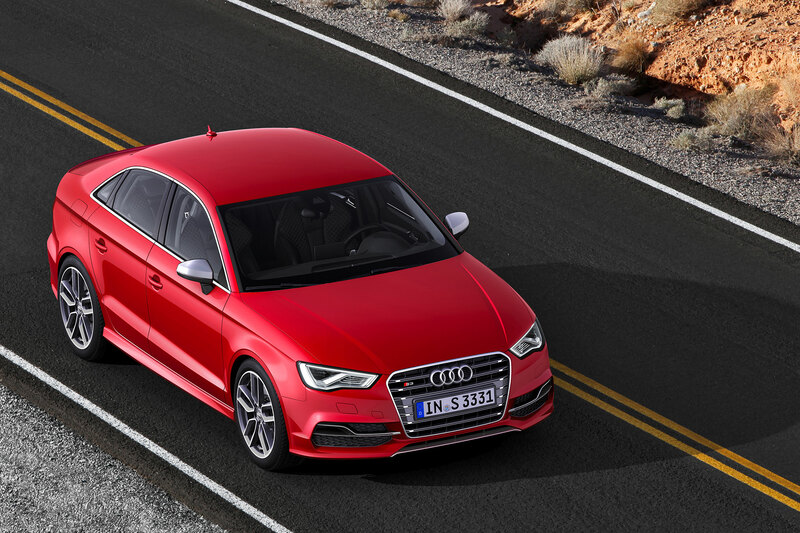 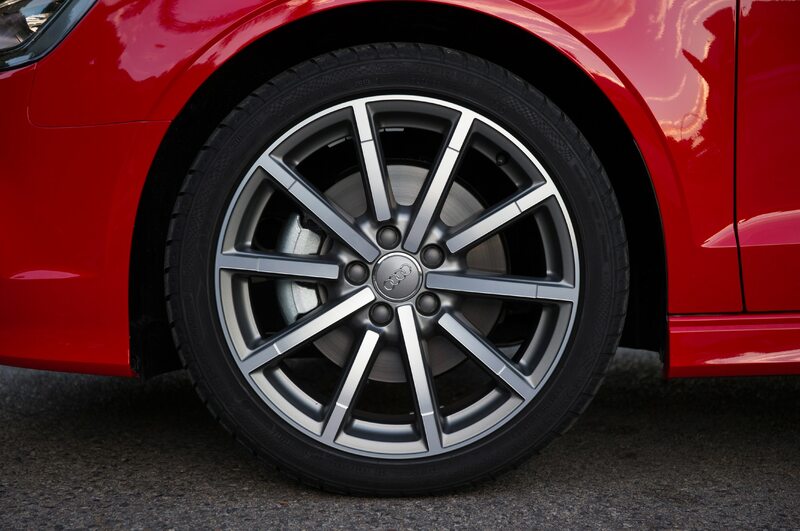 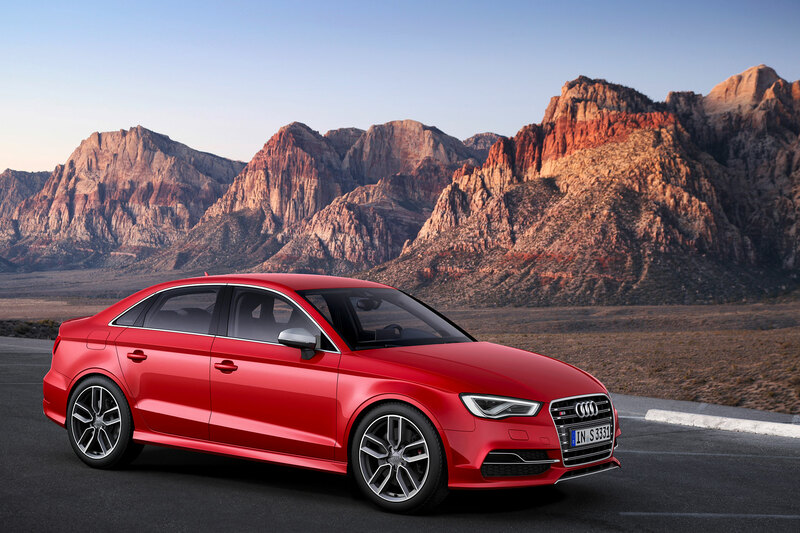 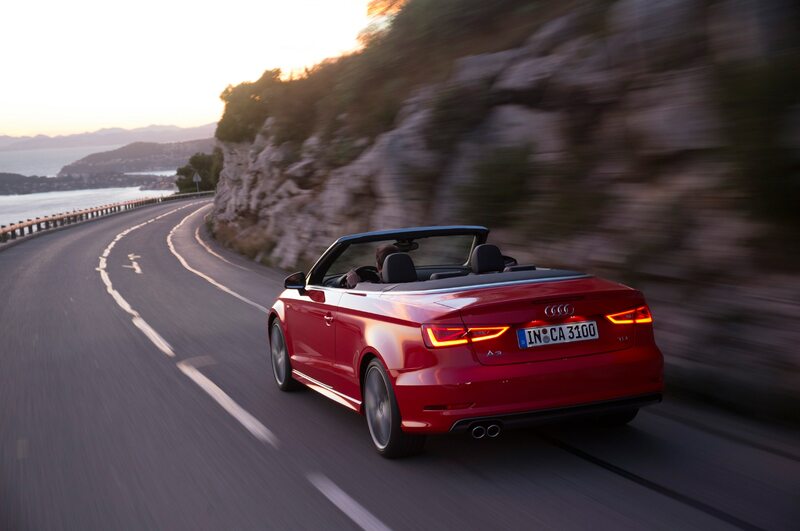 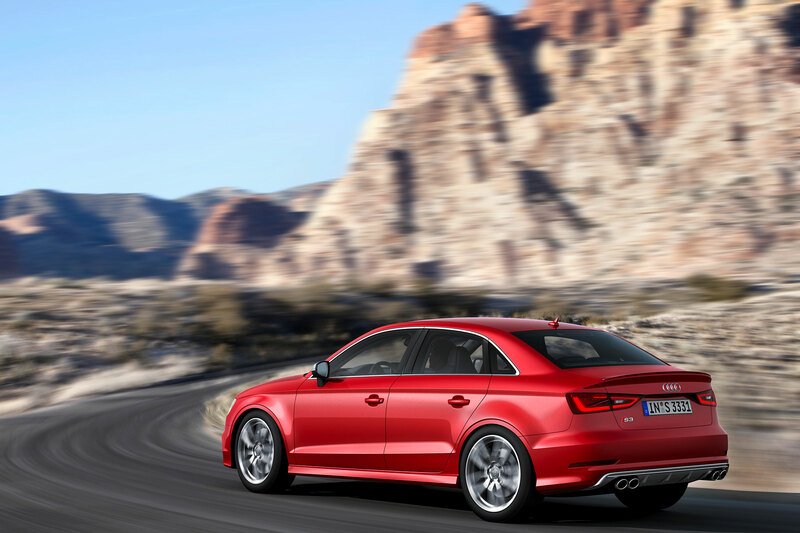 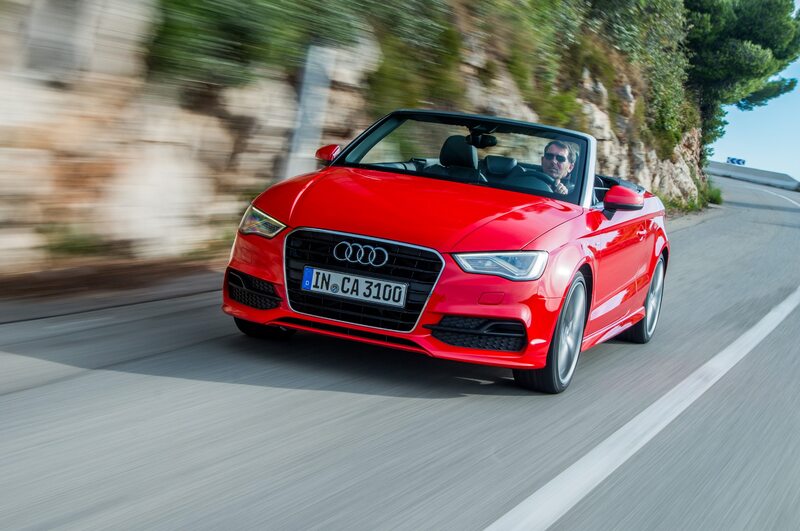 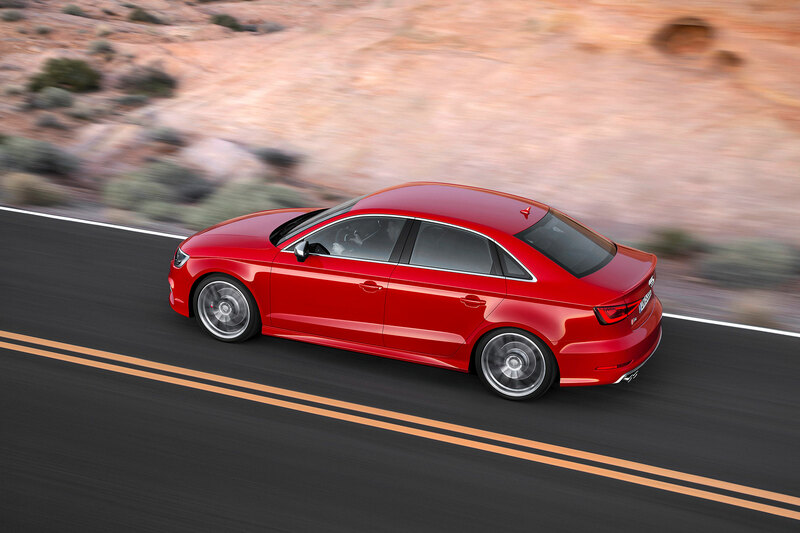 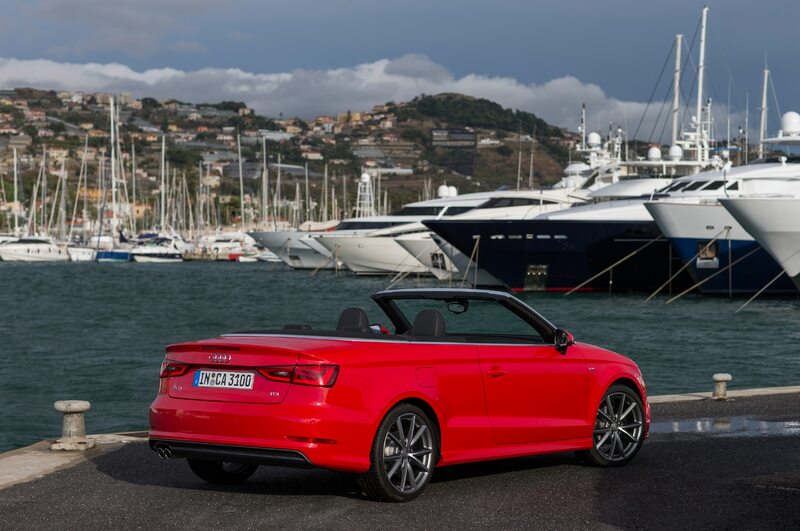 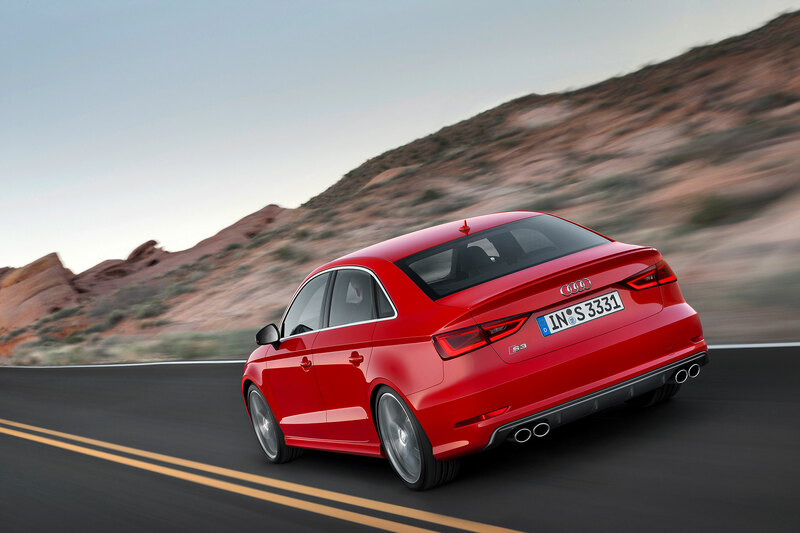 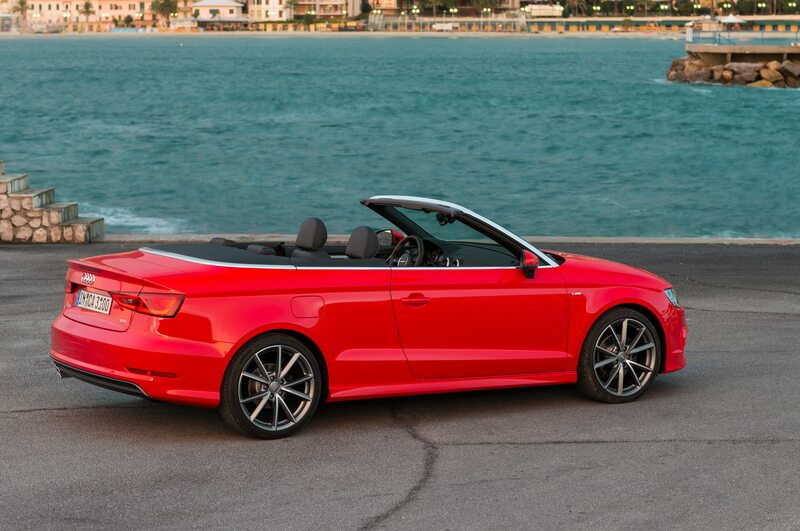 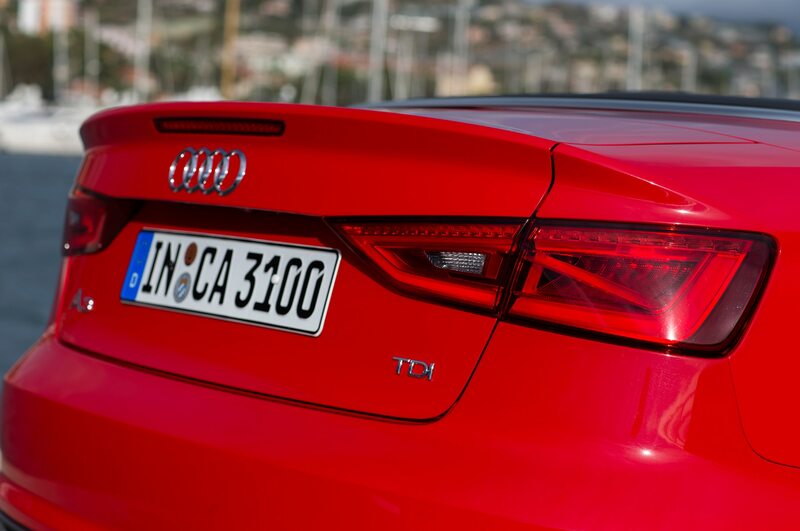 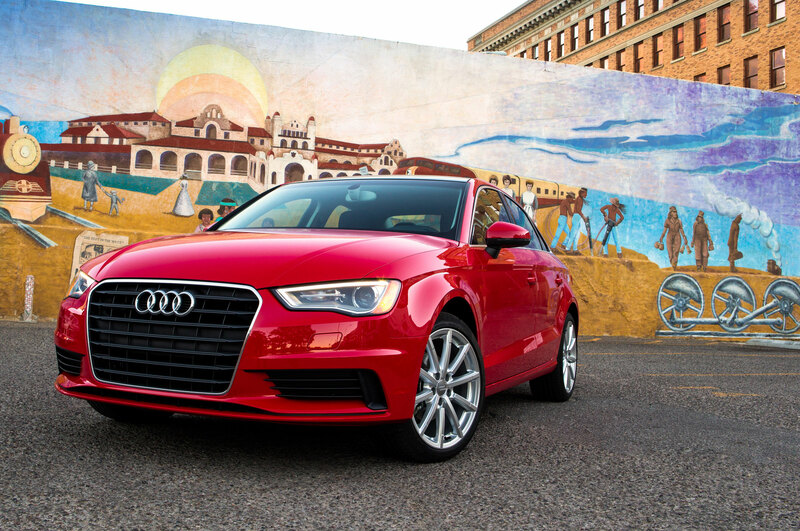 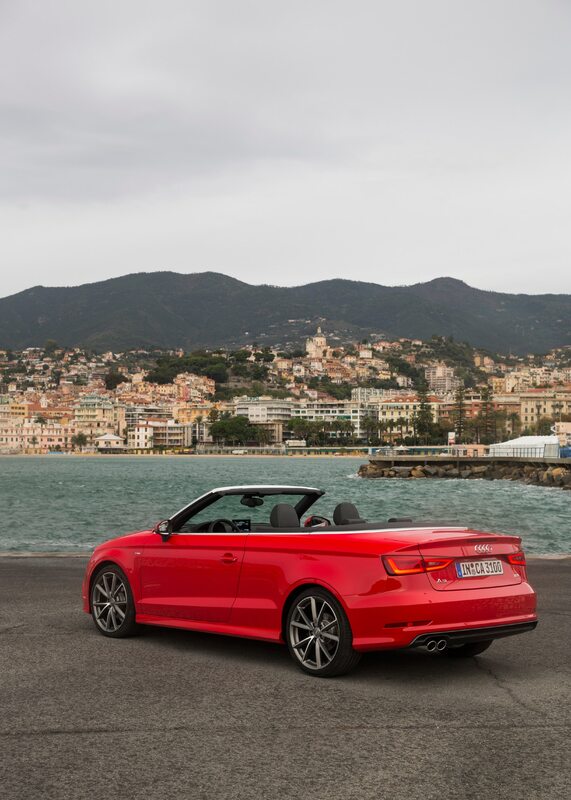 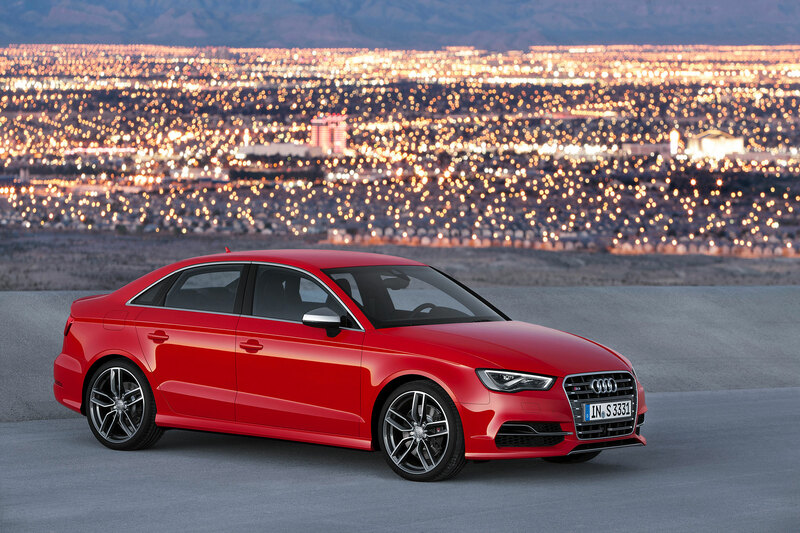 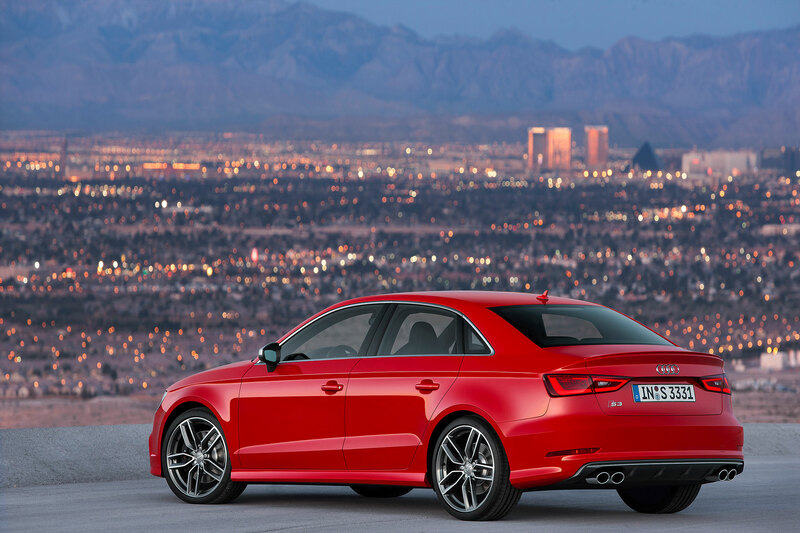 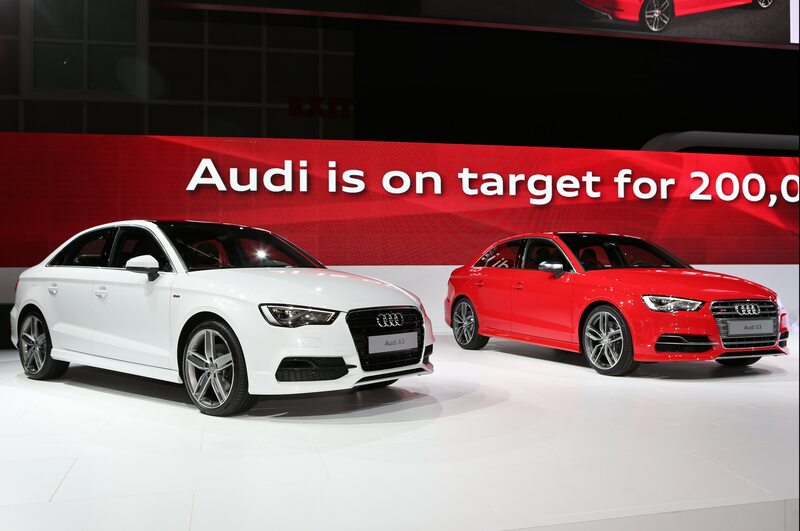 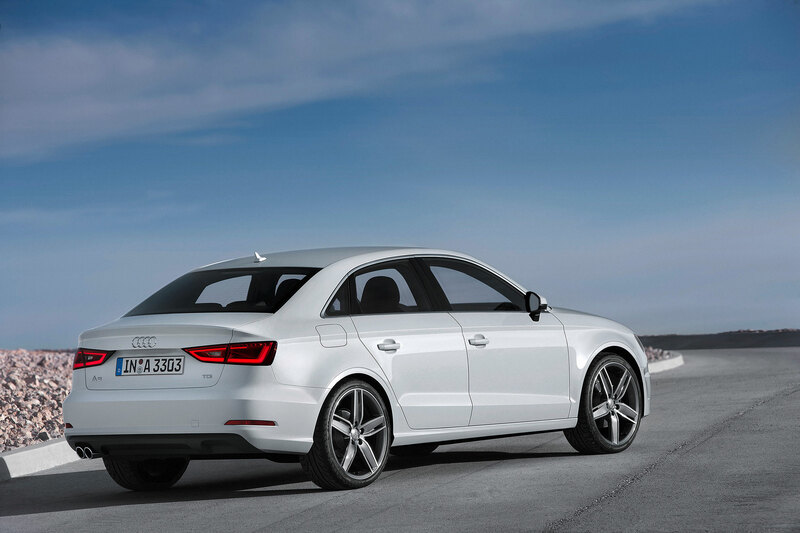 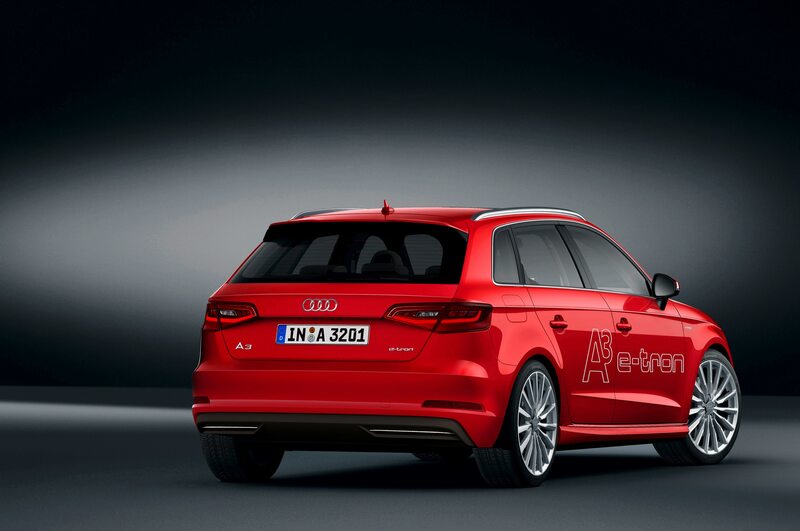 NHTSA tested the 2015 Audi A3 and 2015 Audi S3 for frontal crash protection and awarded the sedans a 4-star rating. 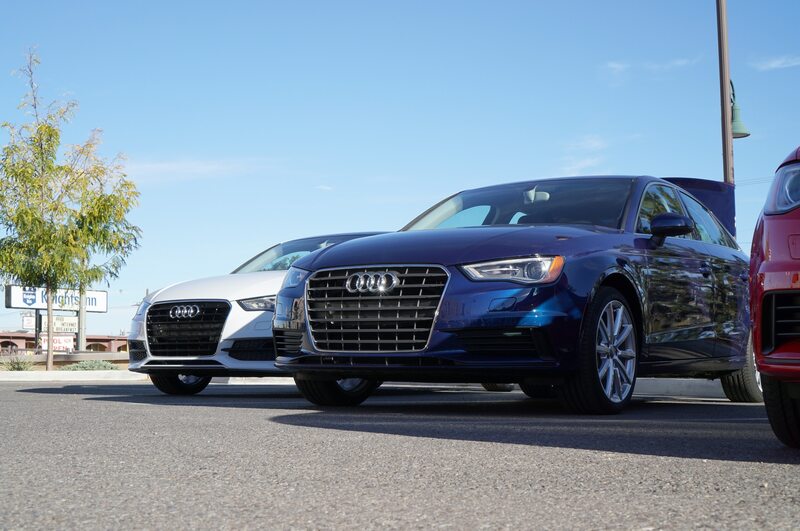 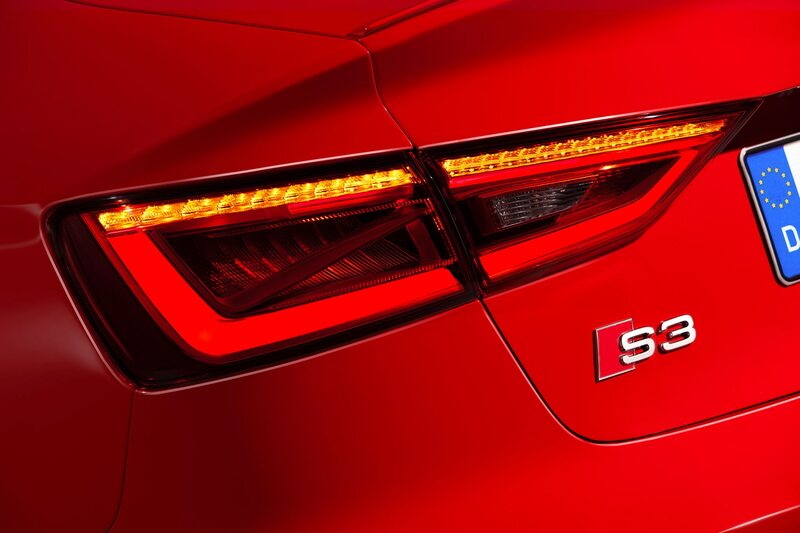 The sedans did even better in the side crash test, earning a 5-Star rating. 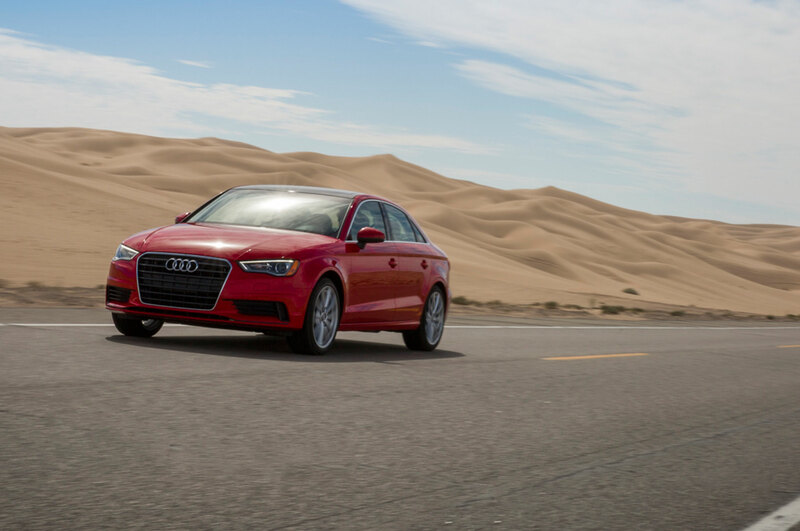 Finally, the agency gave the sedans a 4-star rating in rollover safety. 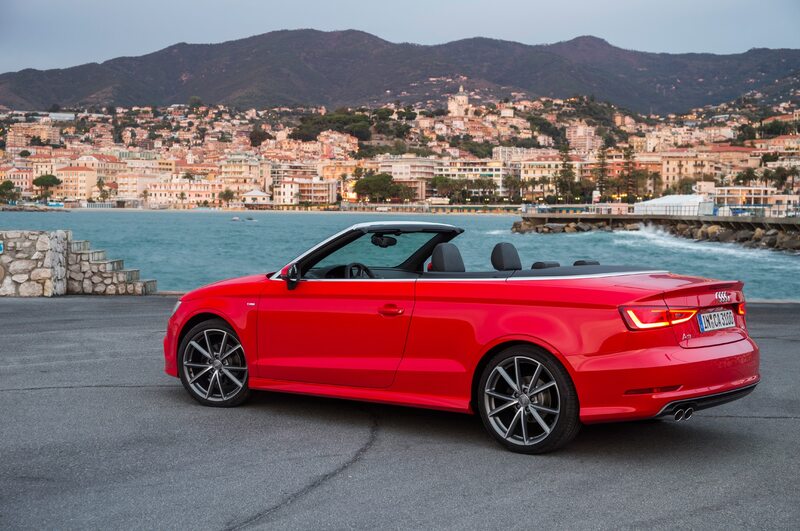 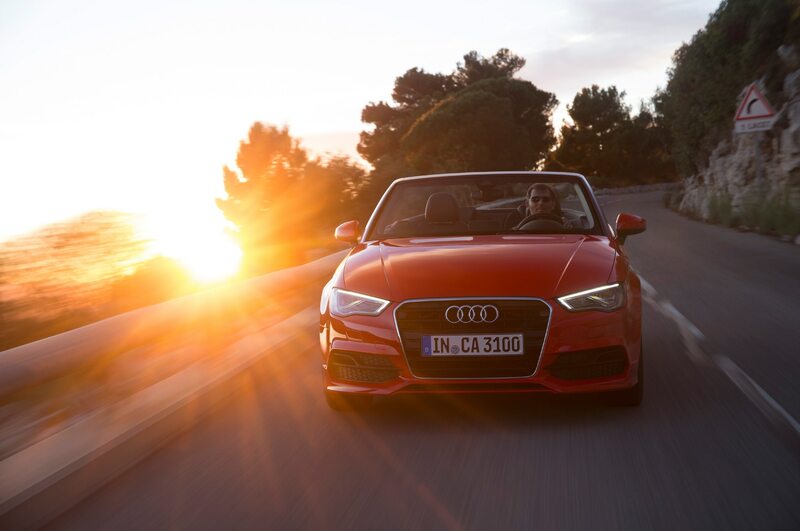 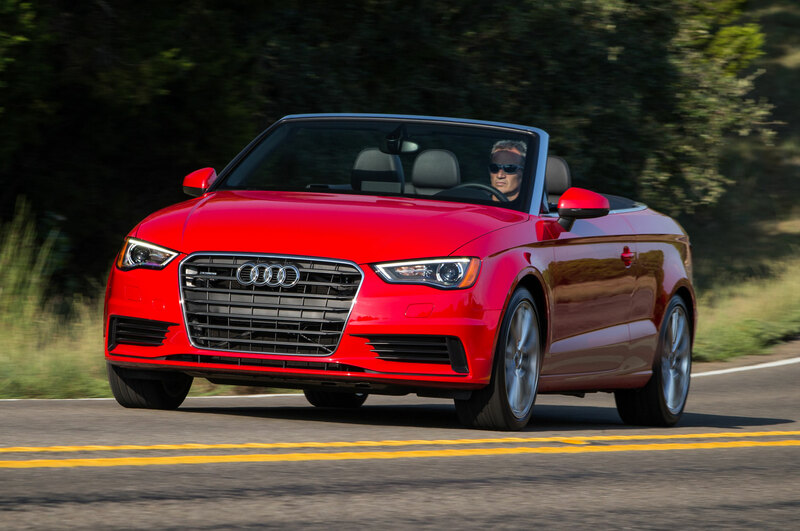 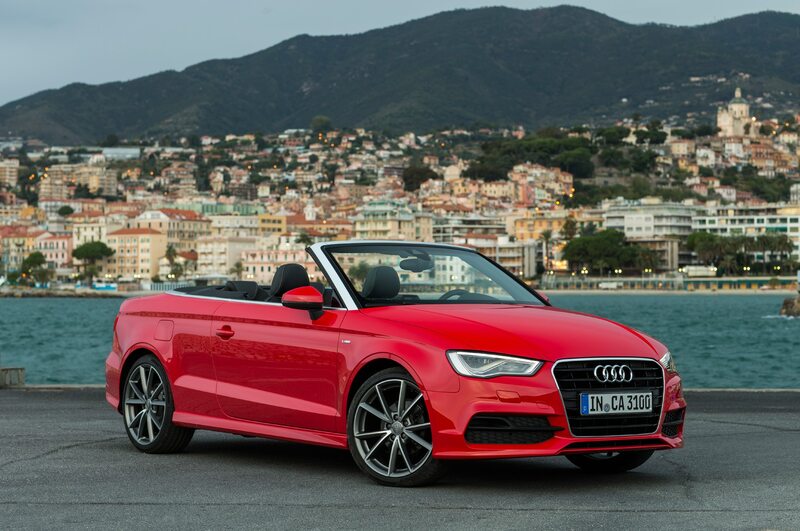 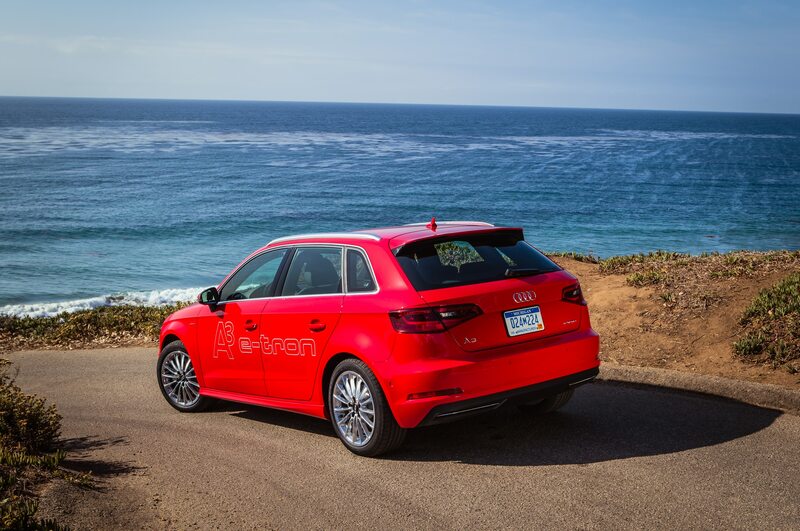 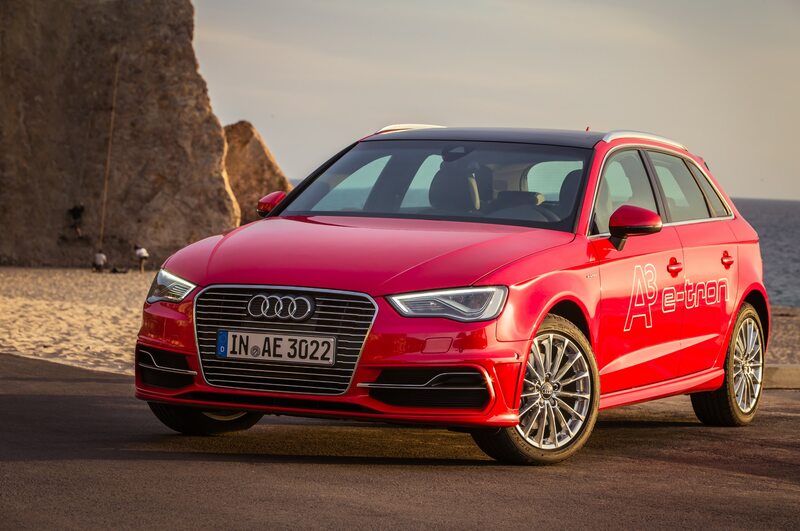 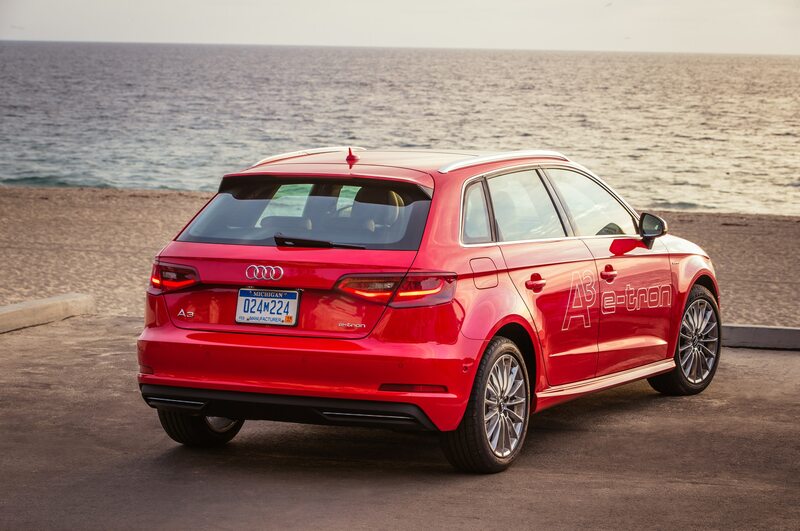 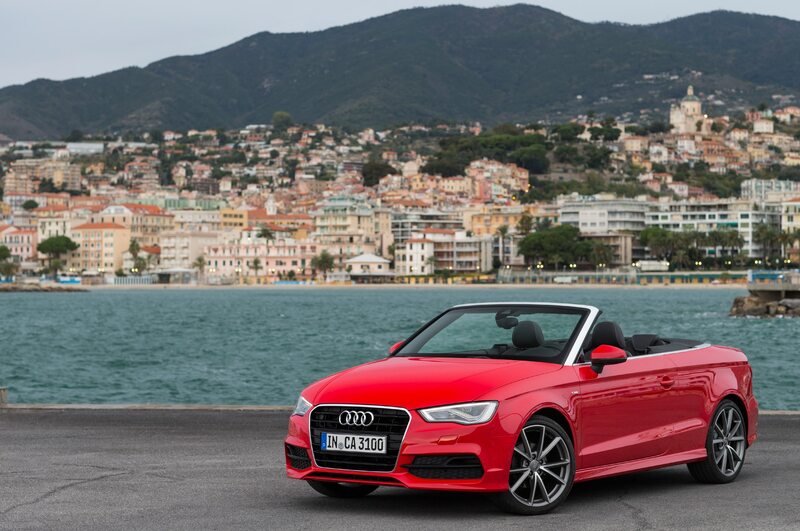 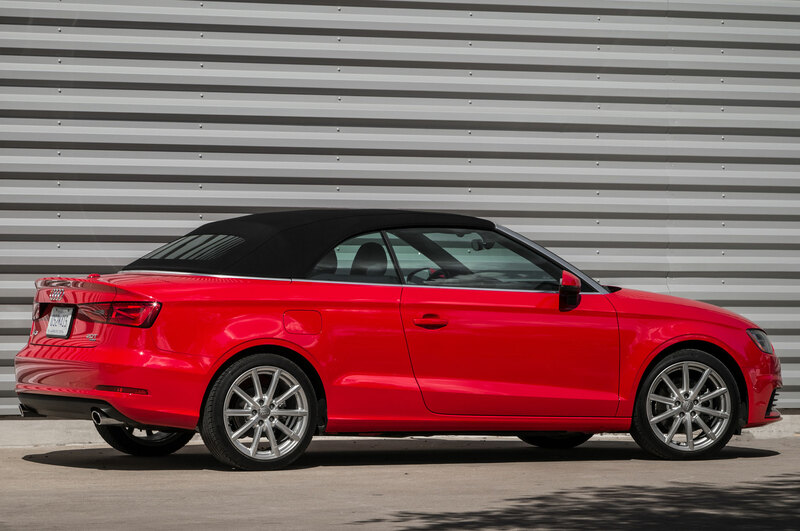 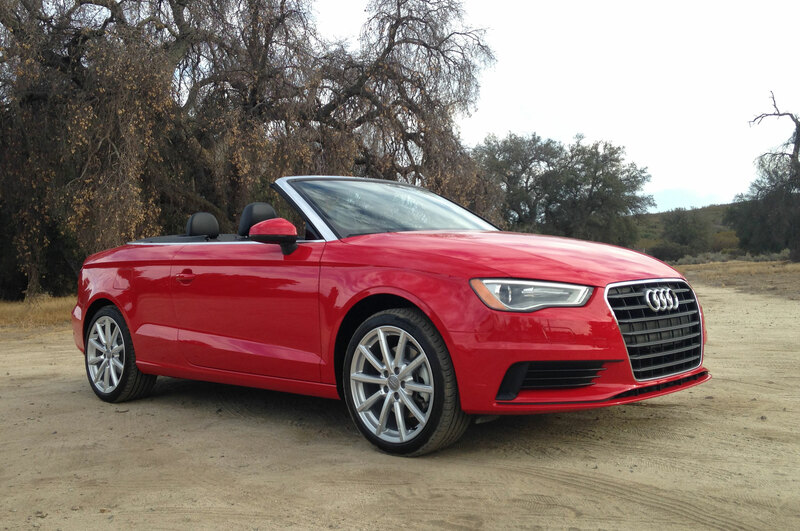 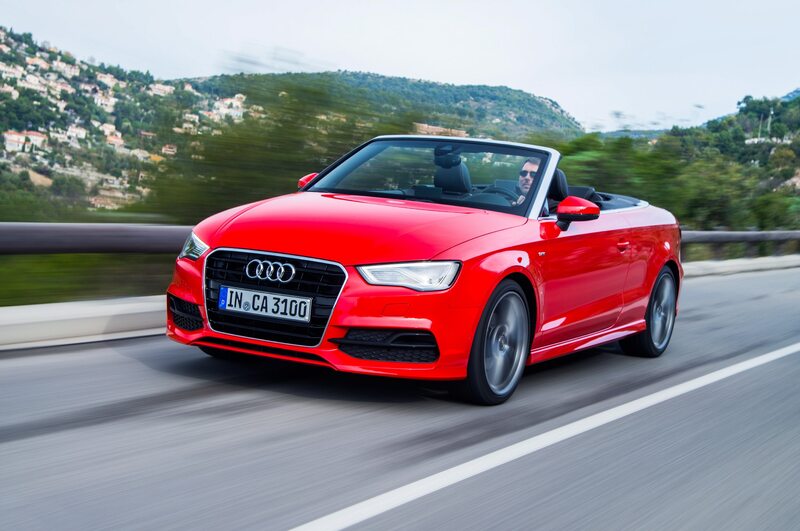 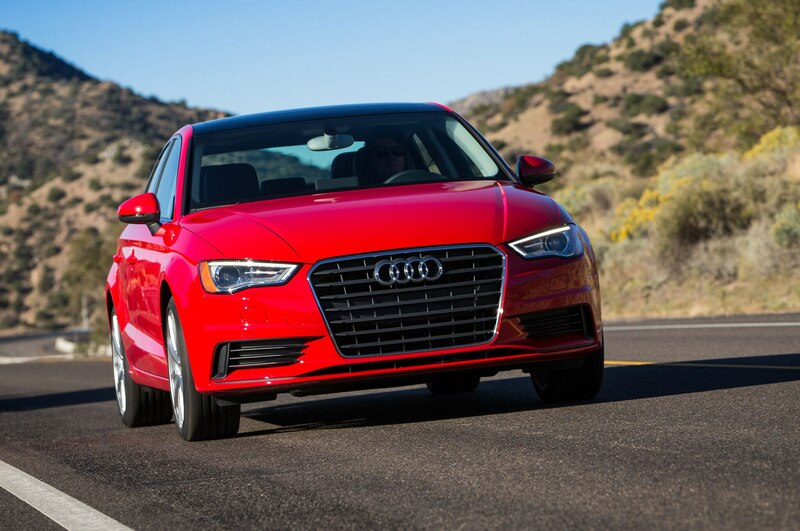 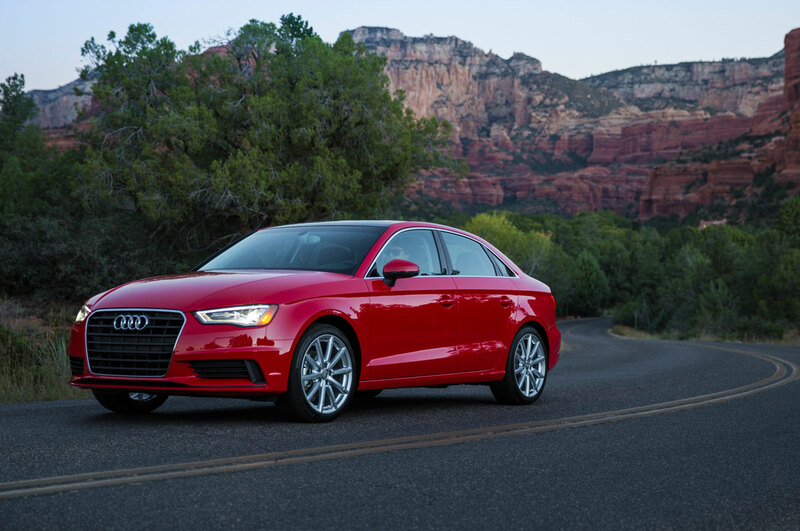 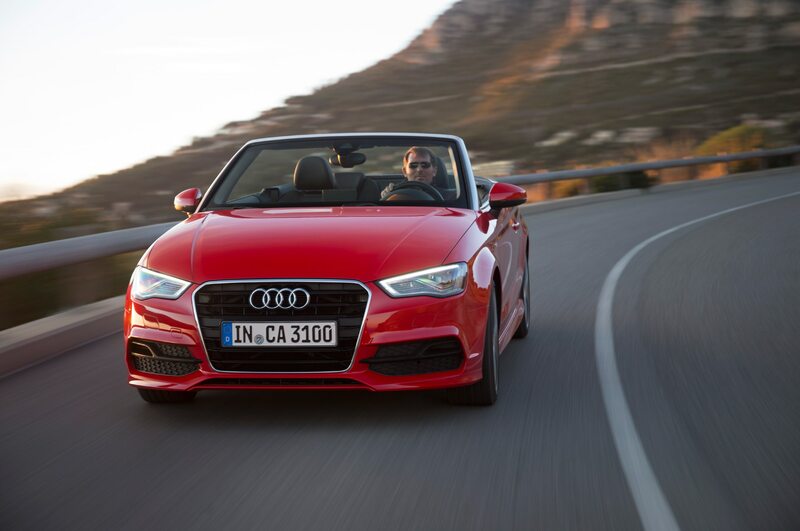 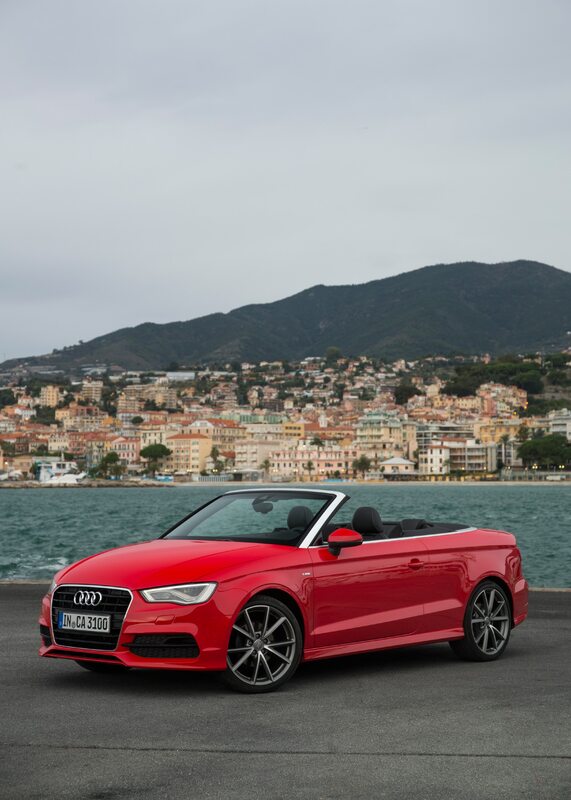 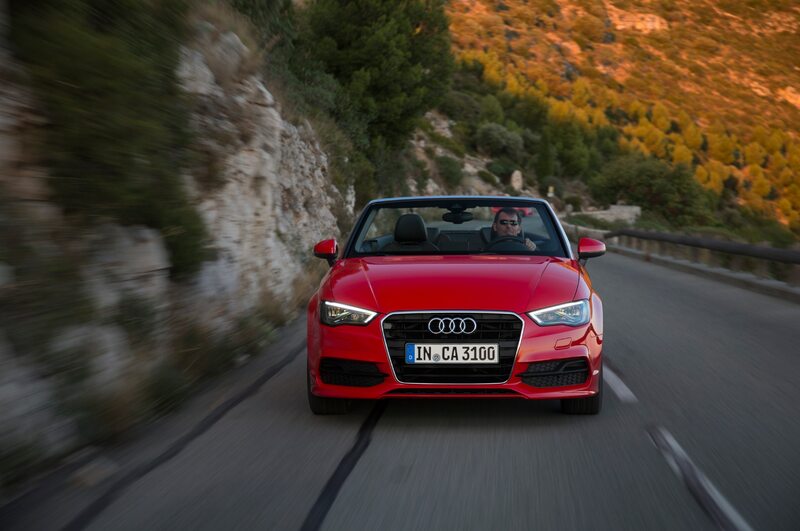 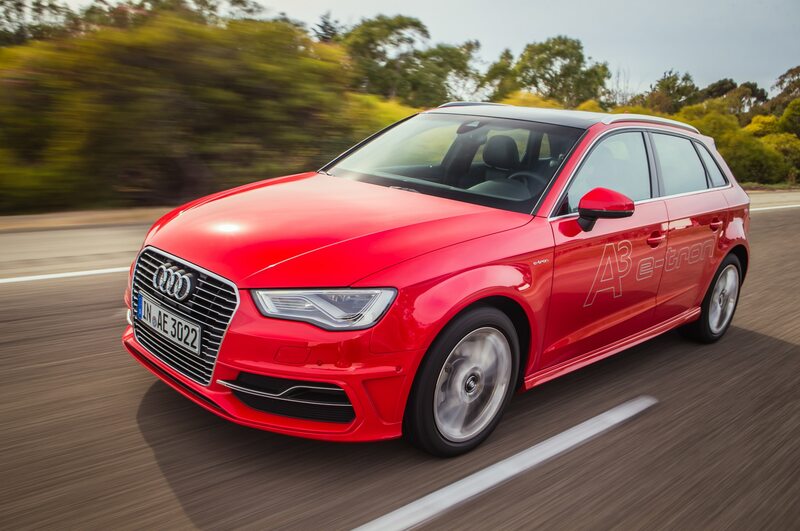 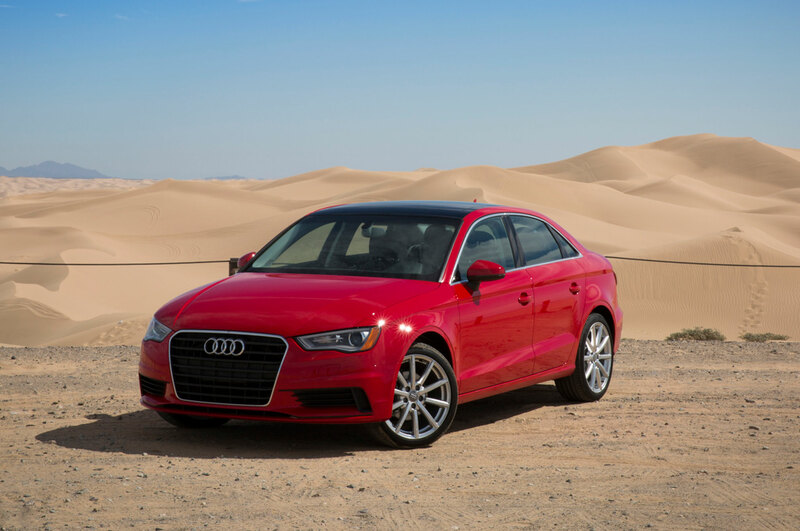 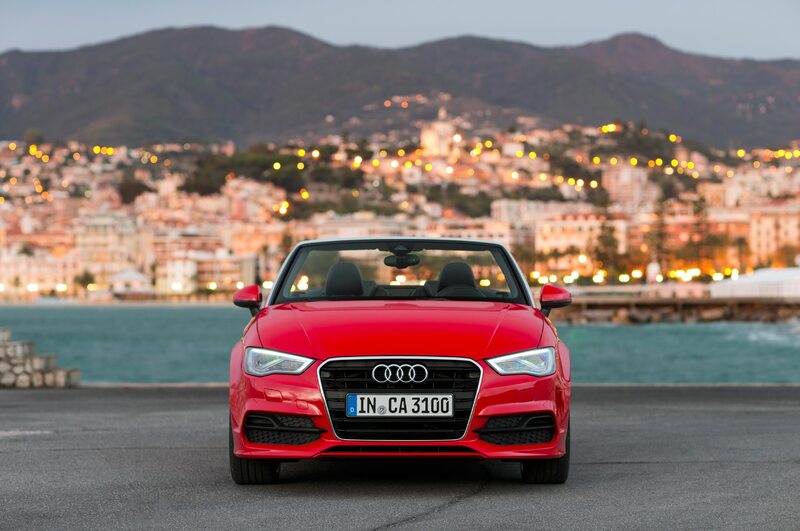 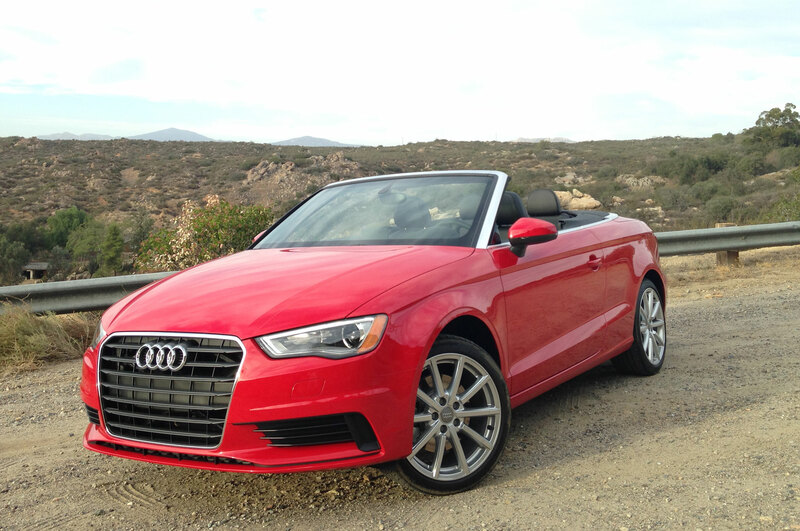 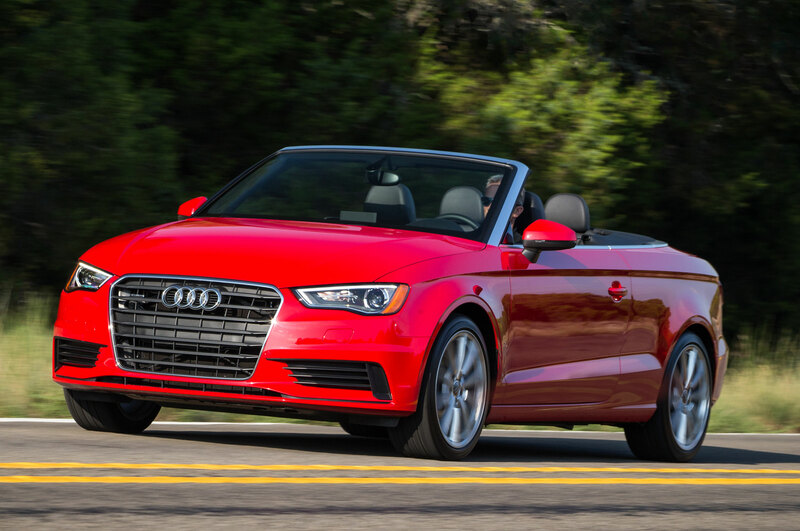 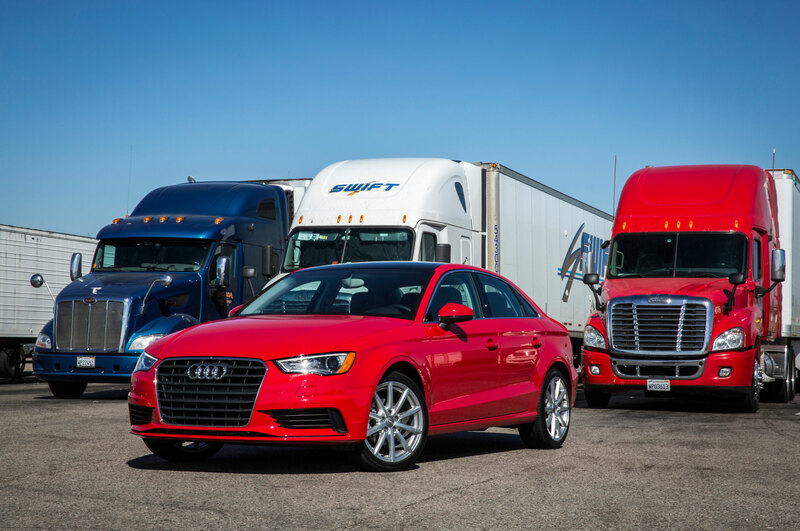 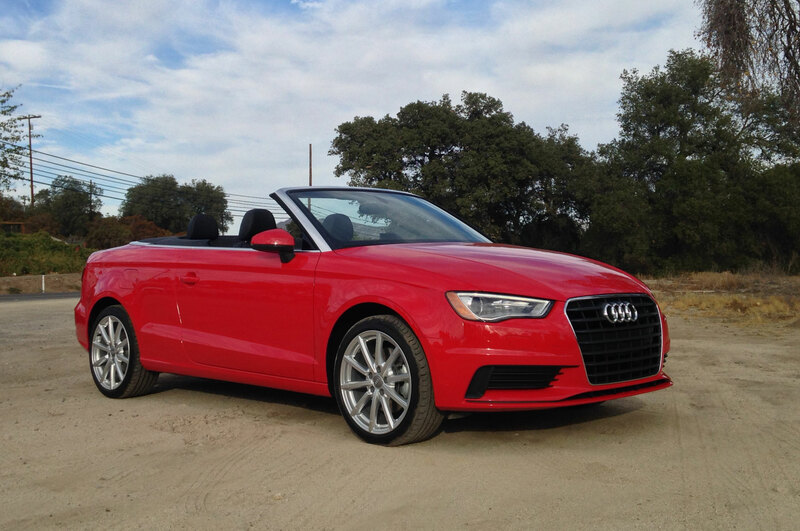 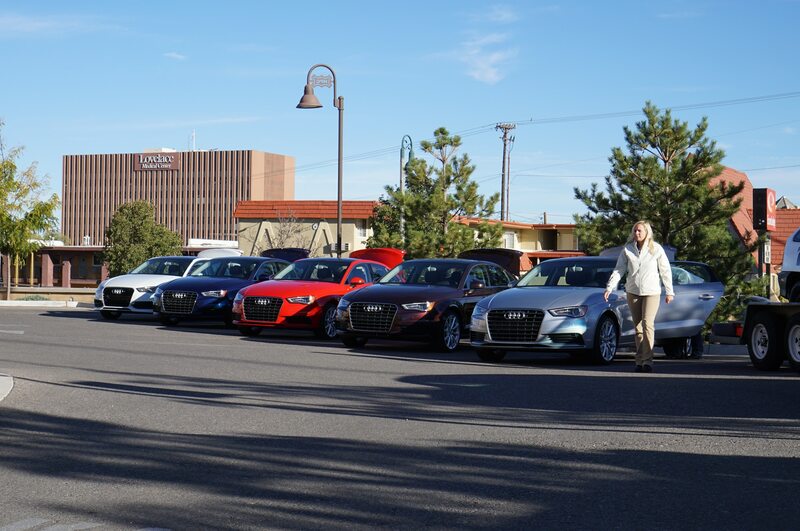 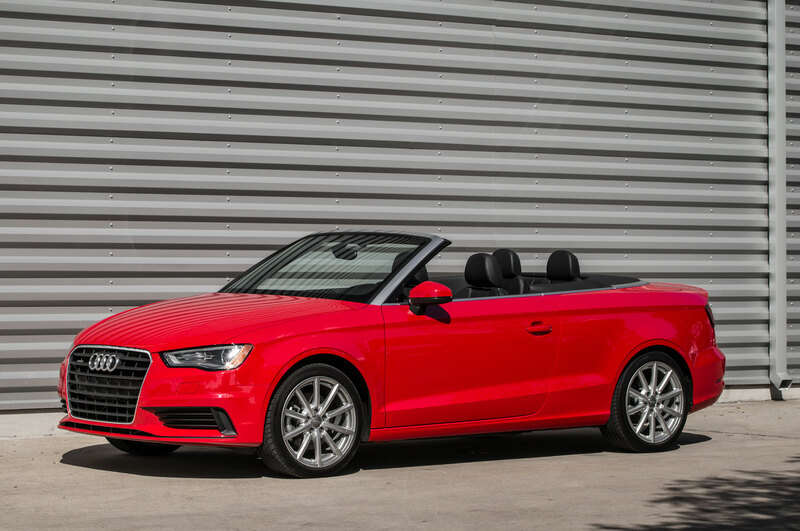 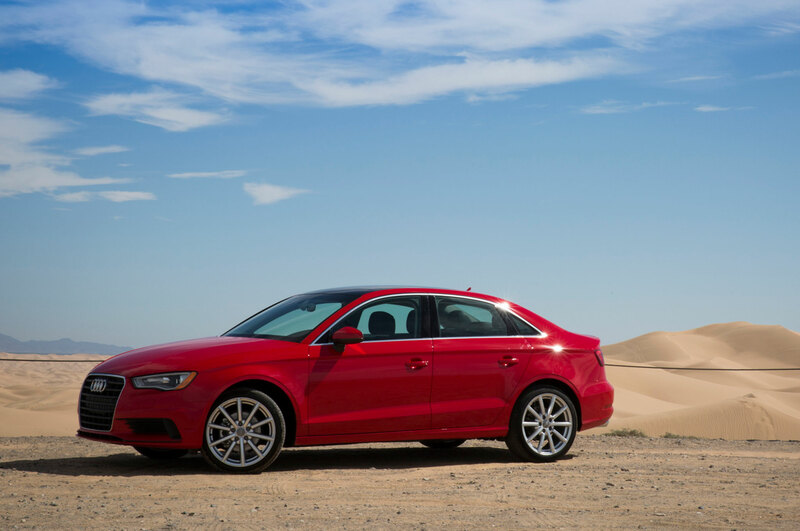 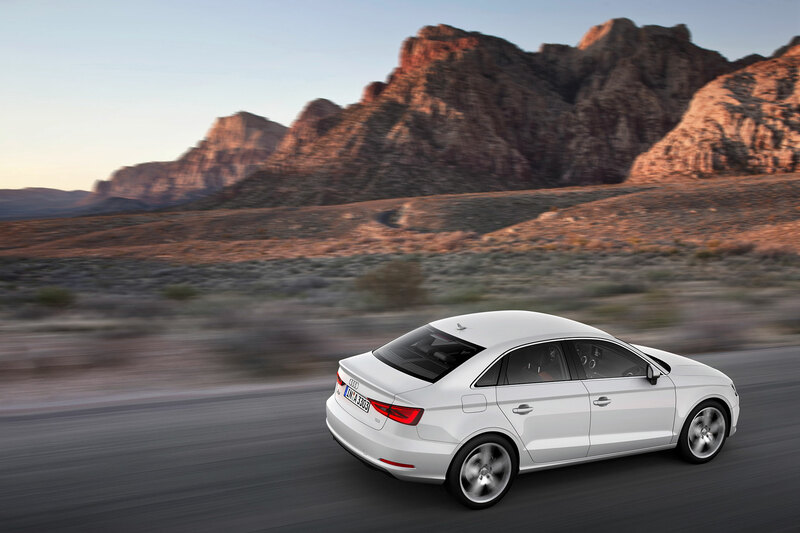 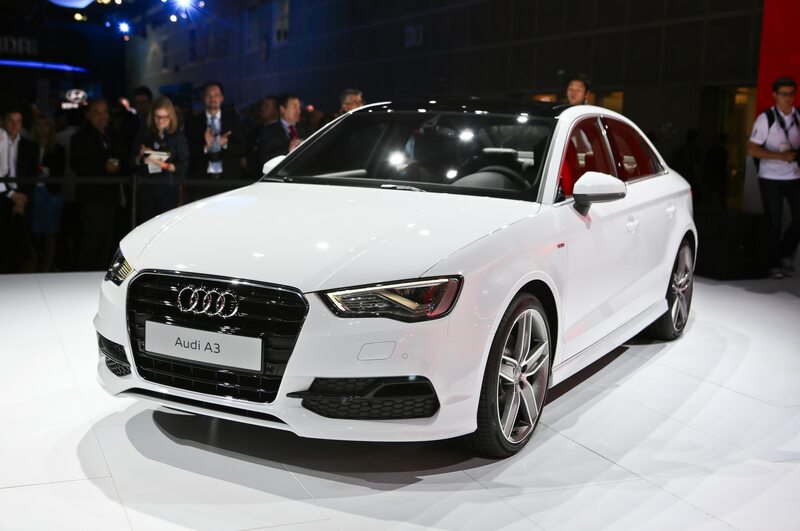 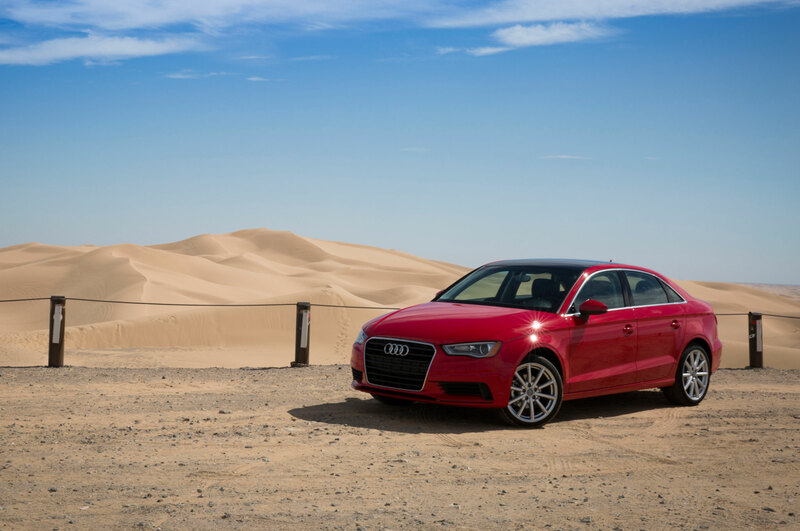 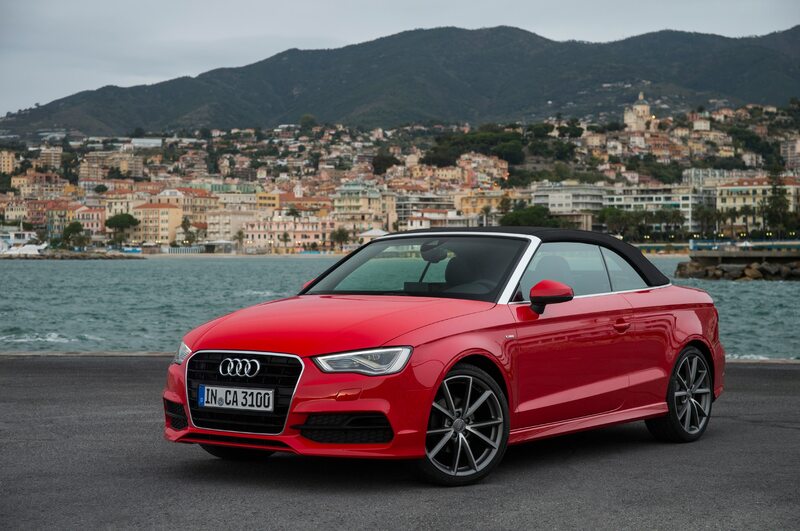 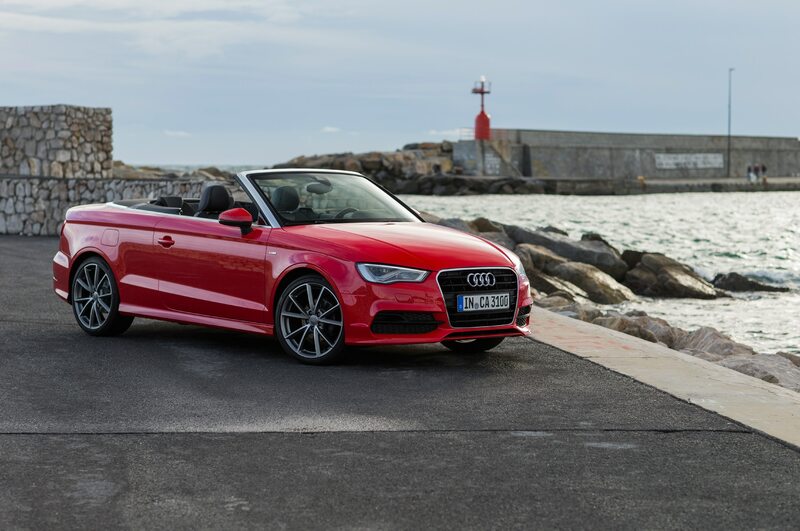 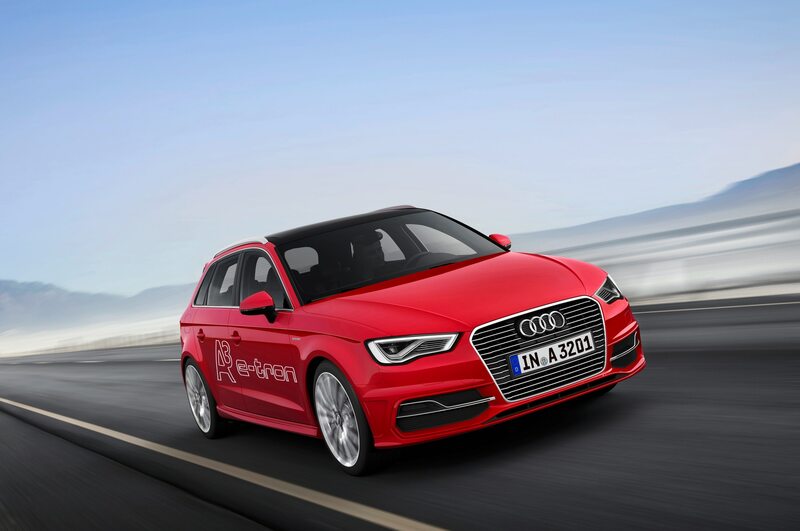 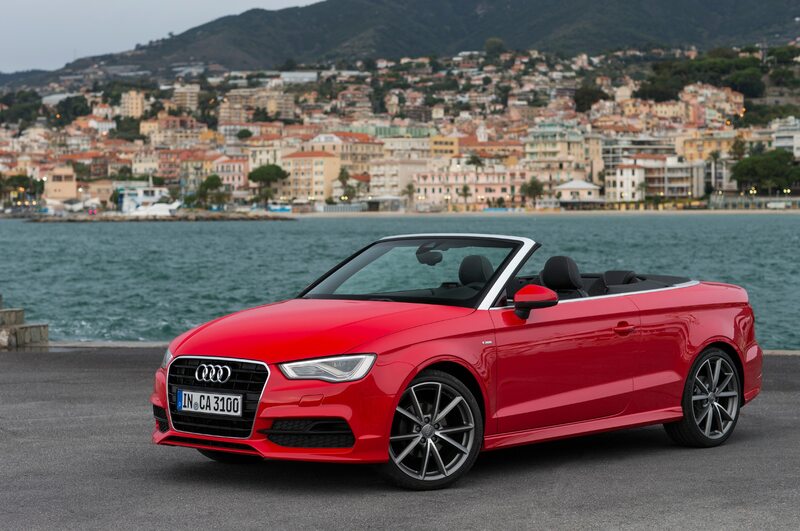 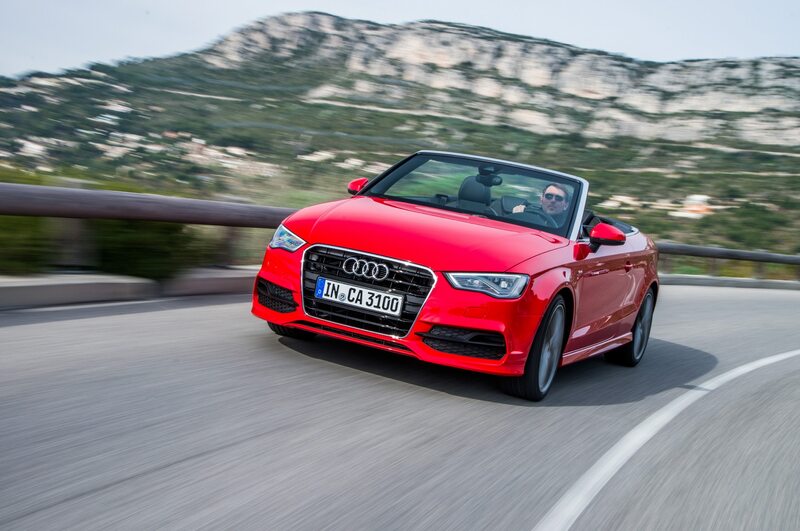 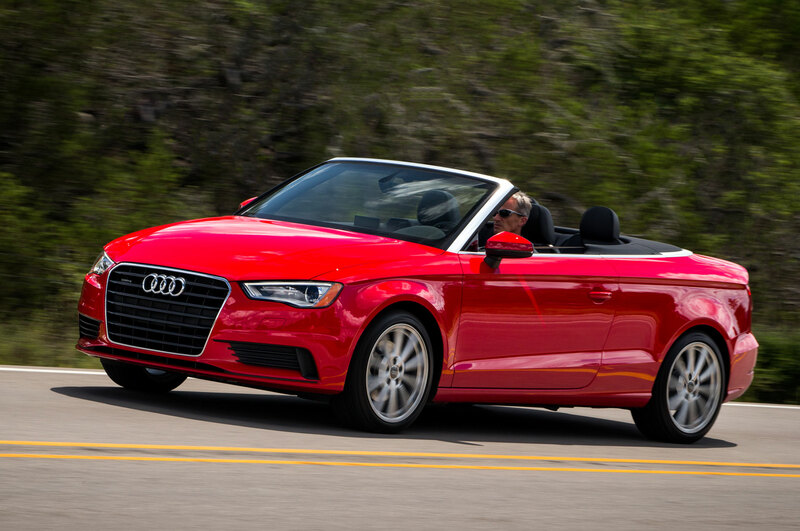 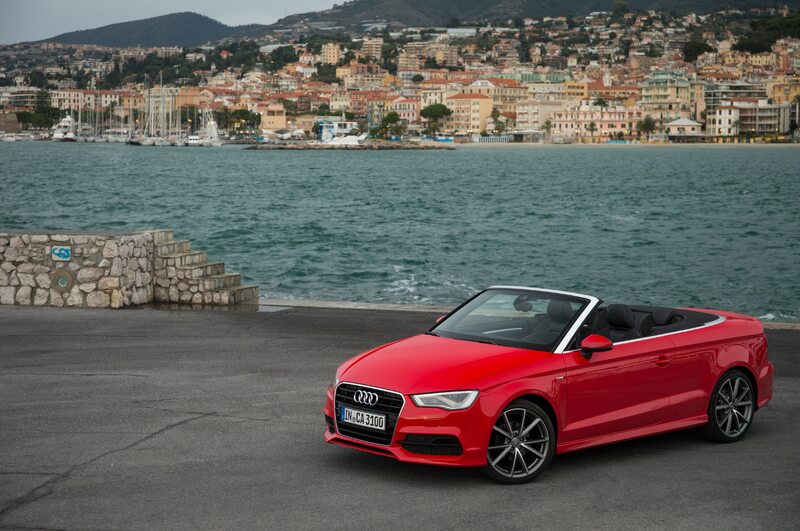 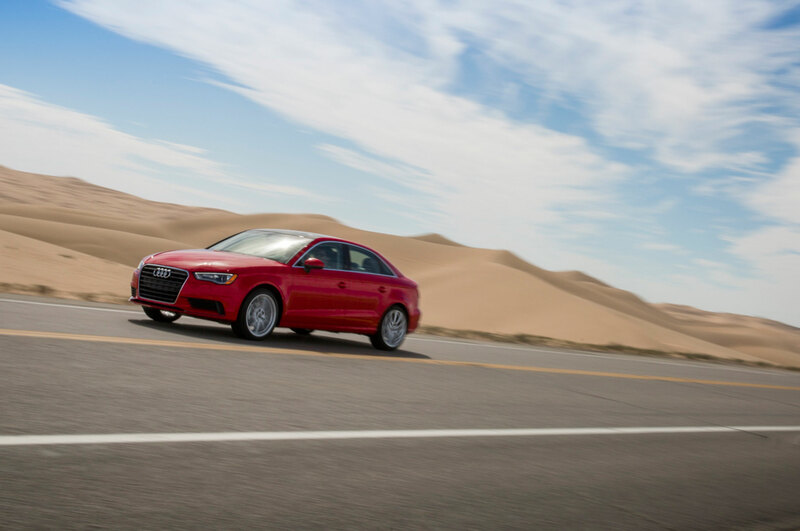 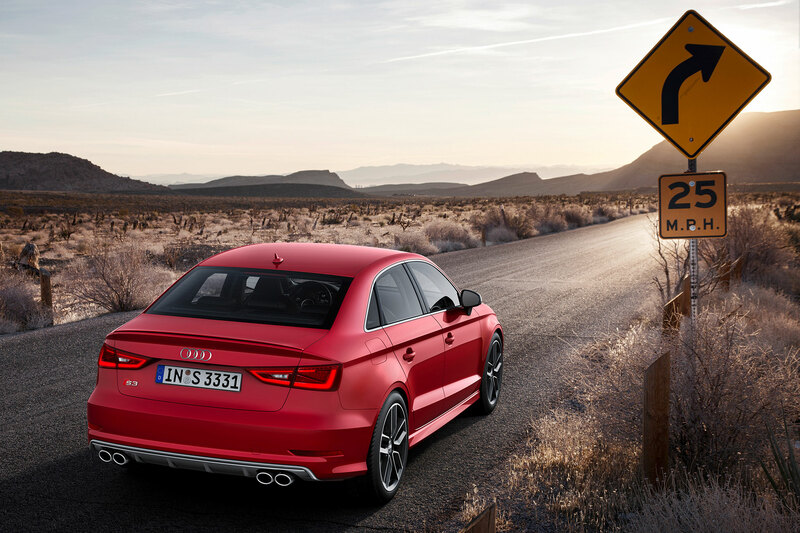 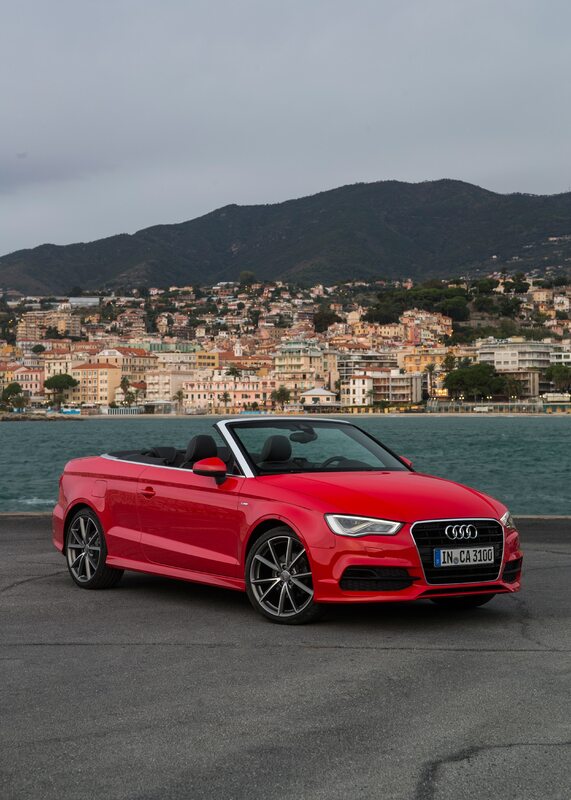 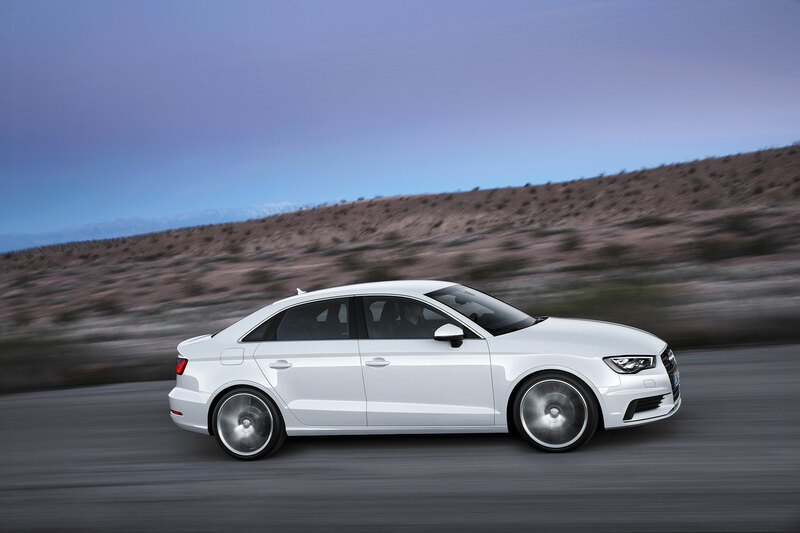 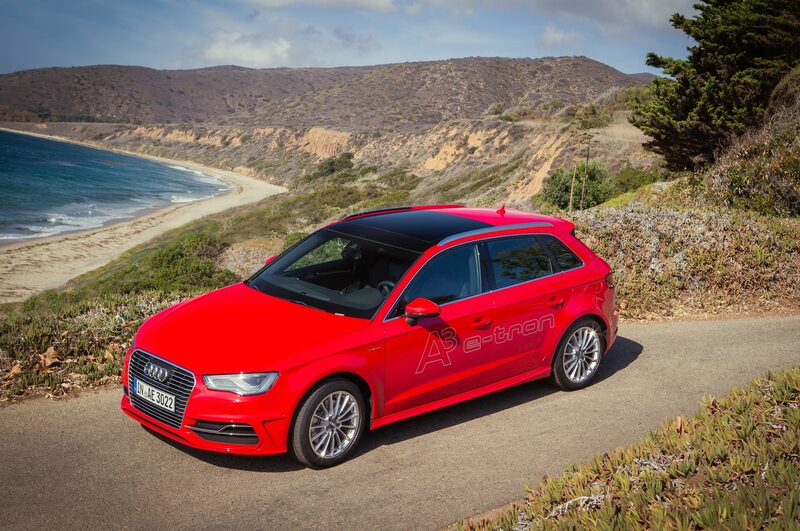 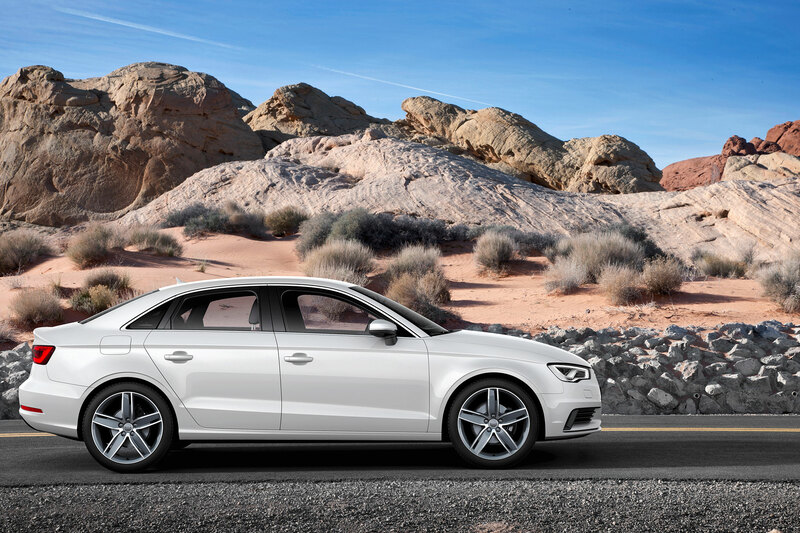 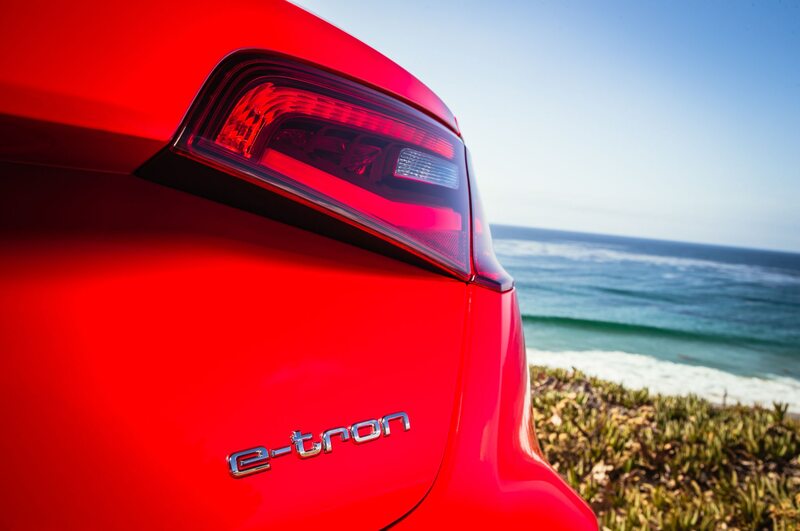 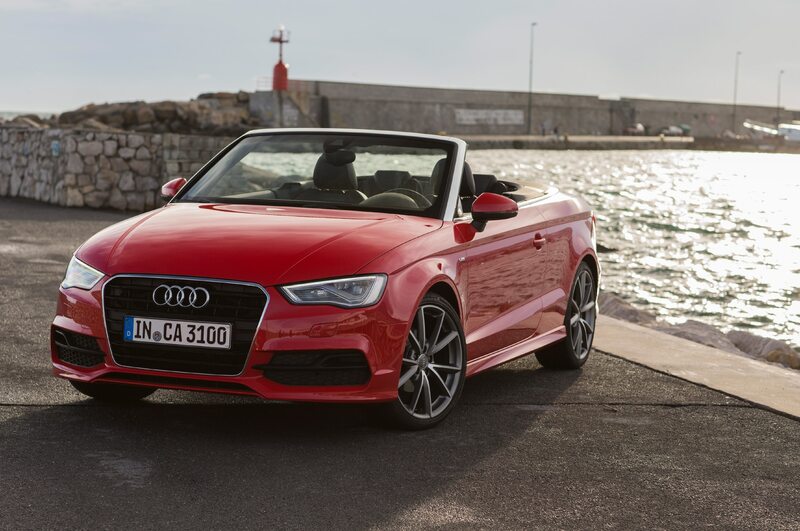 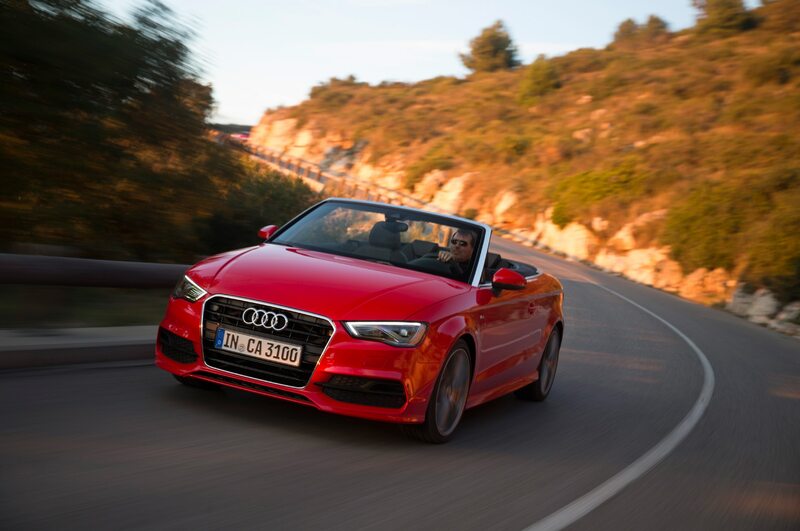 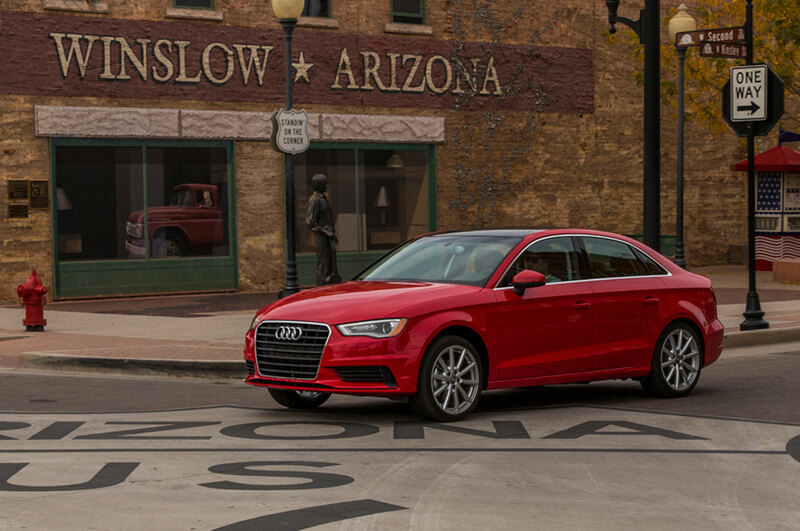 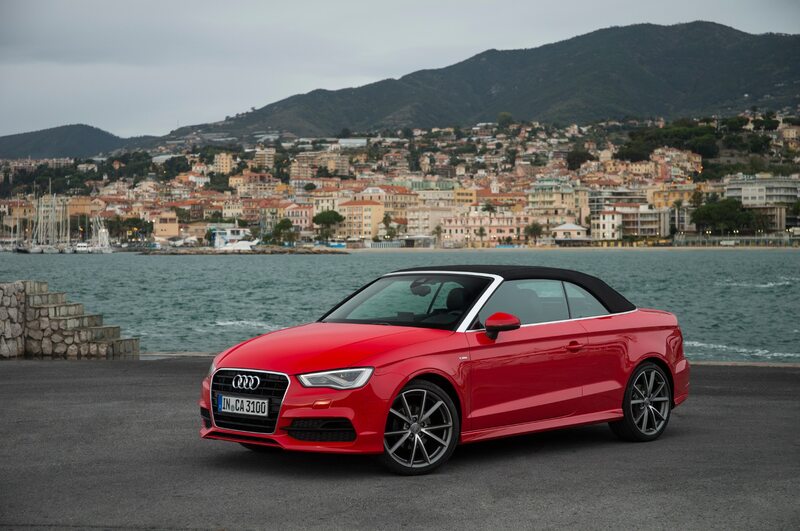 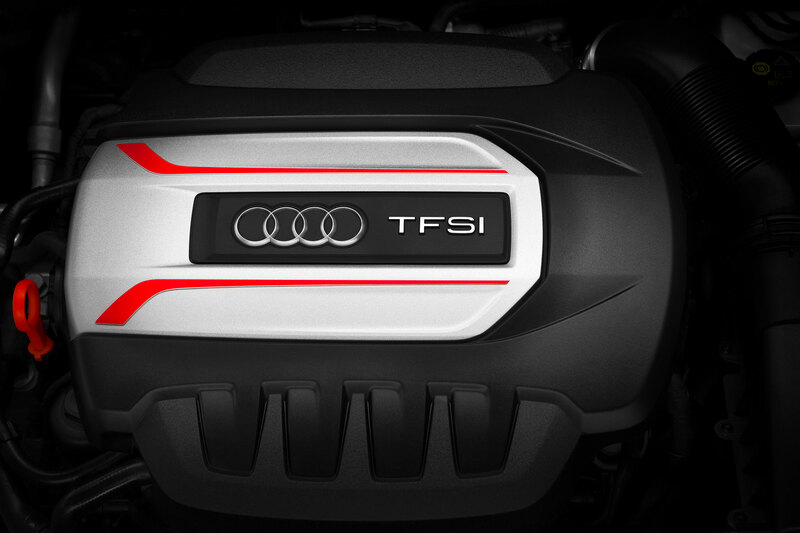 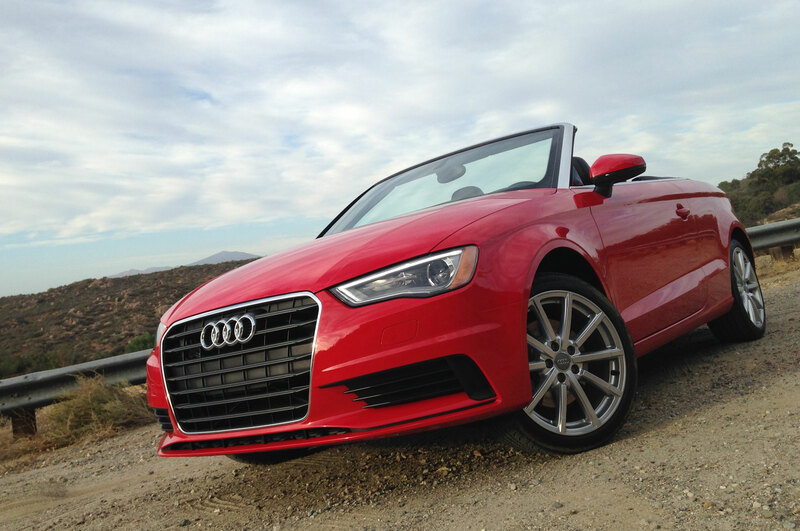 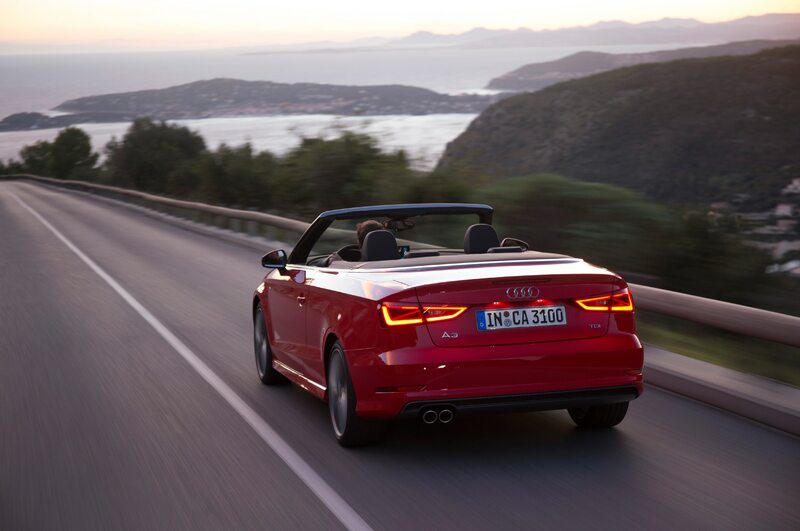 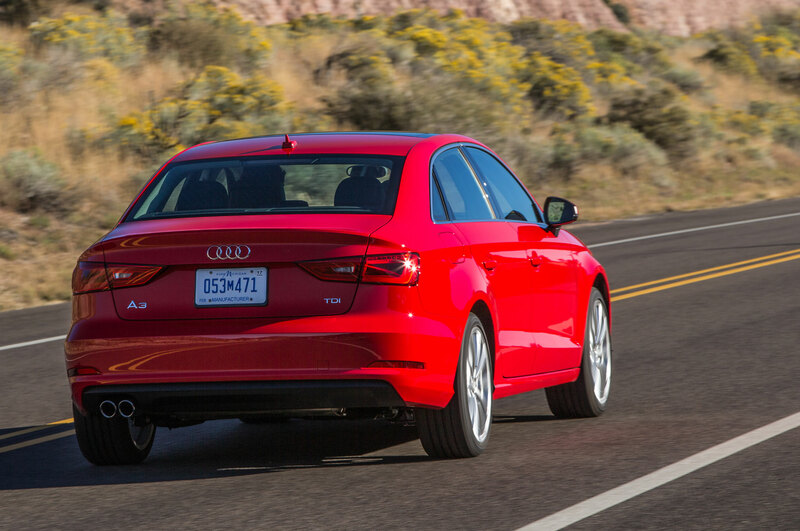 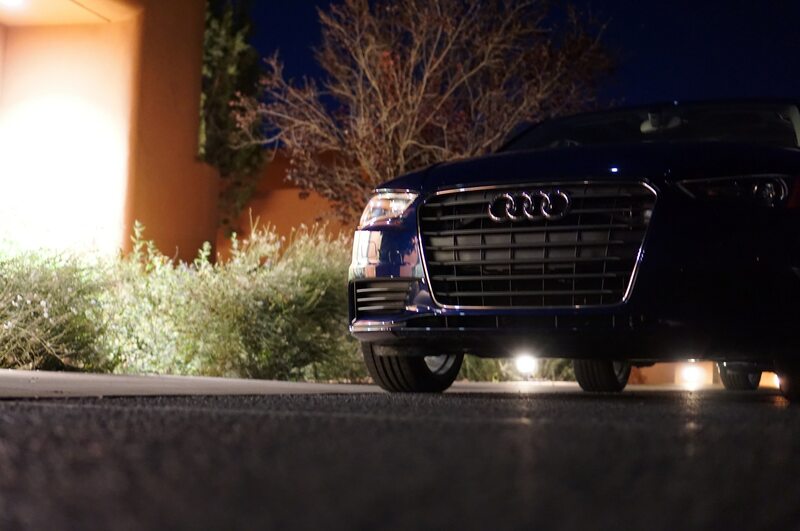 Earlier this year the Insurance Institute for Highway Safety gave its Top Safety Pick + rating to the 2015 A3 when equipped with the optional forward collision assist system (“pre sense front” in Audi speak). 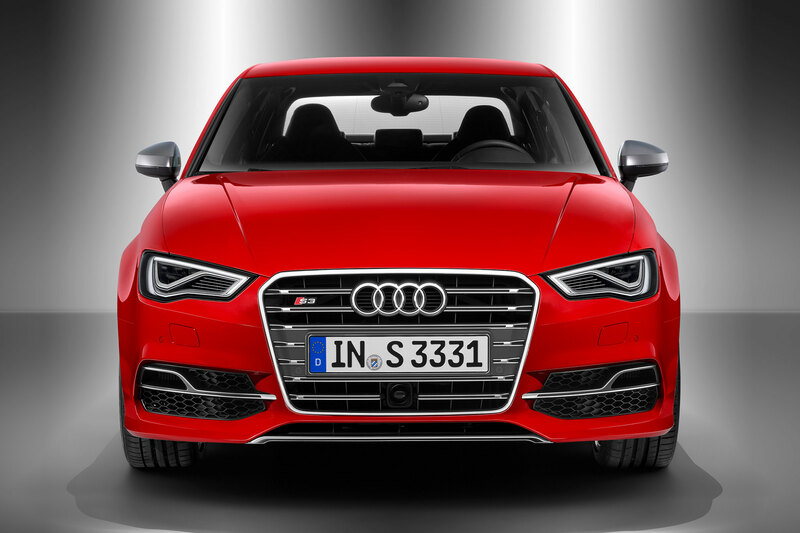 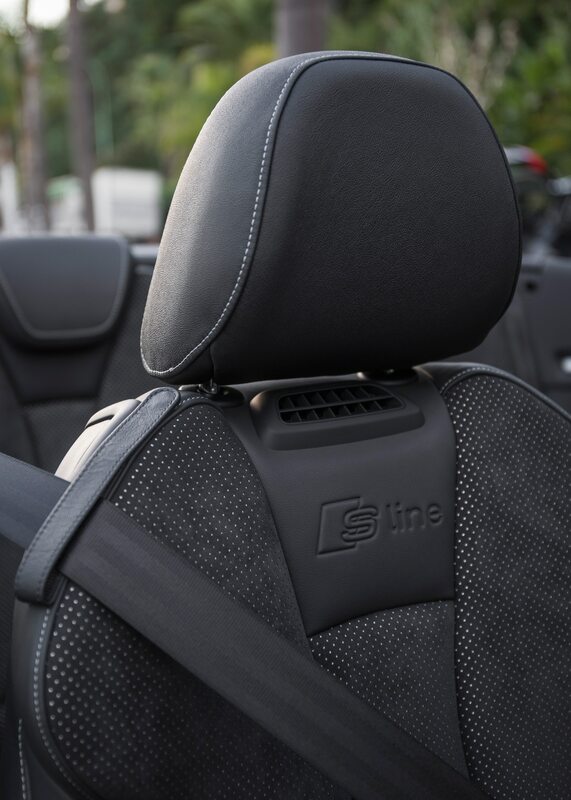 The TSP+ award goes only to cars with effective active safety features; A3 models without optional forward collision warning receive only the IIHS’s Top Safety Pick award. 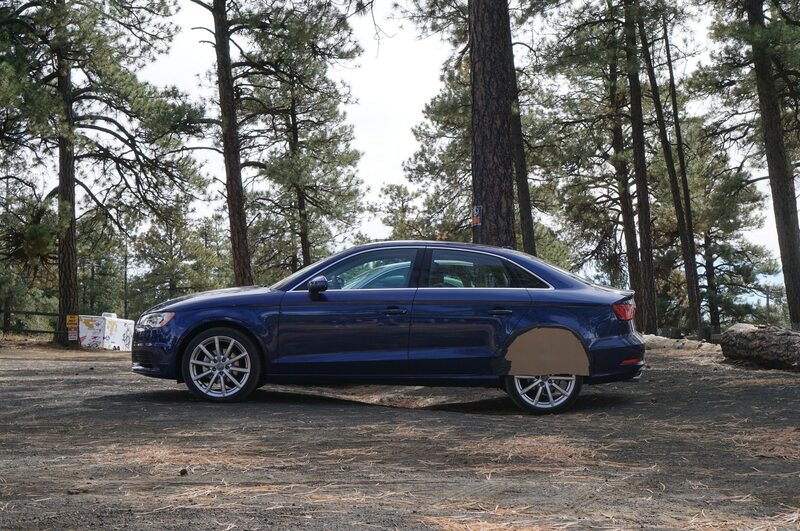 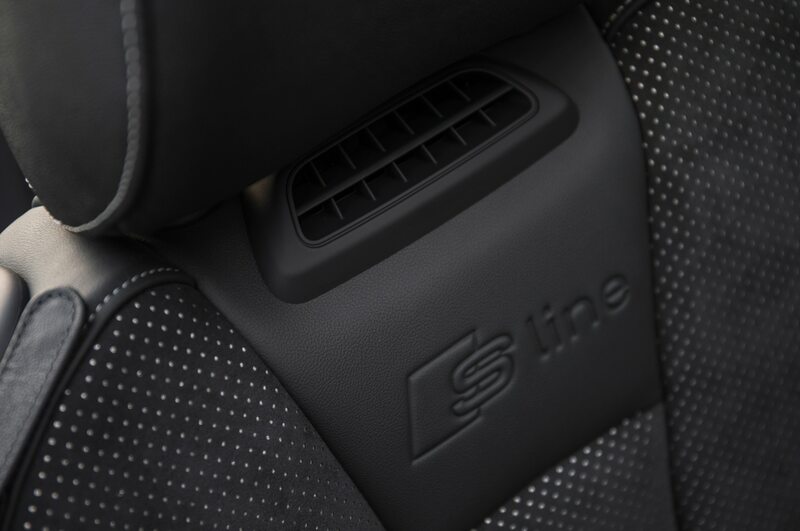 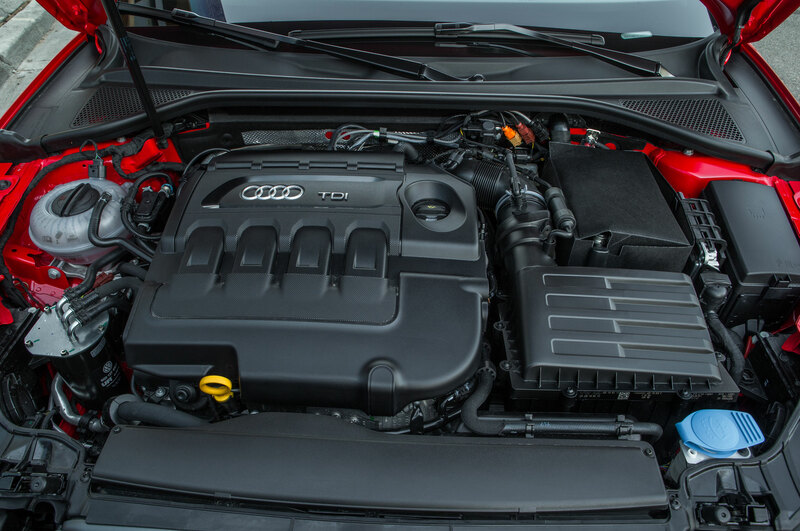 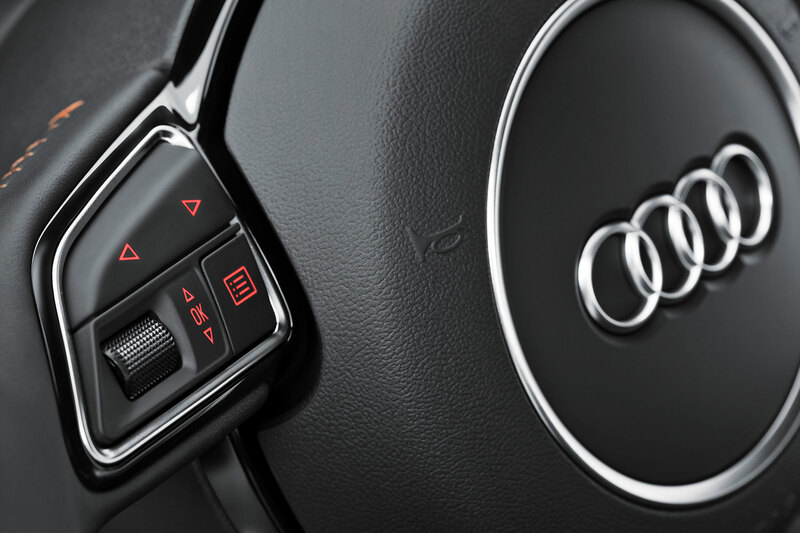 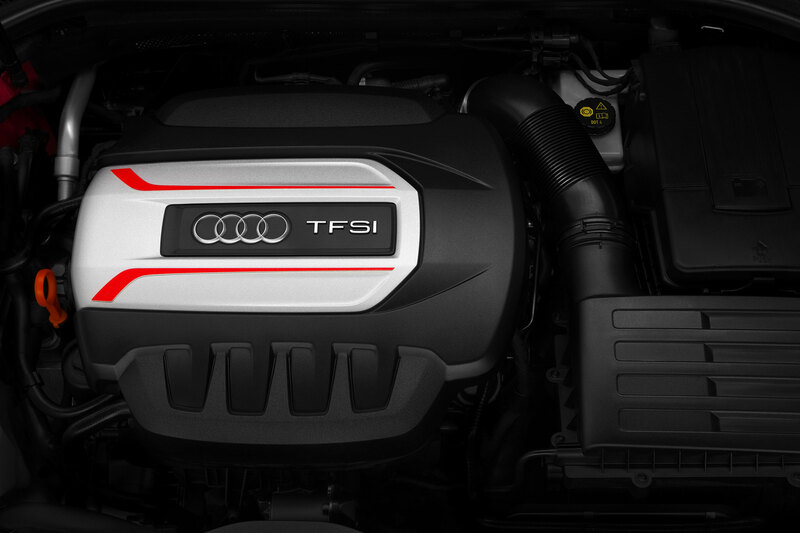 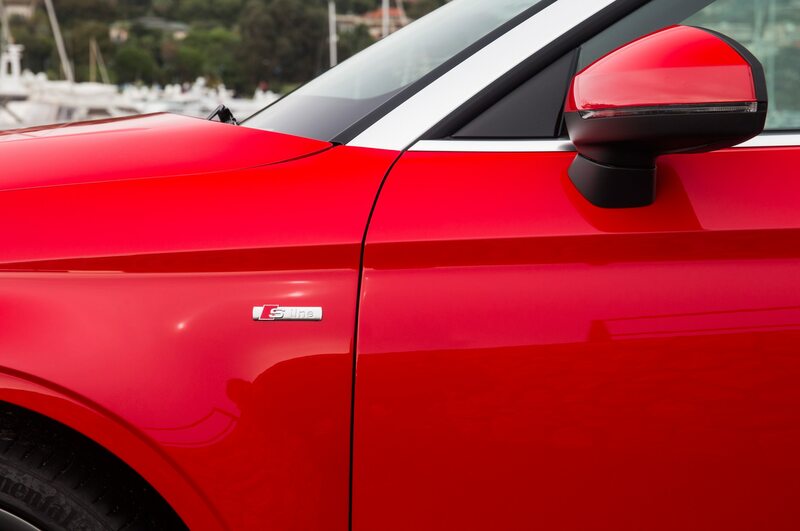 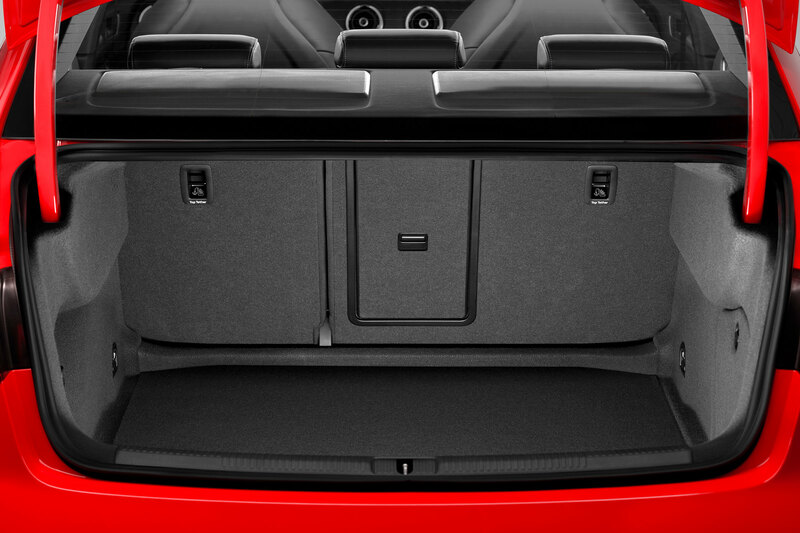 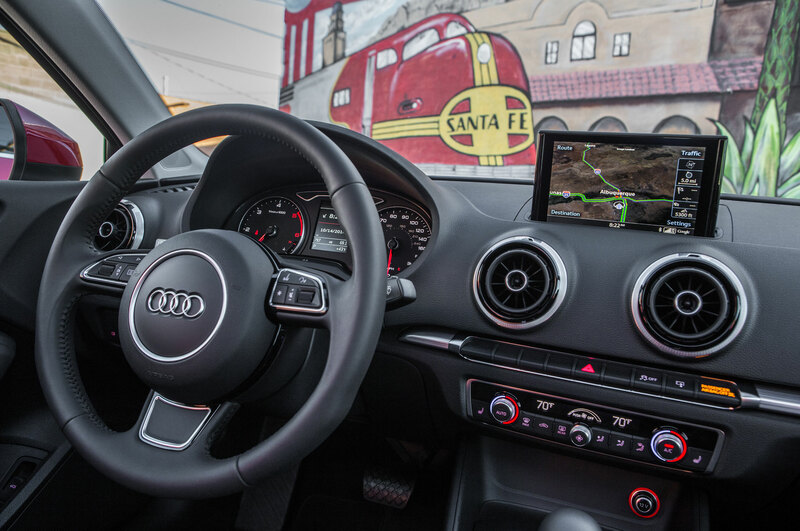 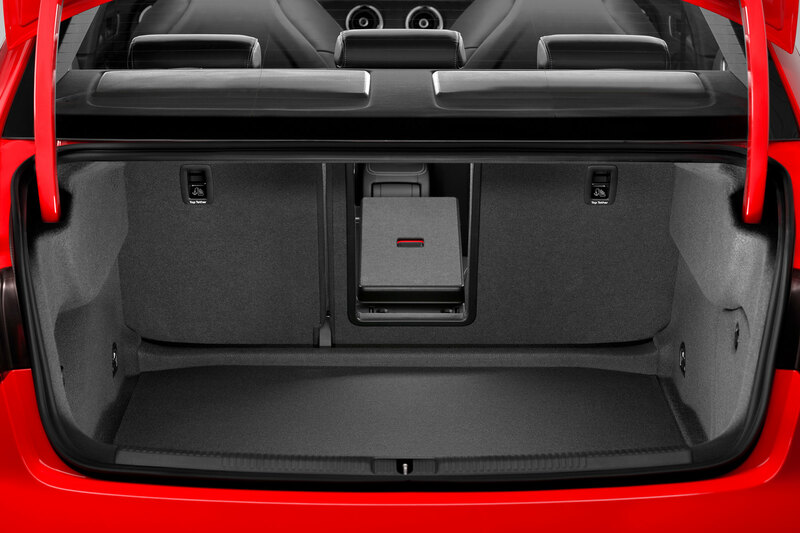 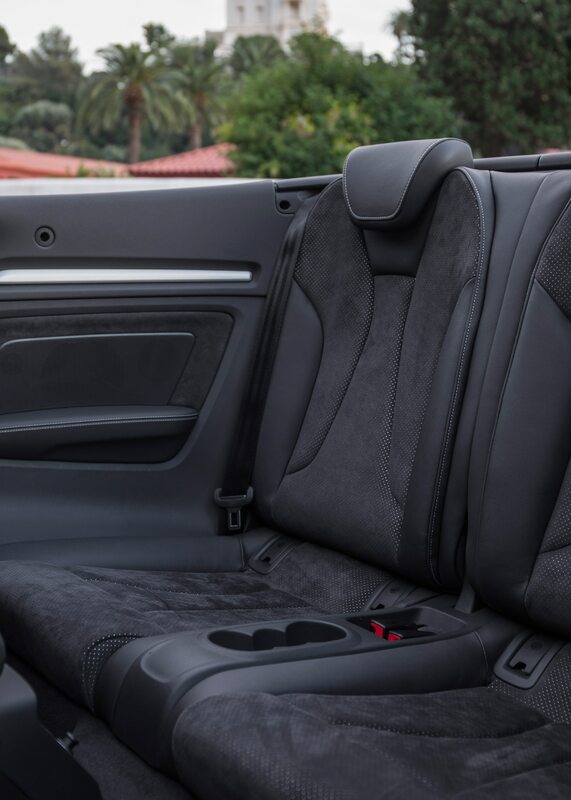 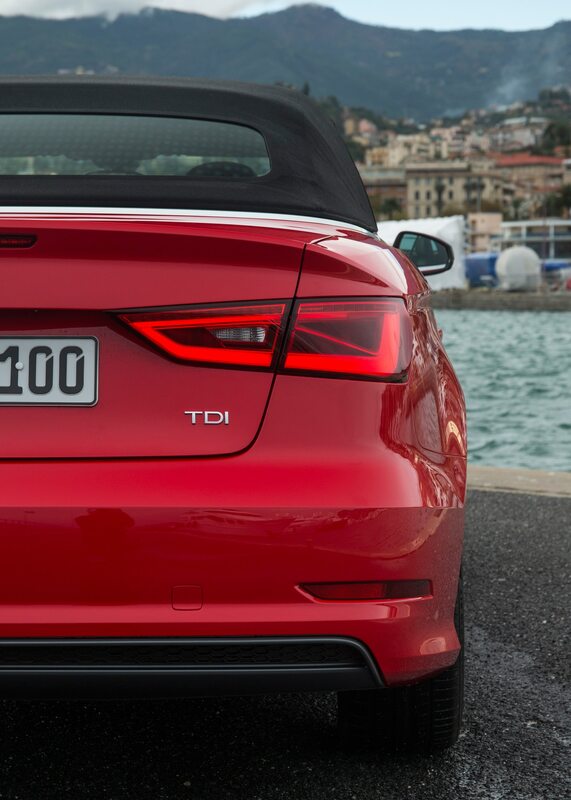 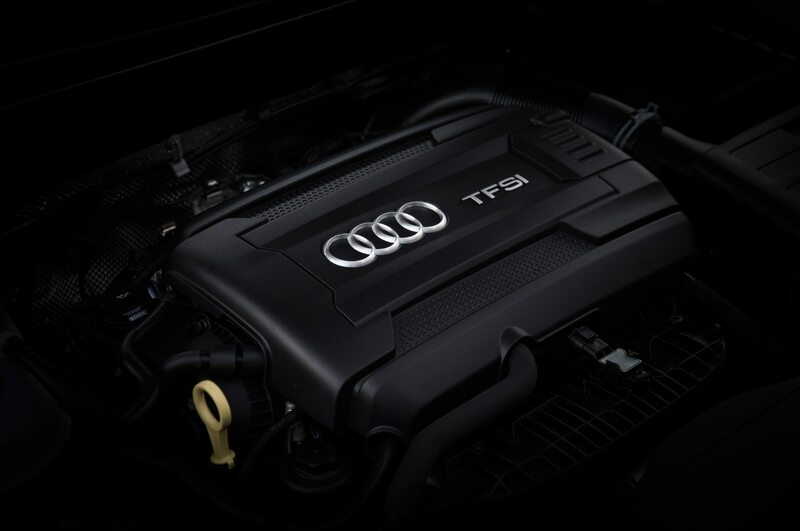 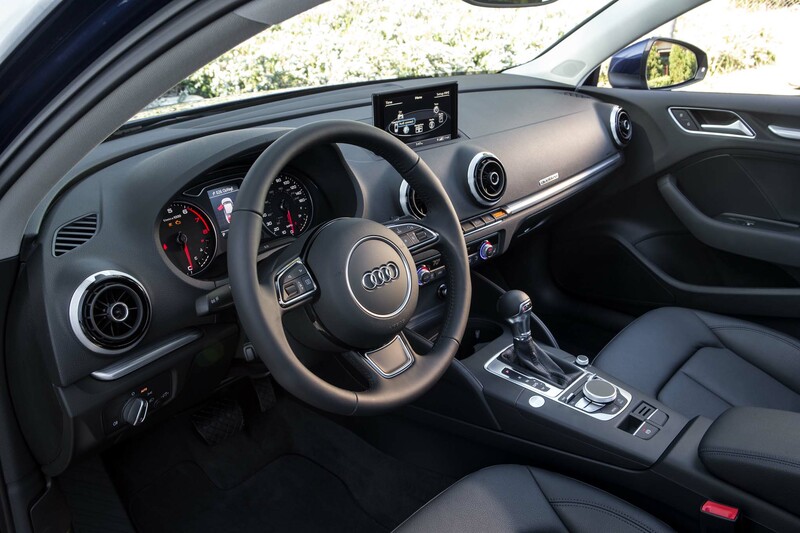 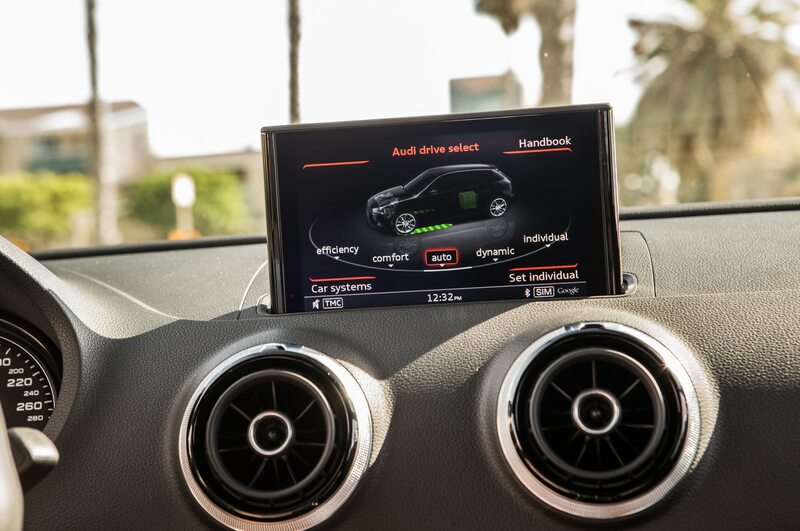 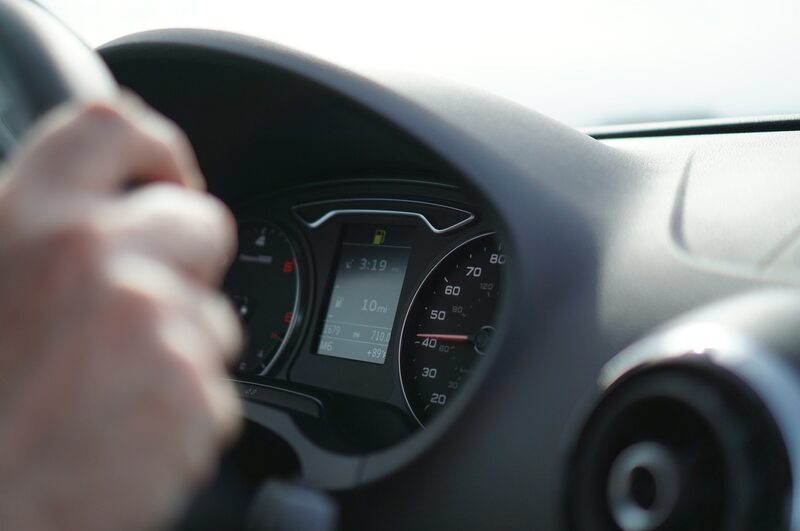 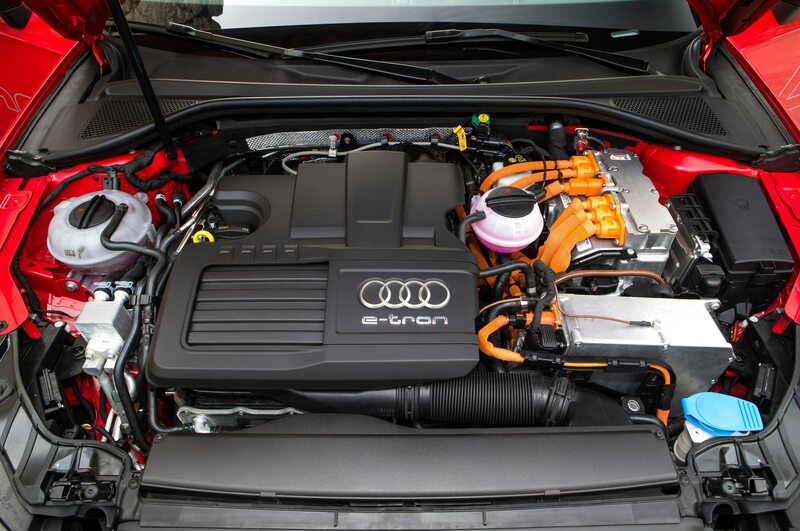 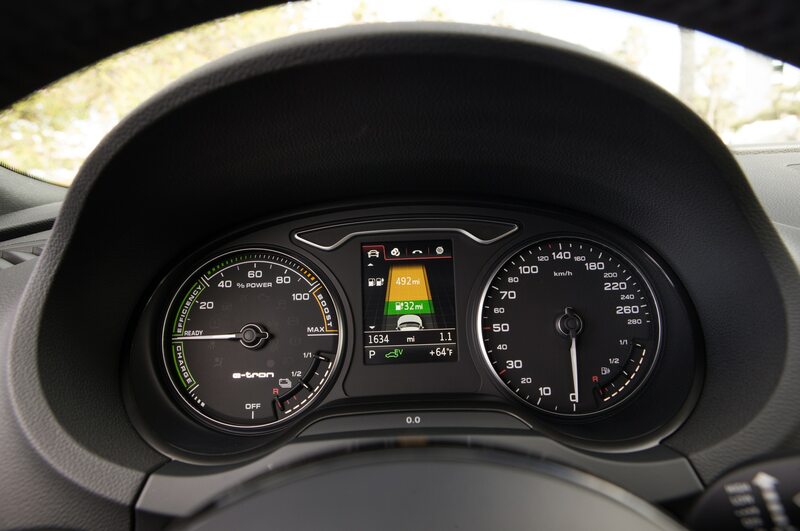 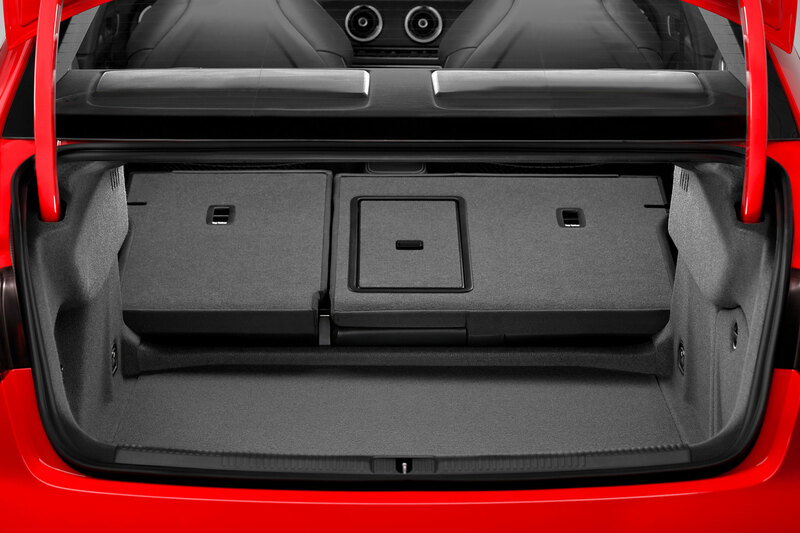 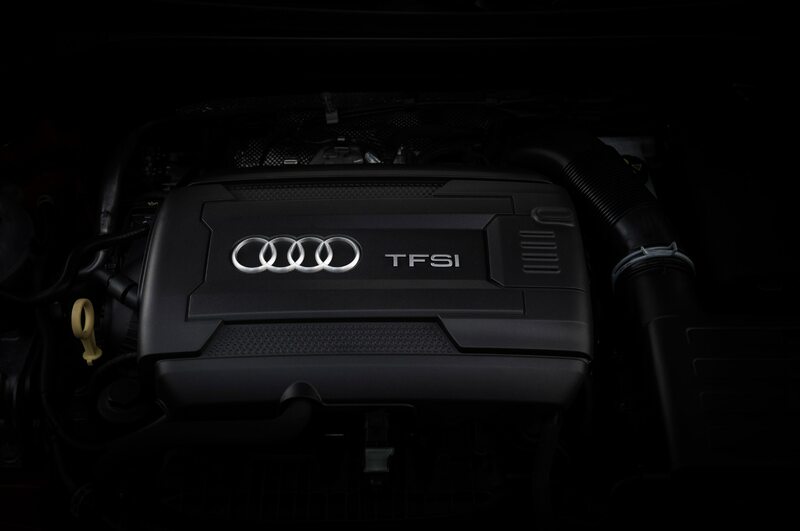 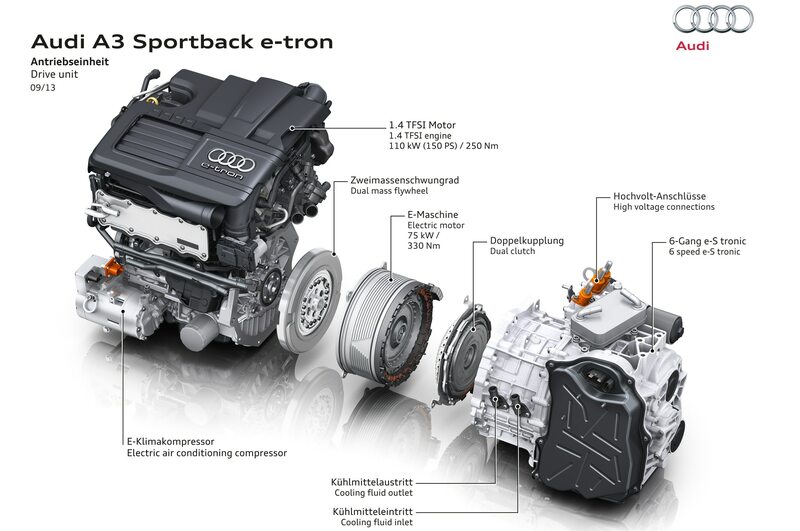 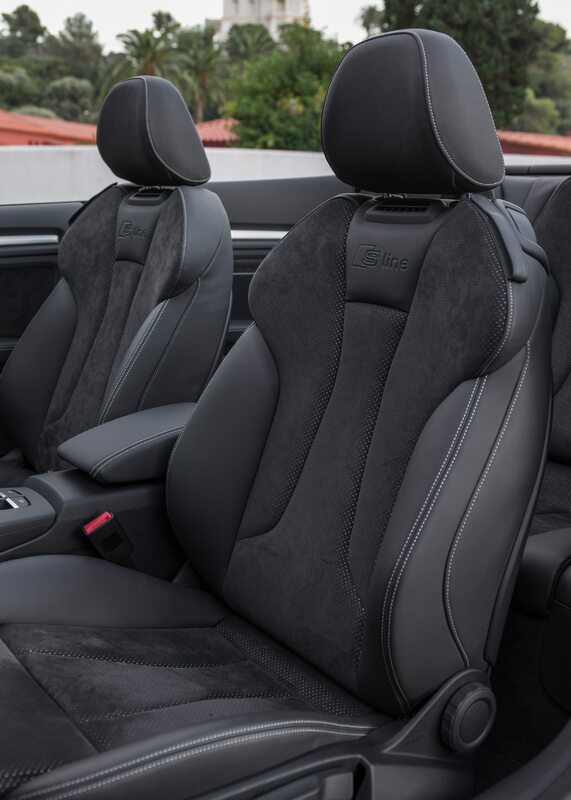 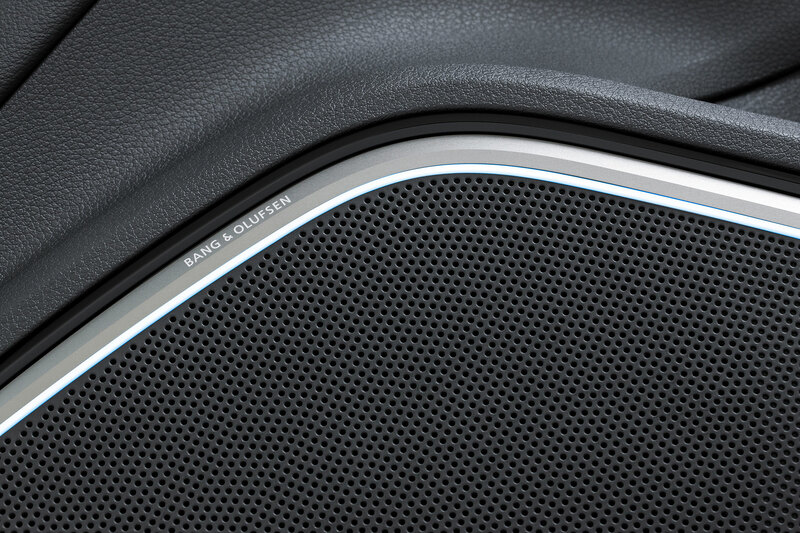 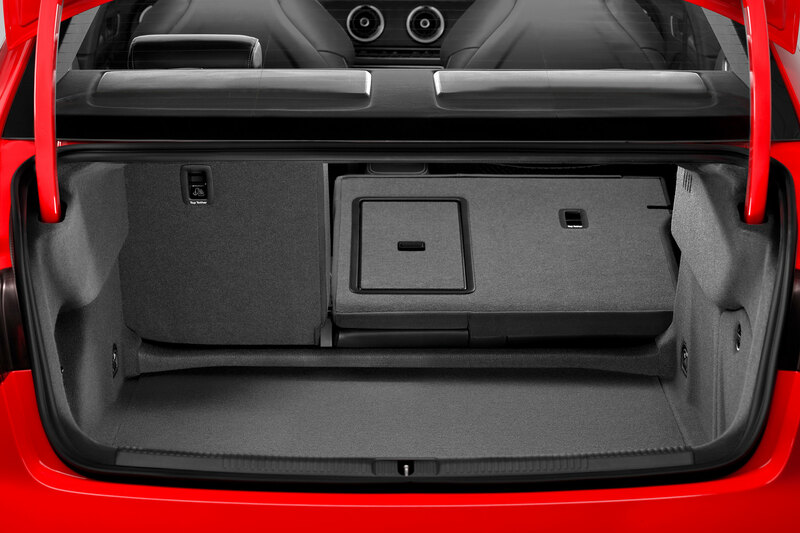 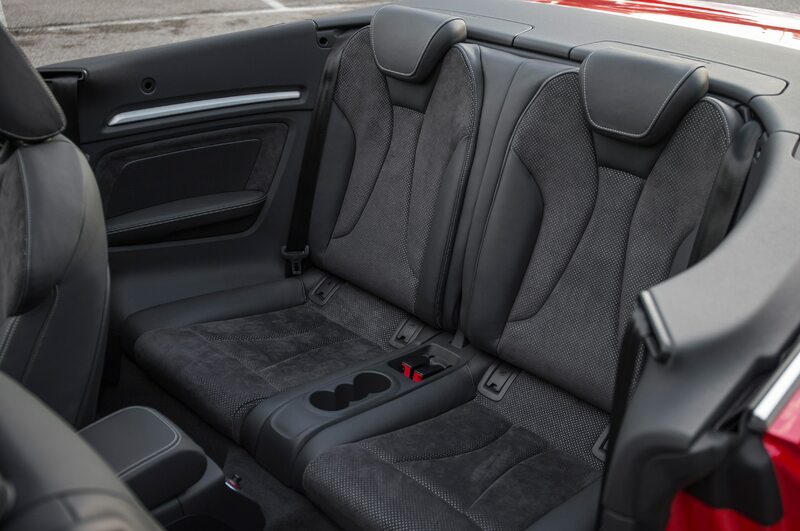 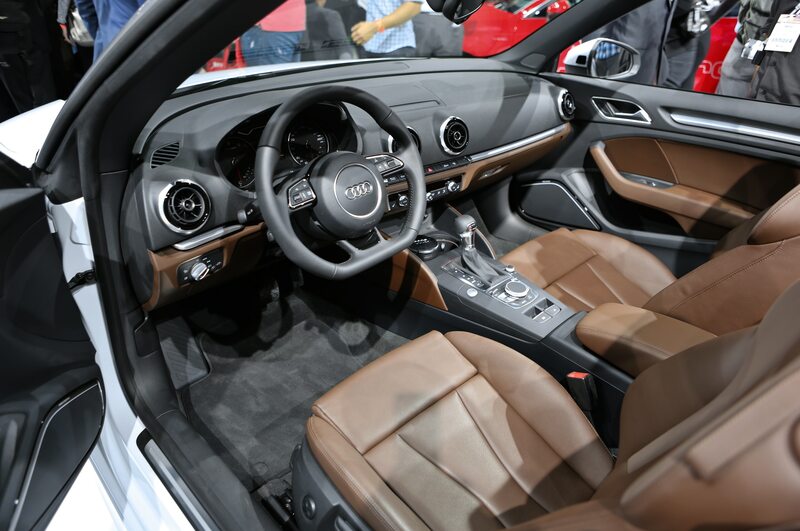 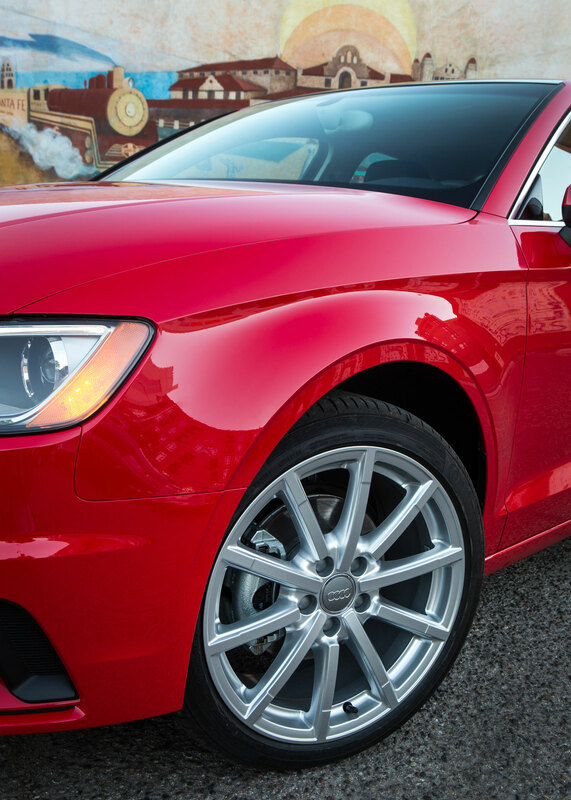 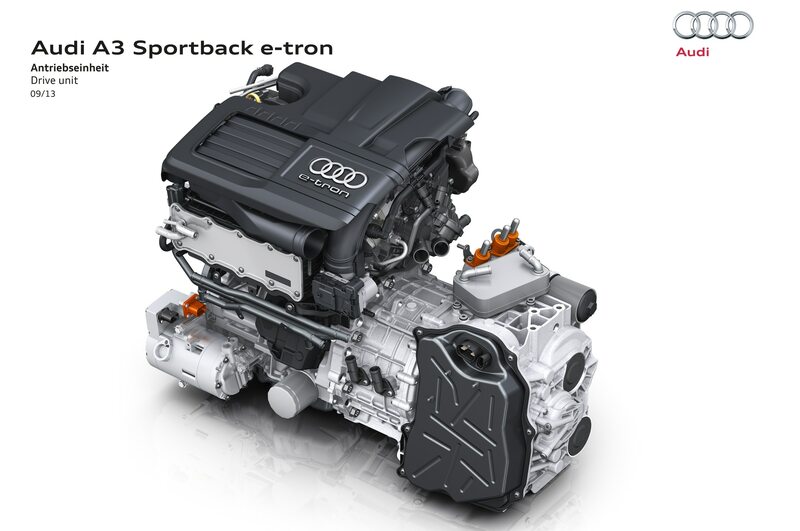 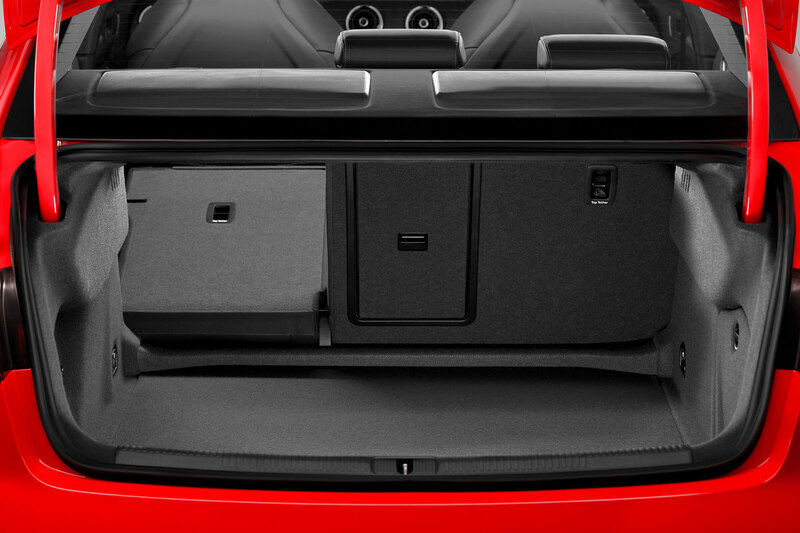 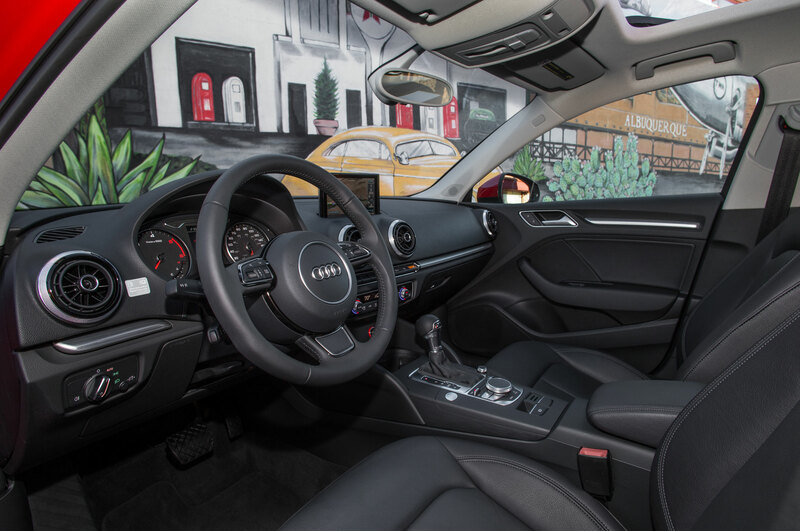 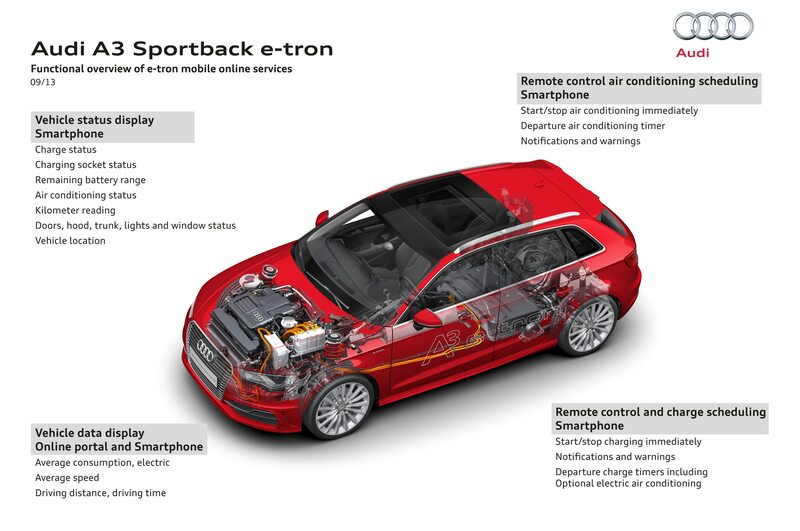 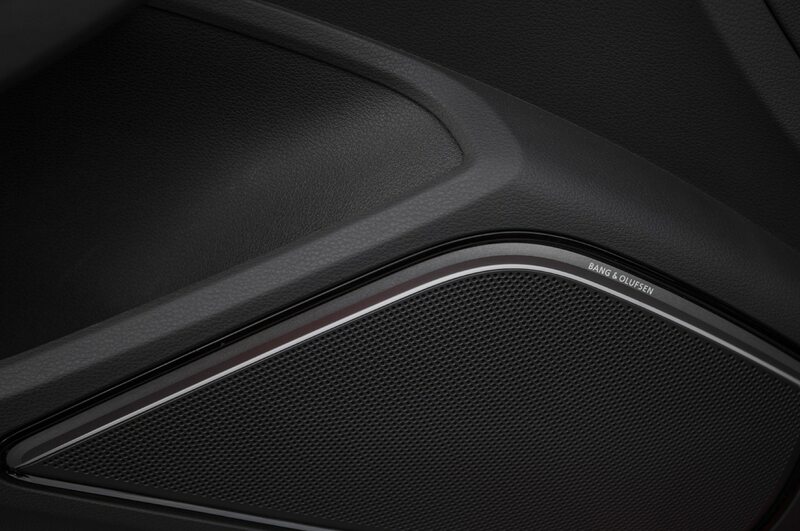 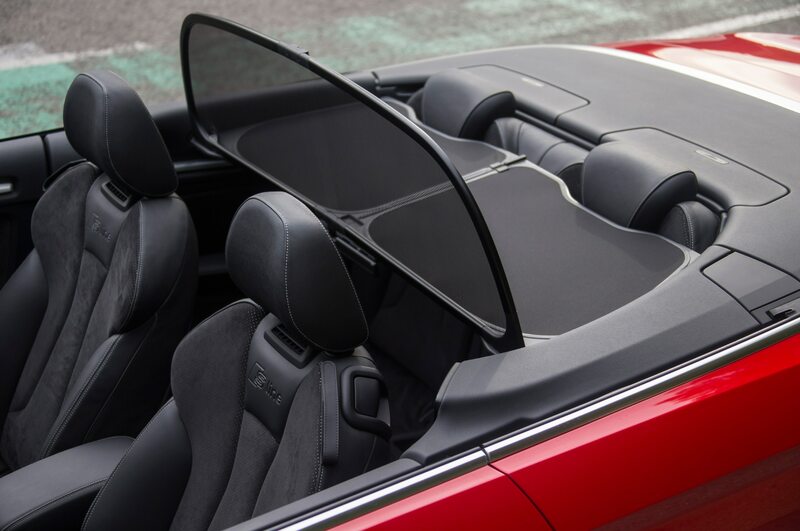 All 2015 Audi A3 models come standard with pre sense basic, which detects emergency maneuvers and prepares the safety and restraint systems for a possible collision. 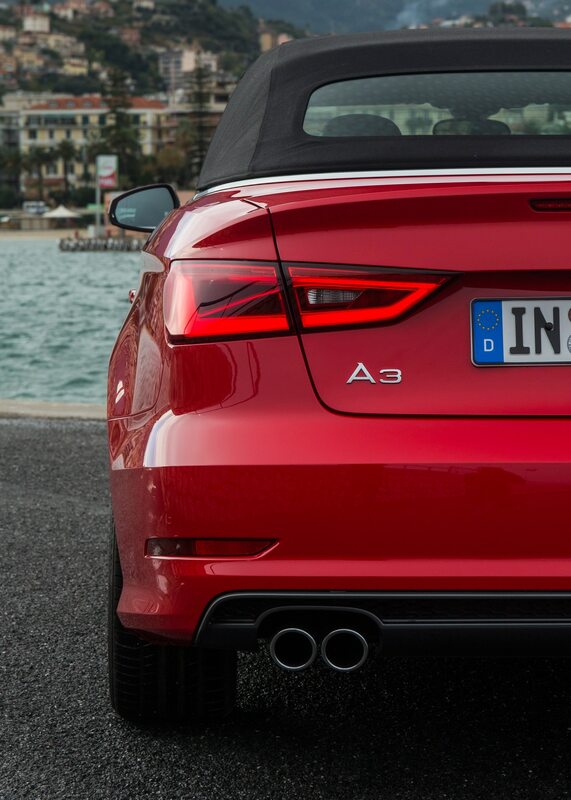 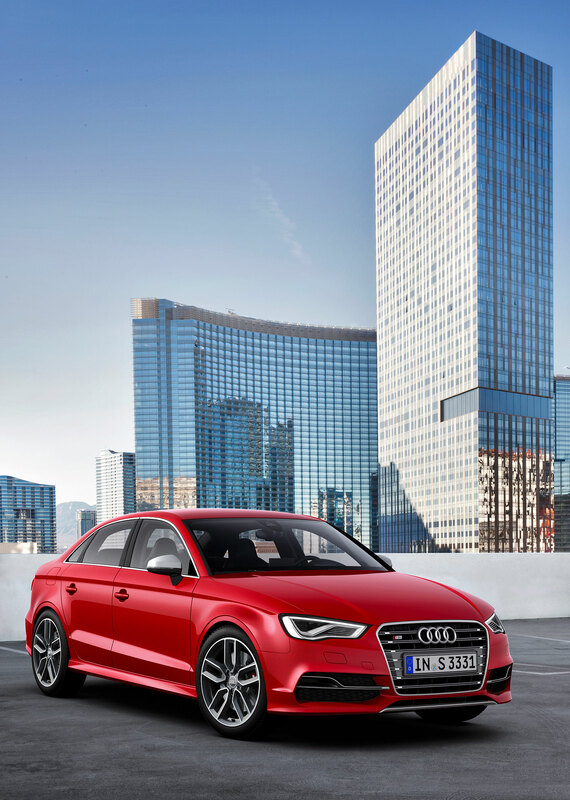 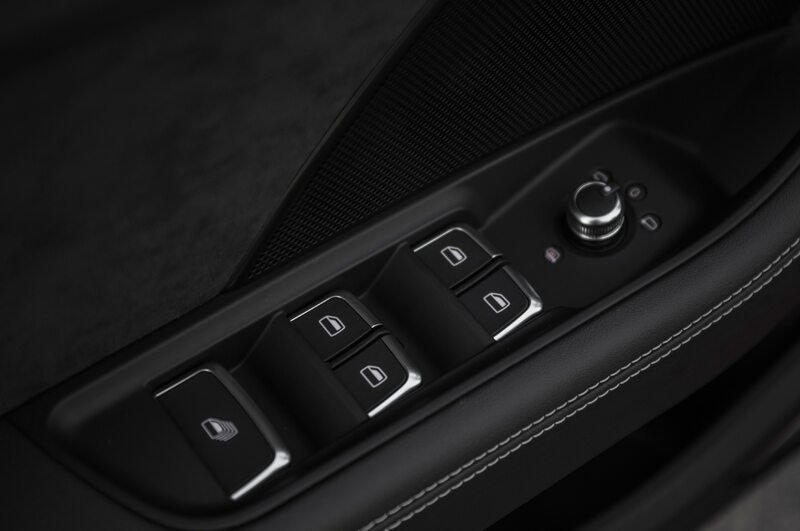 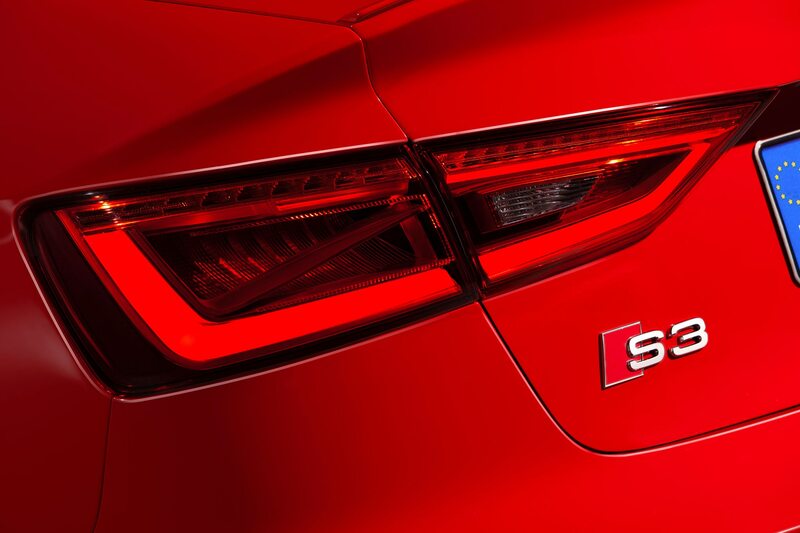 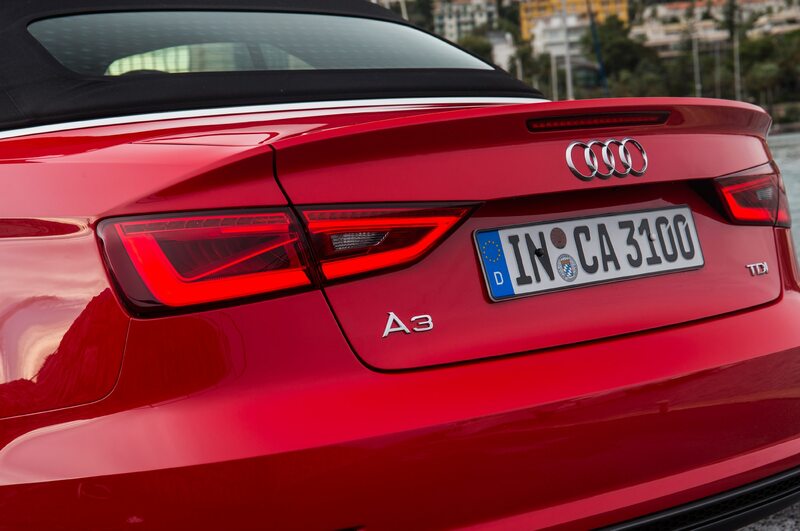 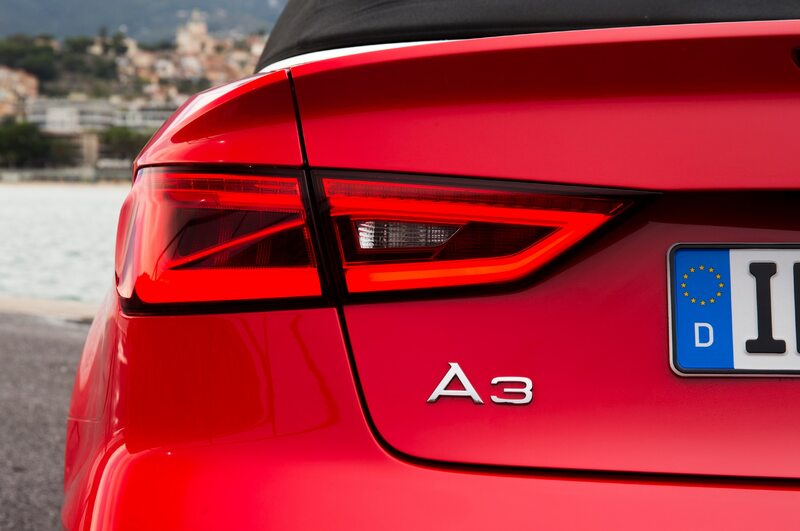 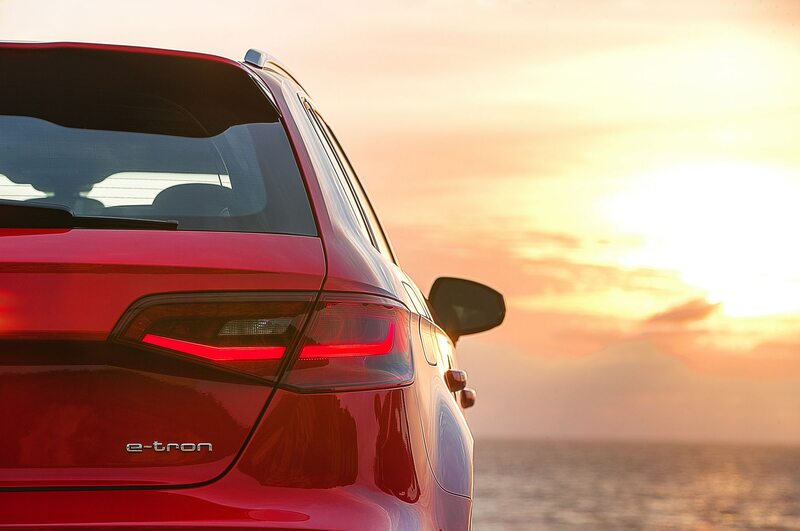 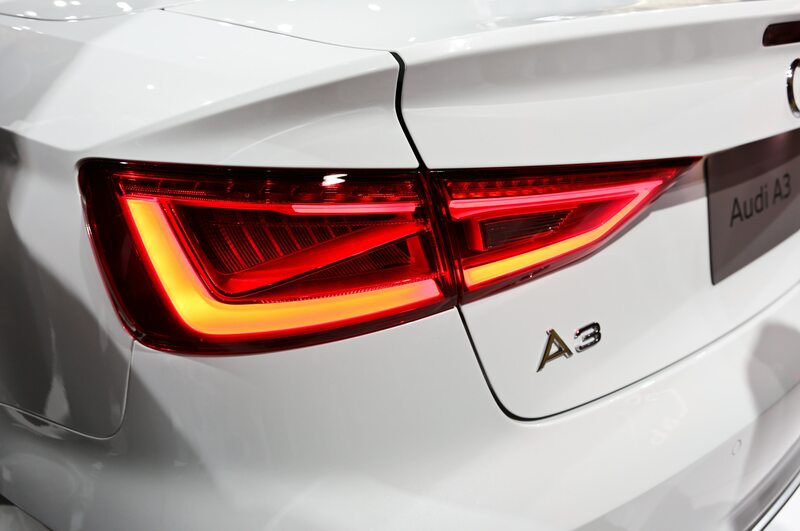 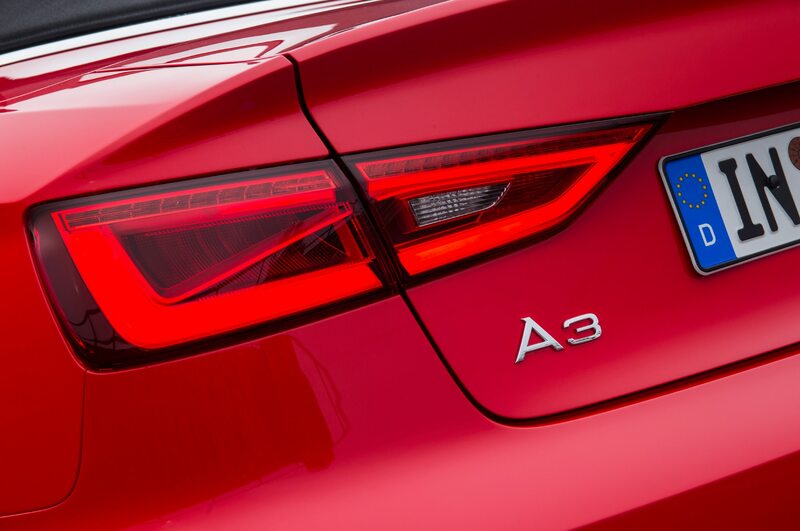 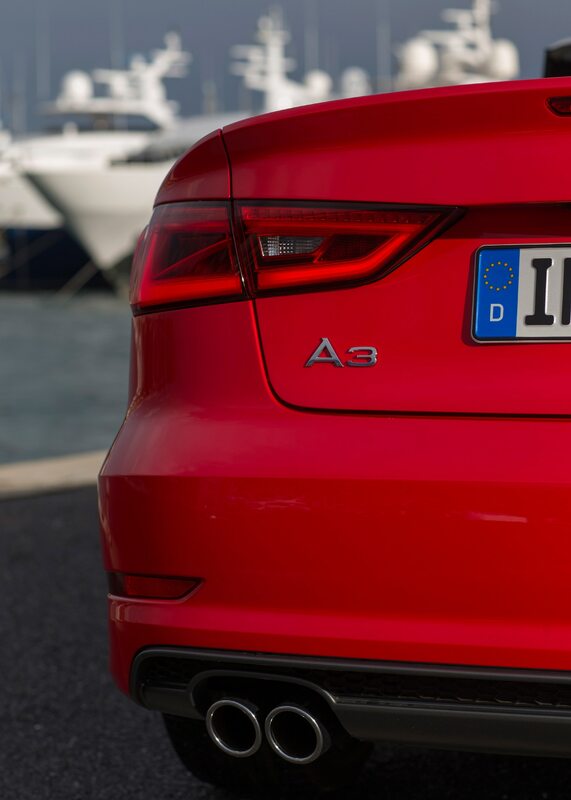 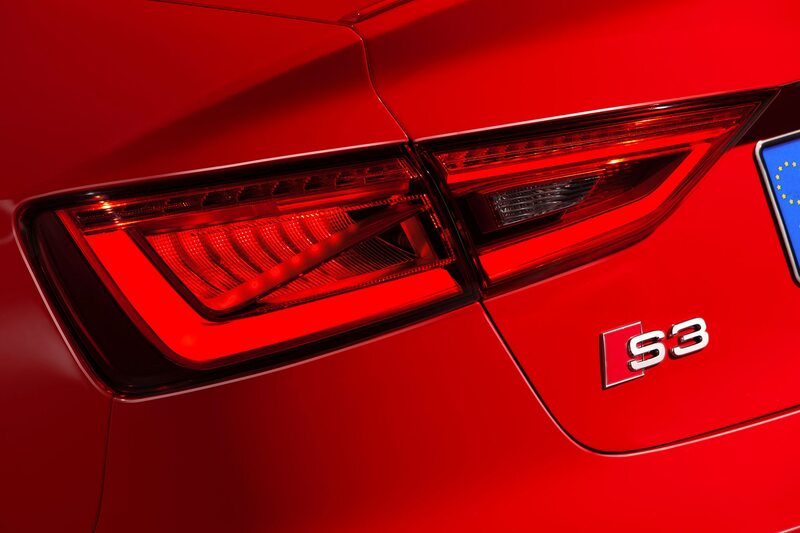 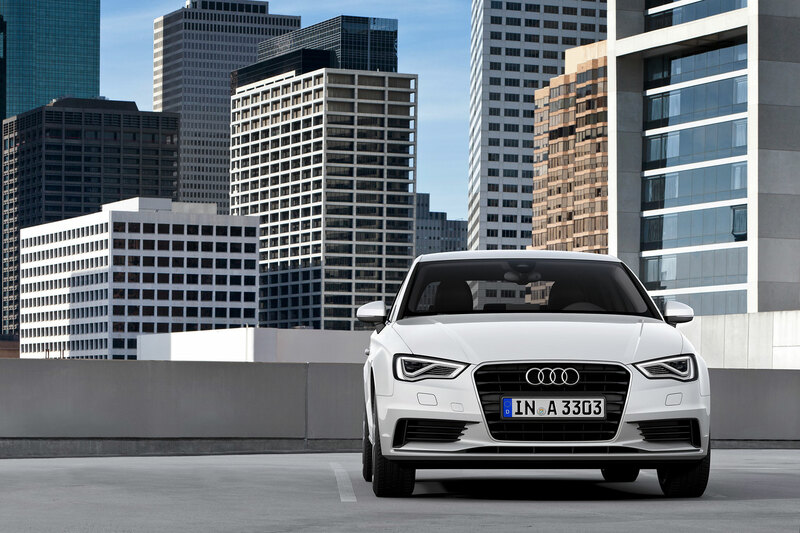 Optional on the A3 is an Advanced Technology Package that includes an active lane assist system, adaptive cruise control, and the aforementioned forward collision assist system. 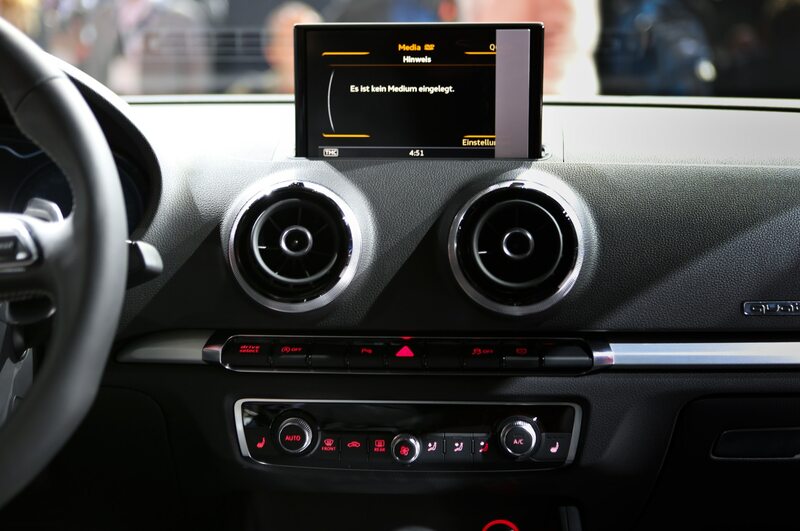 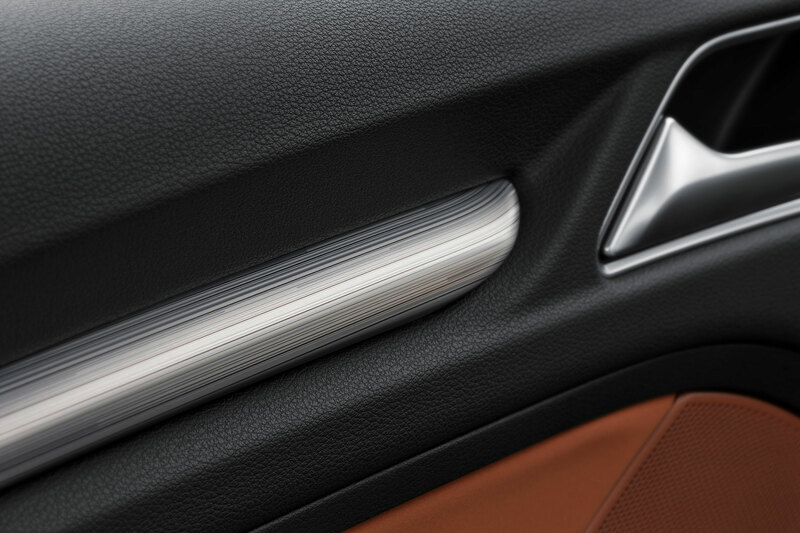 The Audi A3’s main competitor, the Mercedes-Benz CLA-Class, has yet to receive a crash test safety rating from NHTSA. 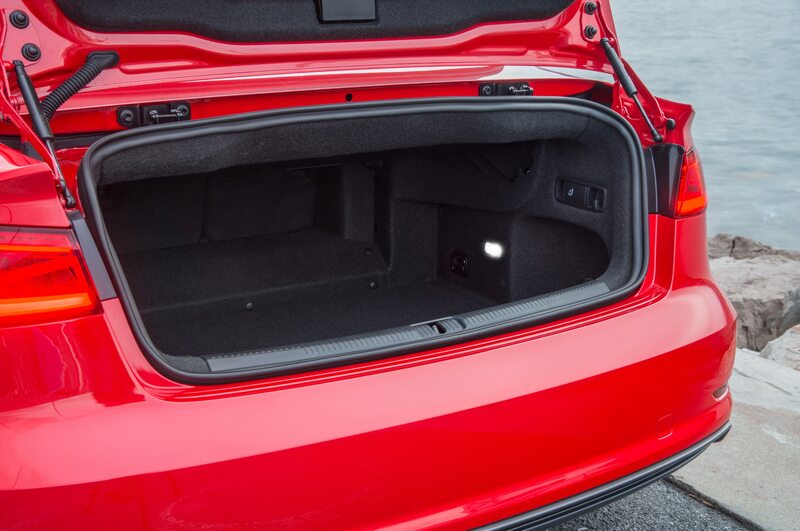 The 2015 Acura ILX also received a 5-star overall rating in NHTSA testing, and so it’s likely that the upcoming refreshed 2016 ILX will also receive top marks. 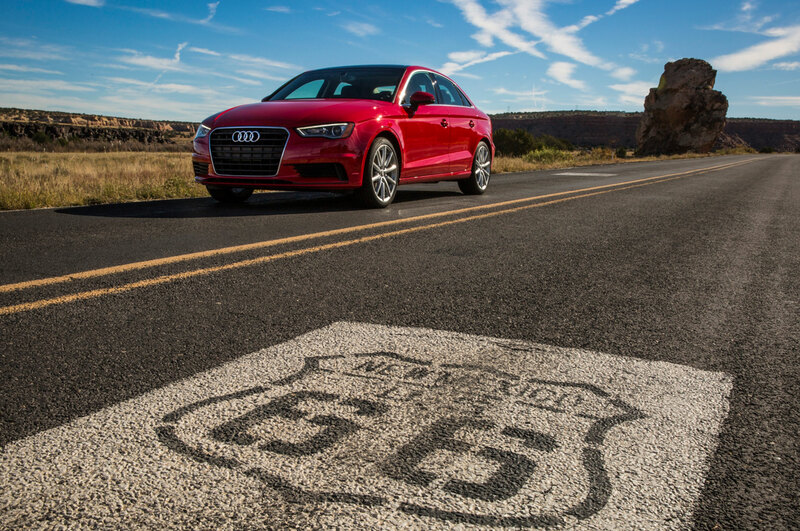 Three states, 834 miles, one tank of diesel. 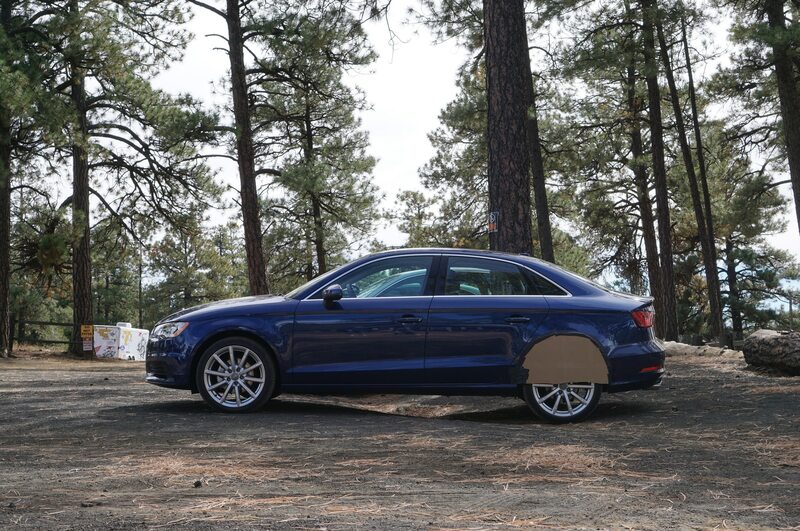 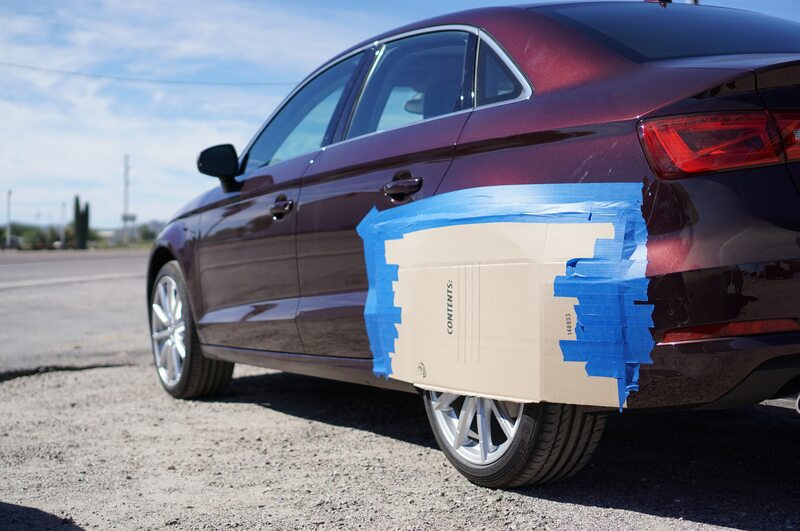 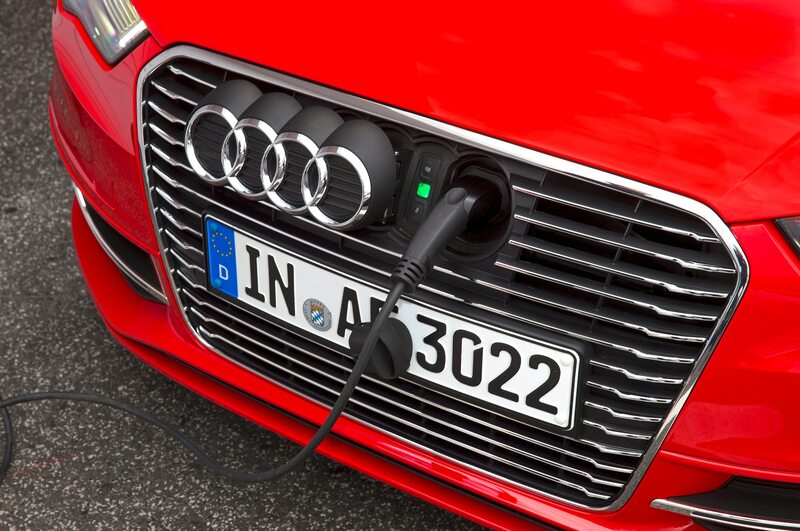 Audi’s R&D splurge has led to cutbacks elsewhere in the budget.